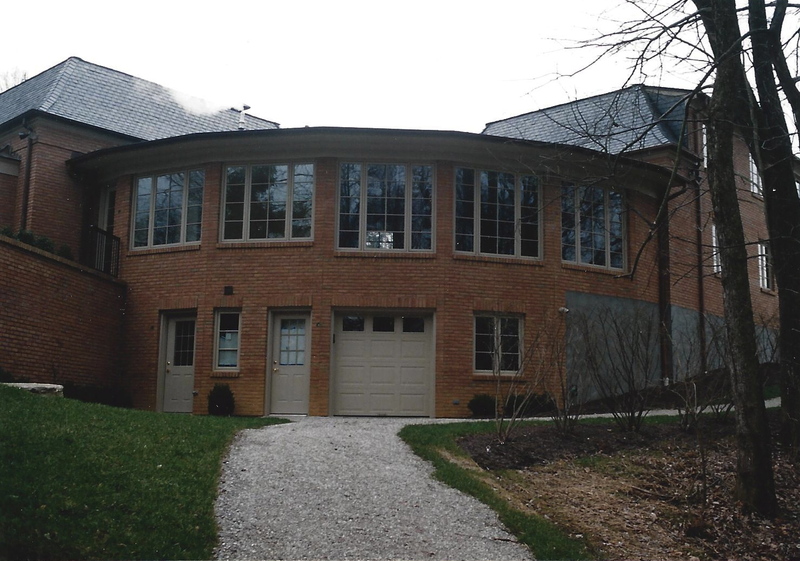 Columbia Tusculum project wins AIA Cincinnati Merit Award! 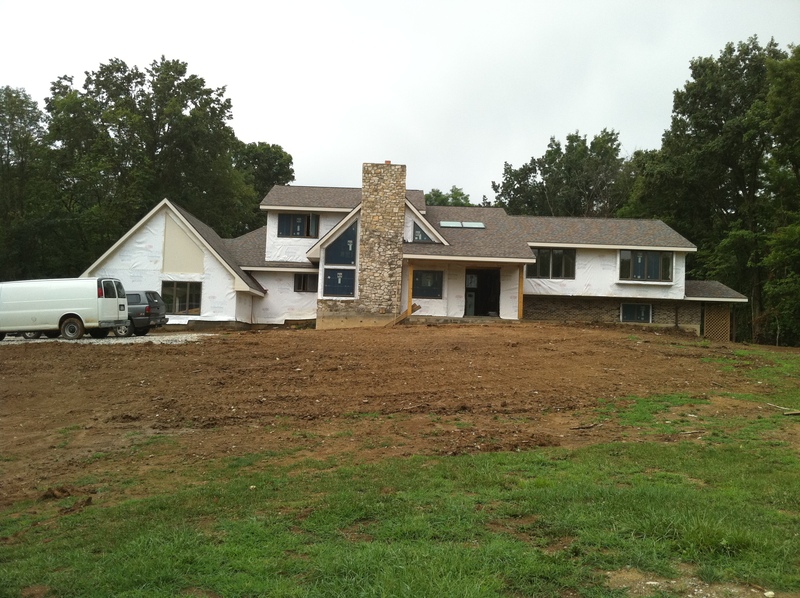 Major exterior addition and interior renovation. 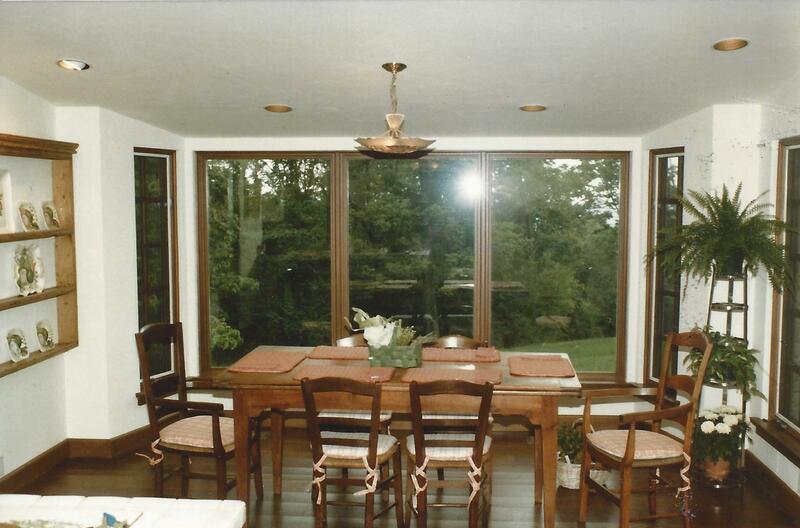 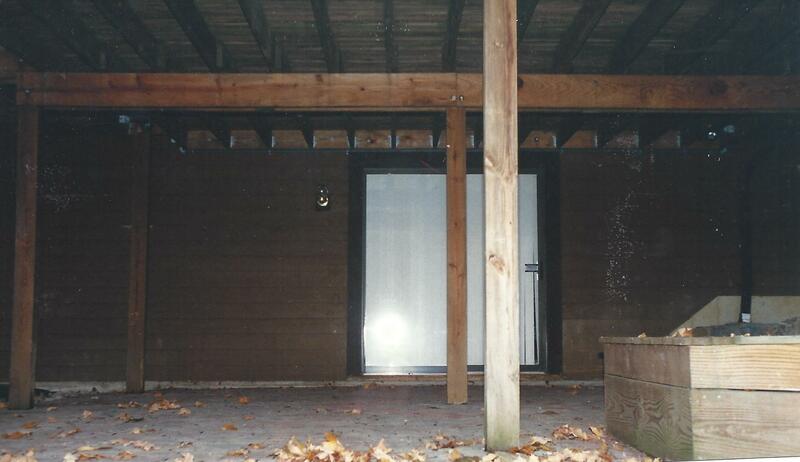 The conversion of the existing garage (right side of front of house) into a large dining room. 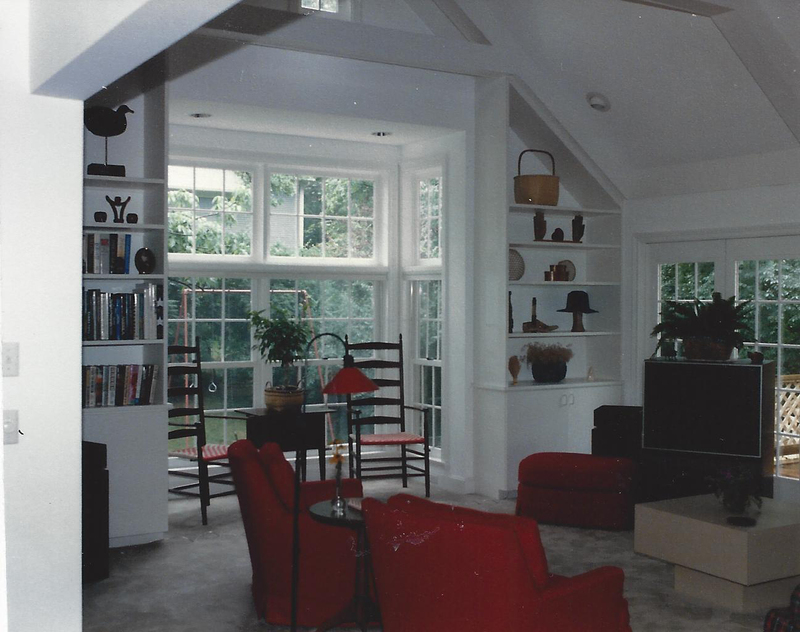 The addition of a large family room, mud room and laundry to the rear of the new dining room space with new master suite above. 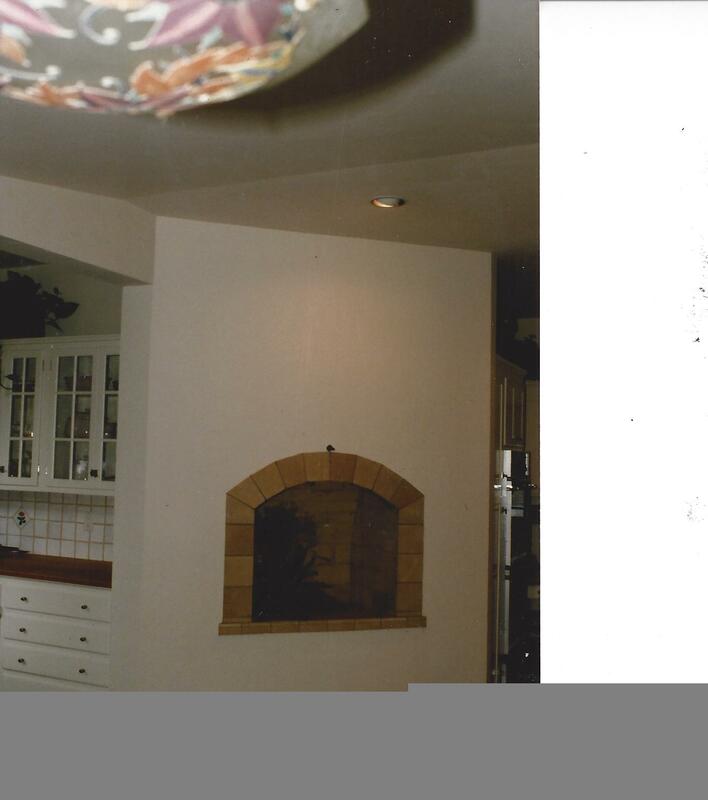 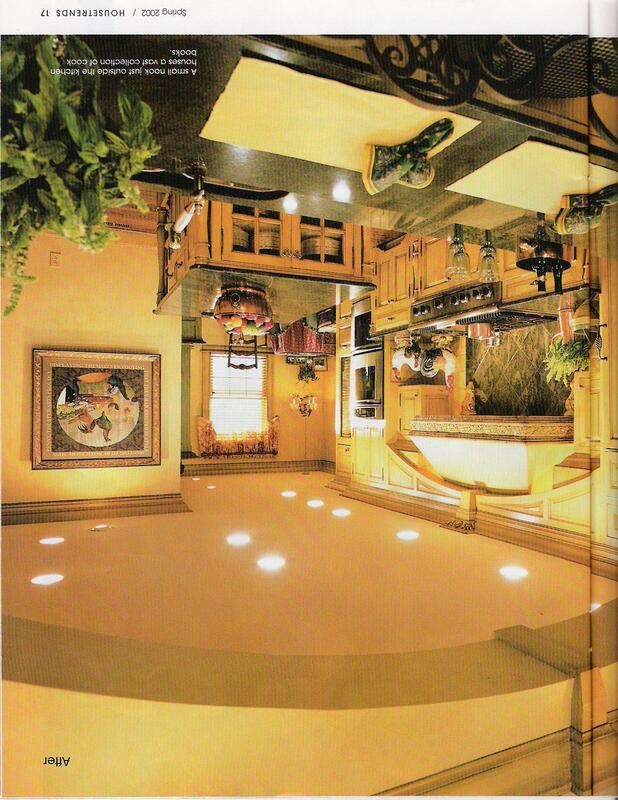 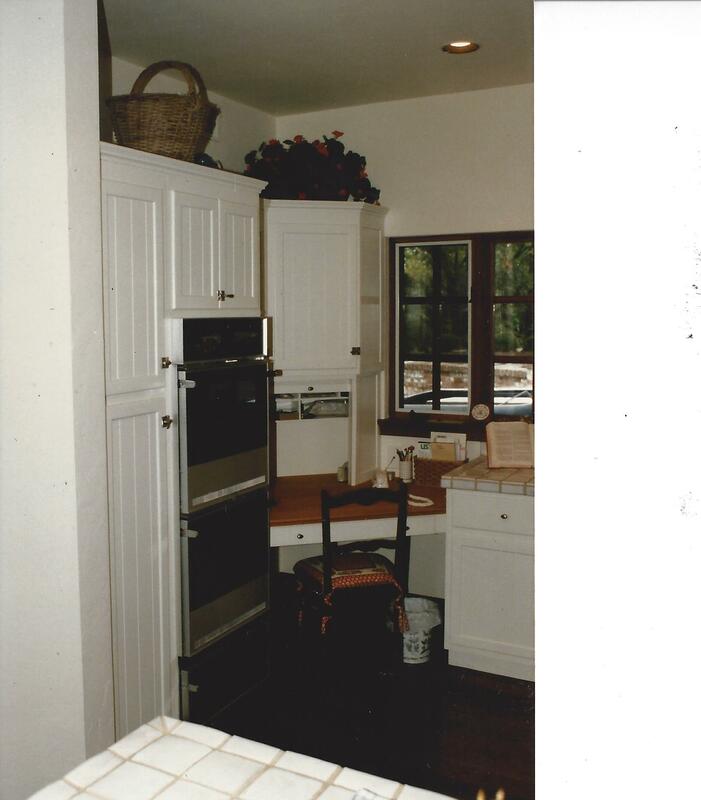 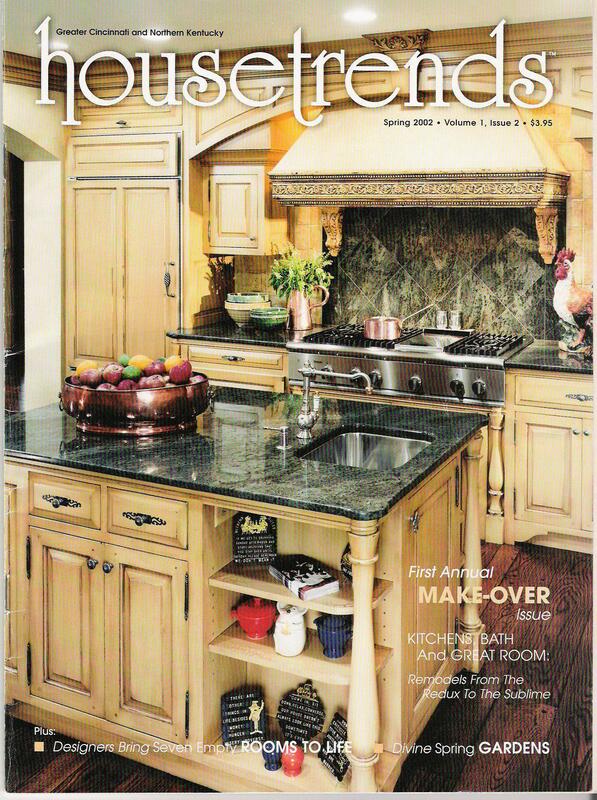 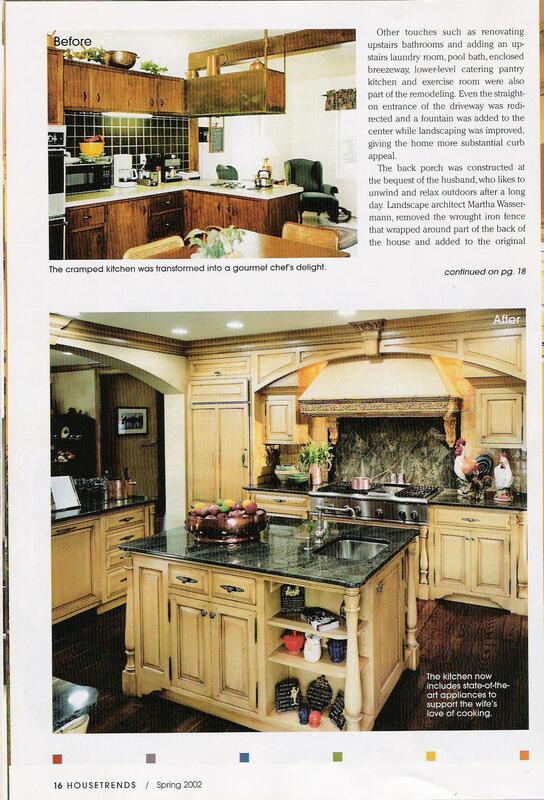 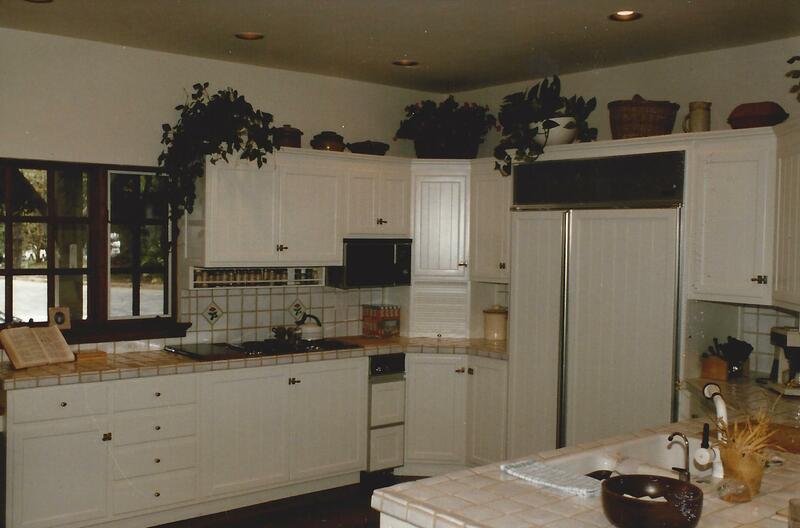 The renovation and expansion of the existing kitchen. 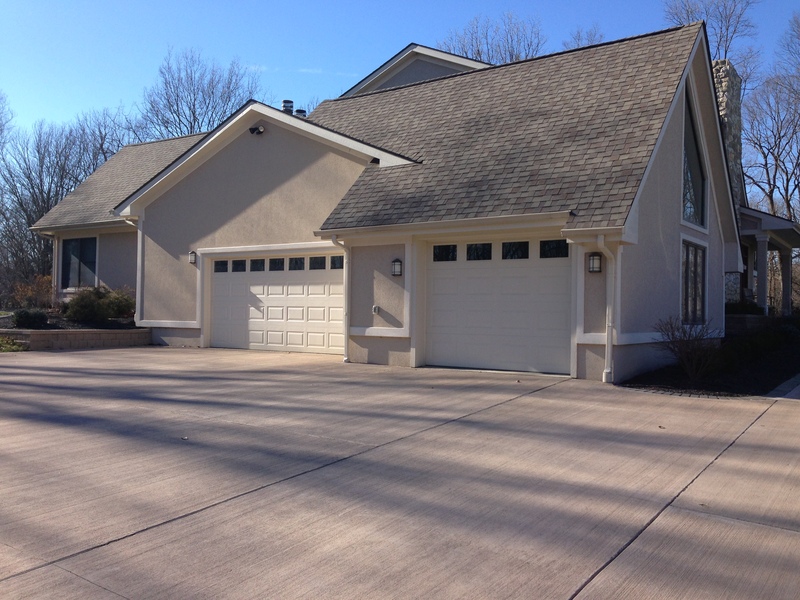 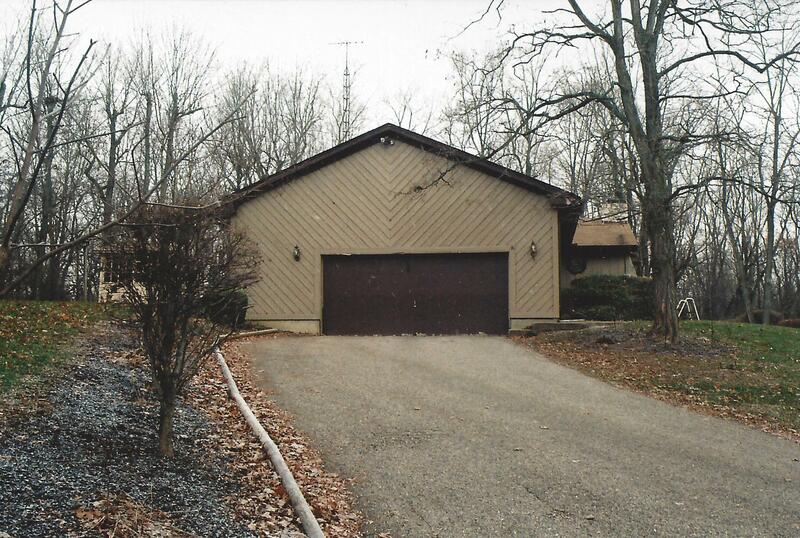 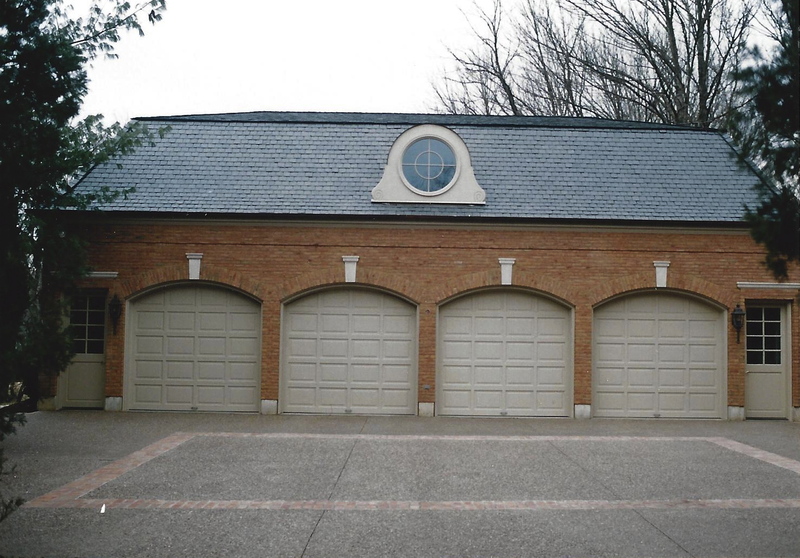 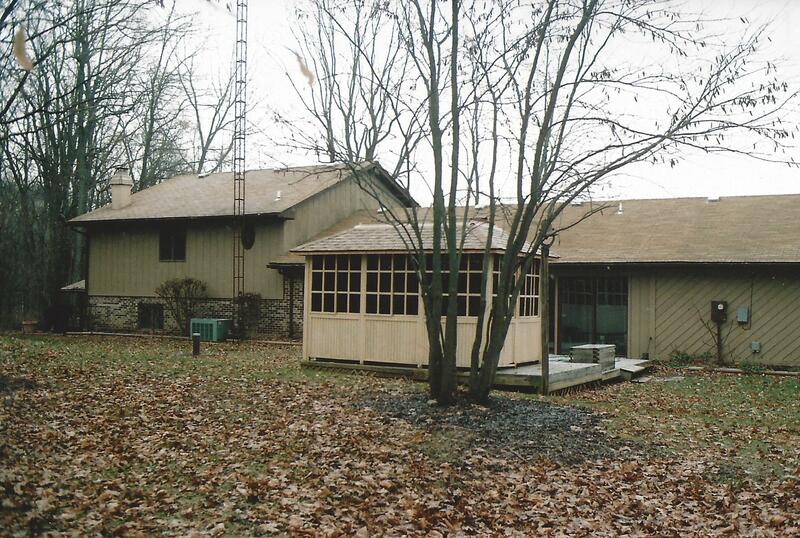 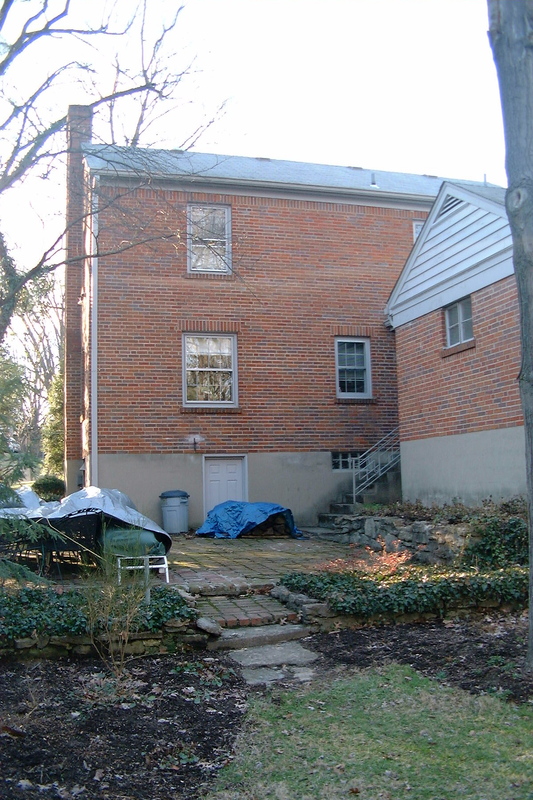 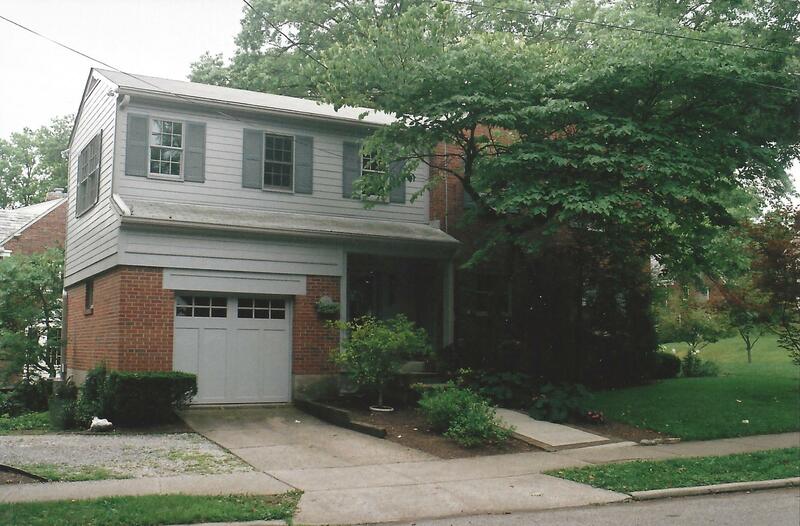 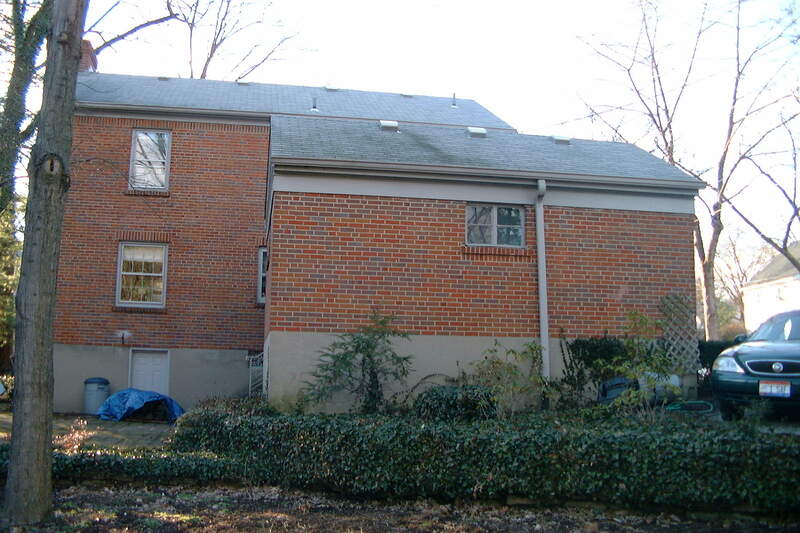 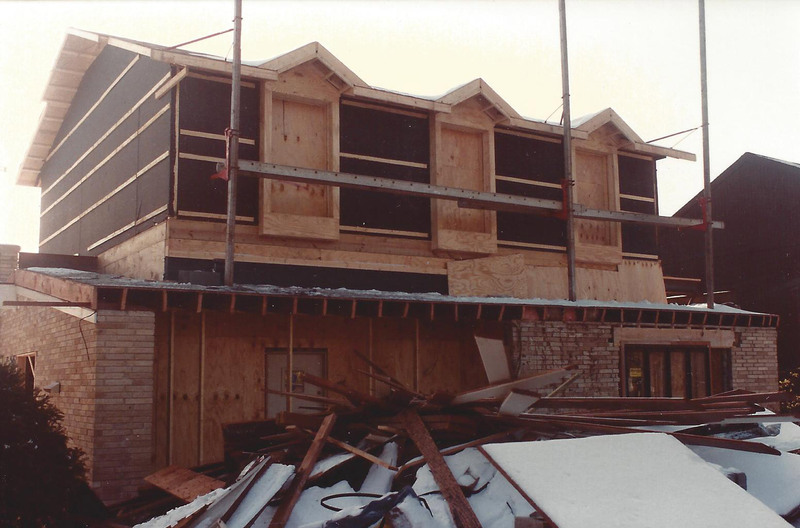 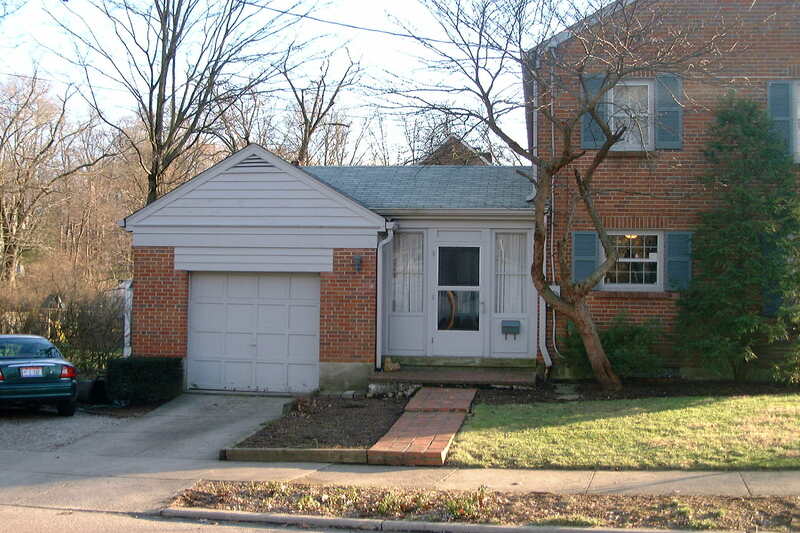 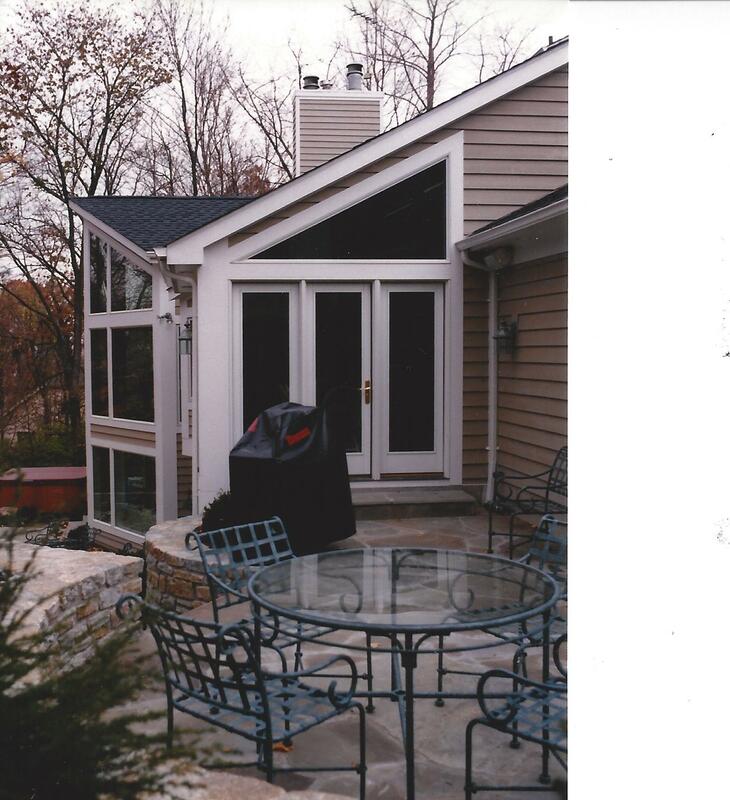 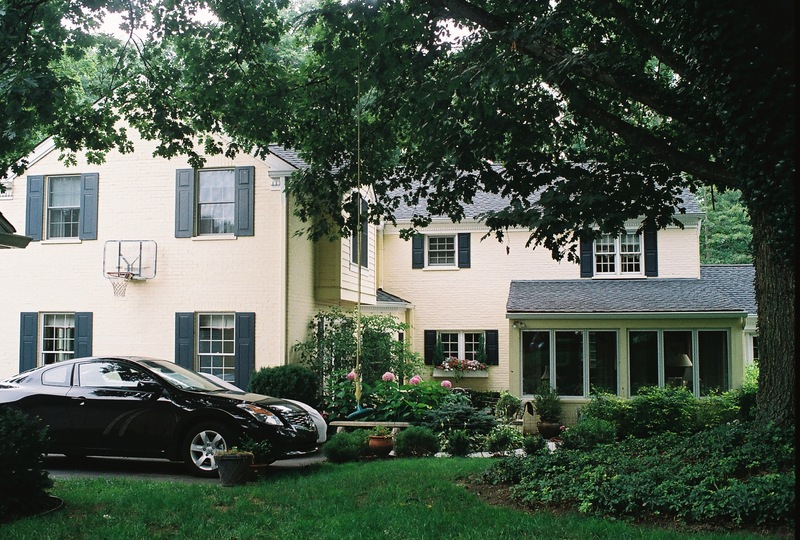 The addition of a two car detached garage and outdoor patio space. 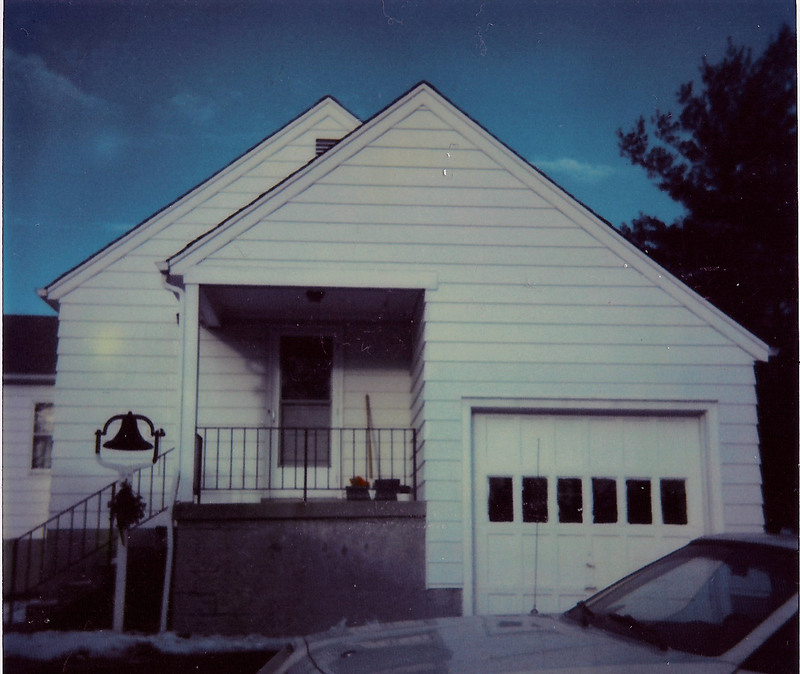 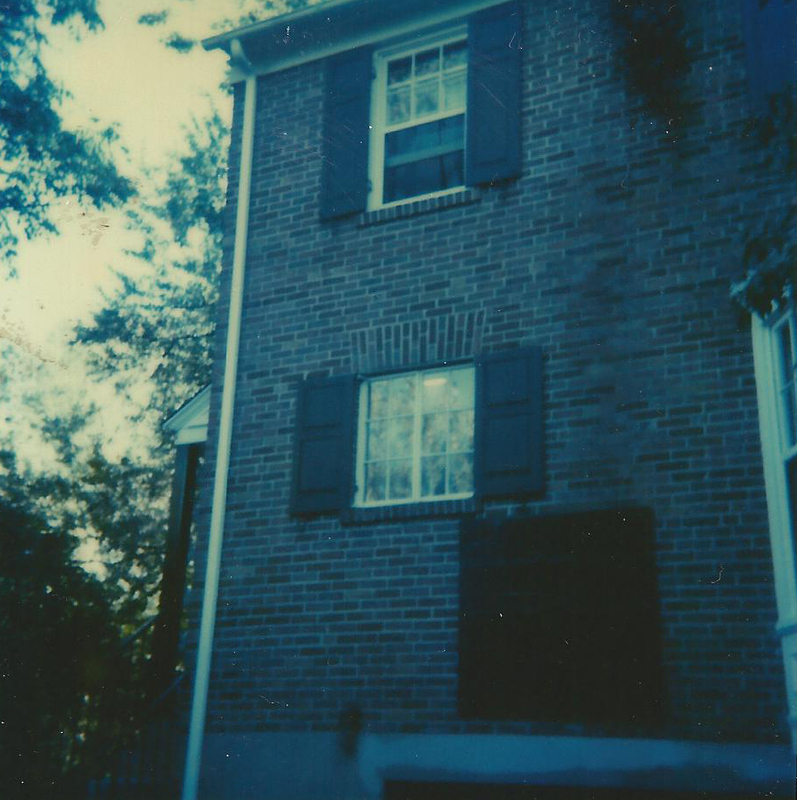 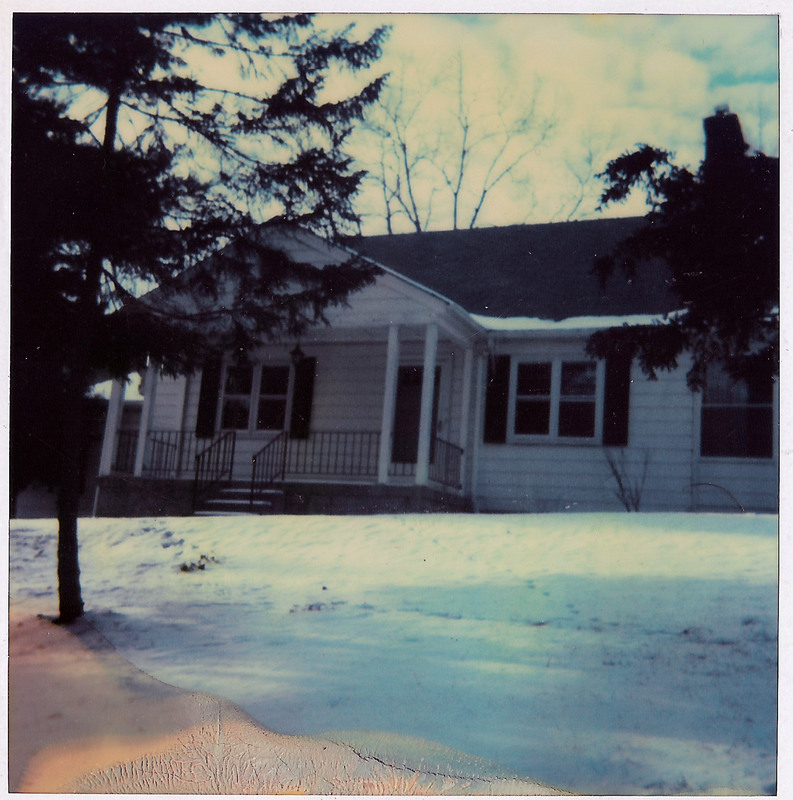 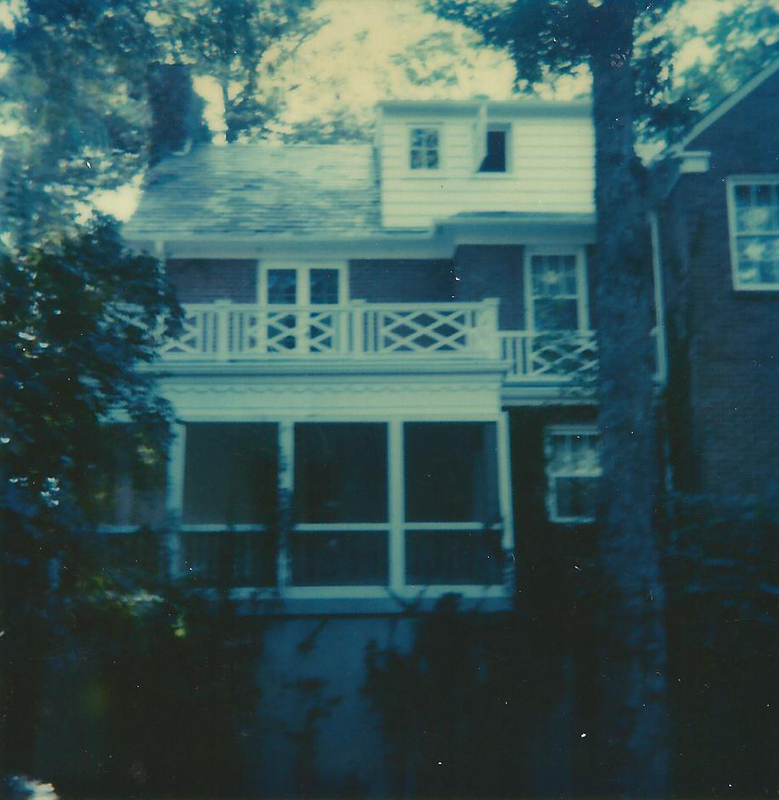 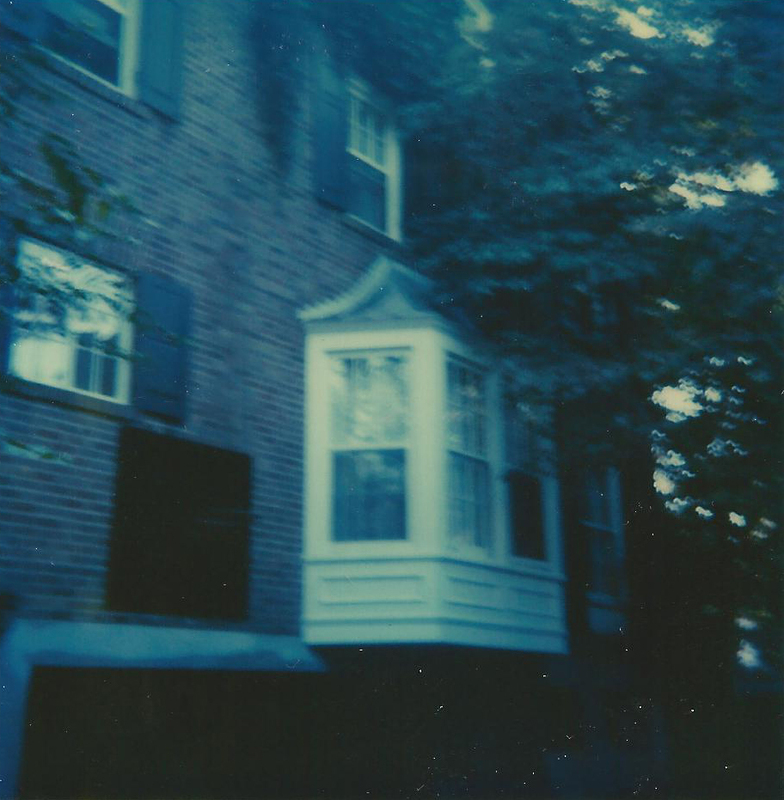 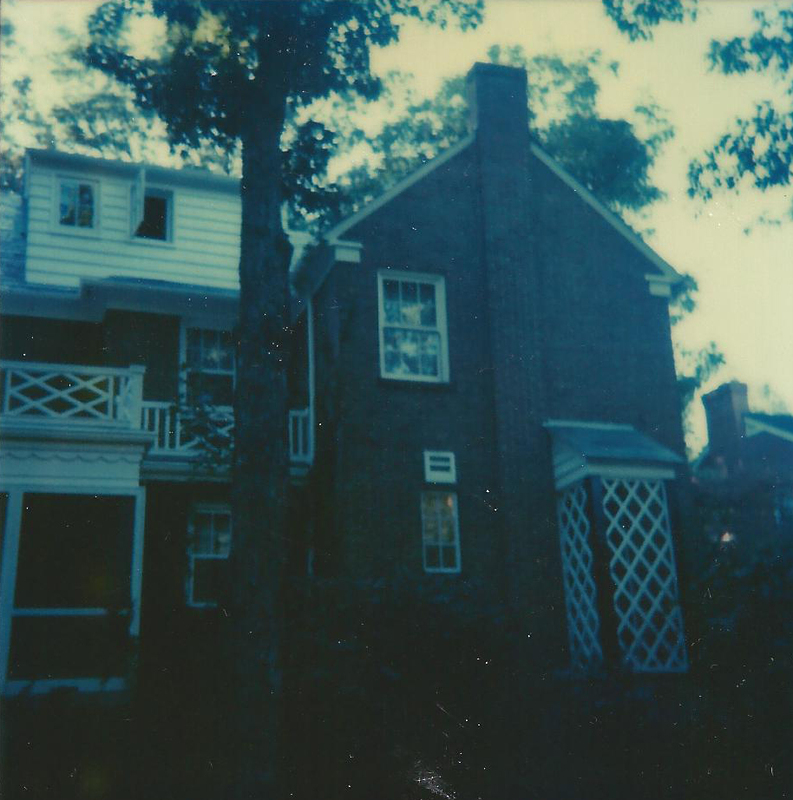 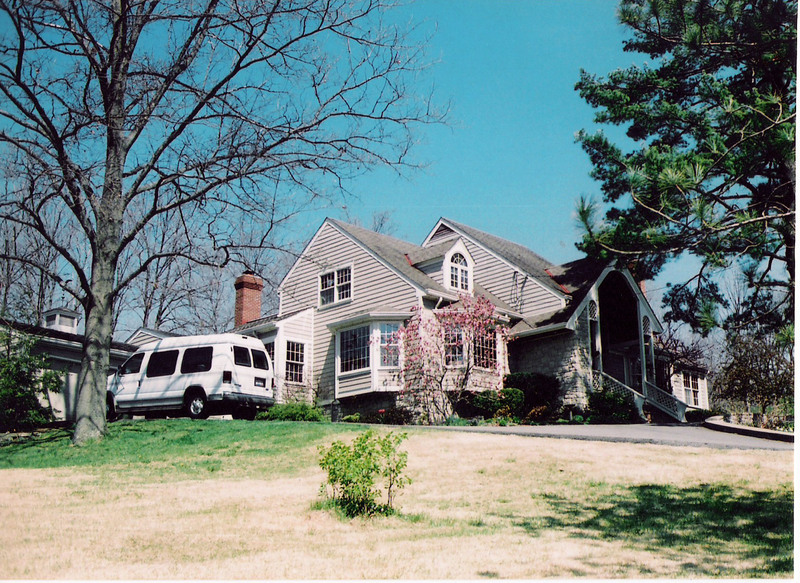 The addition of the front porch. 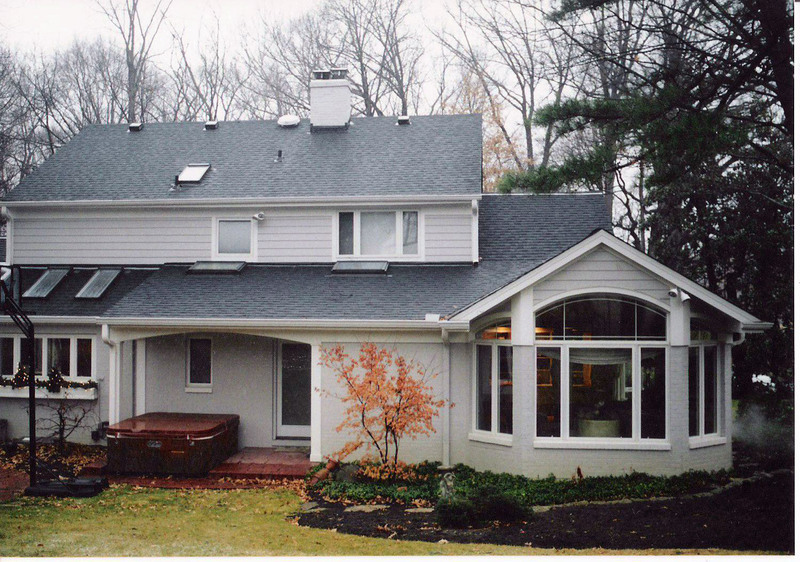 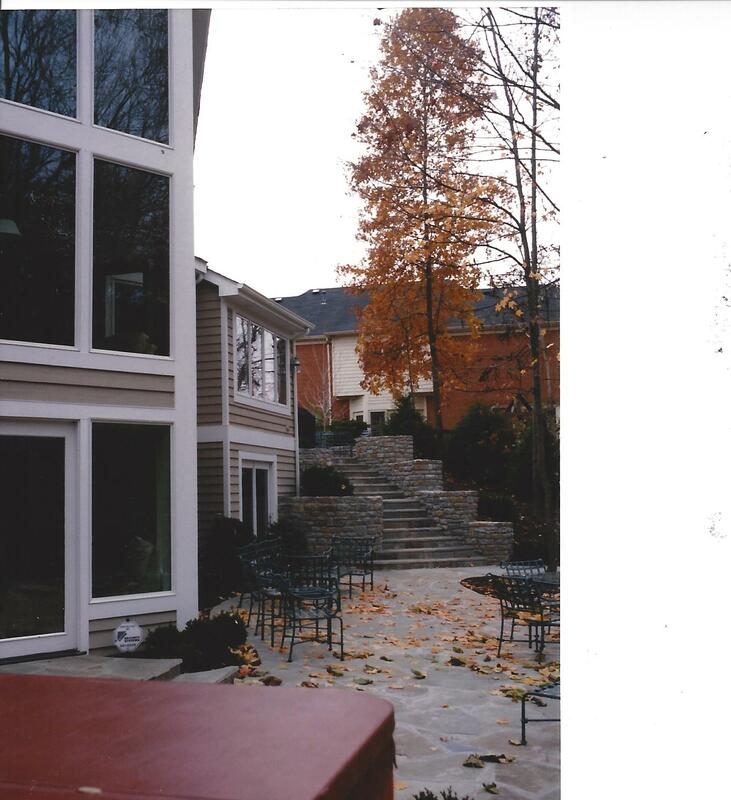 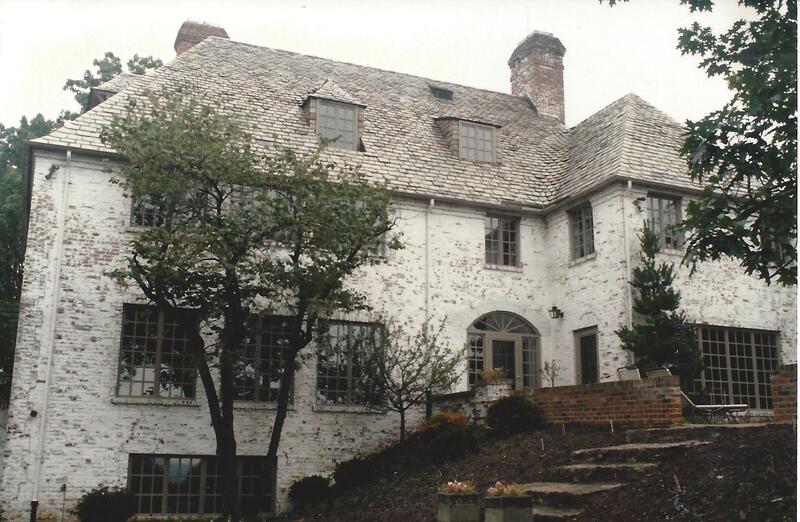 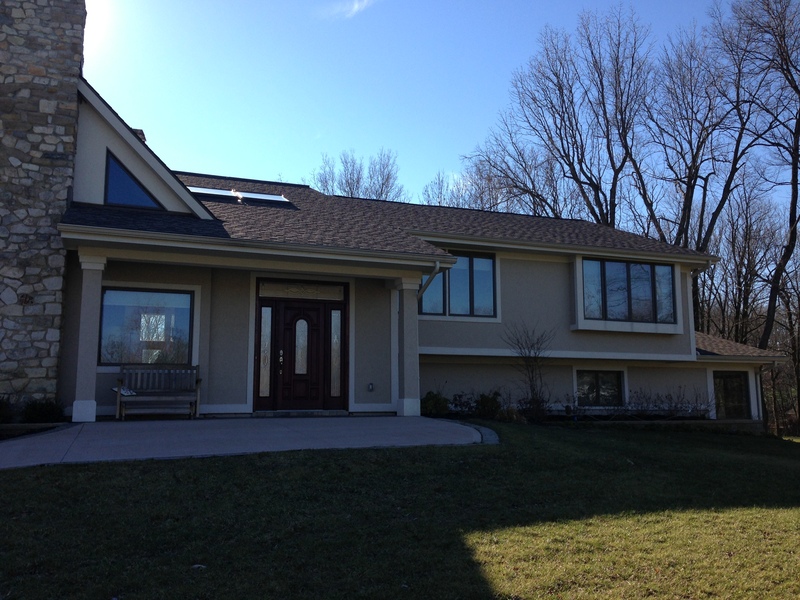 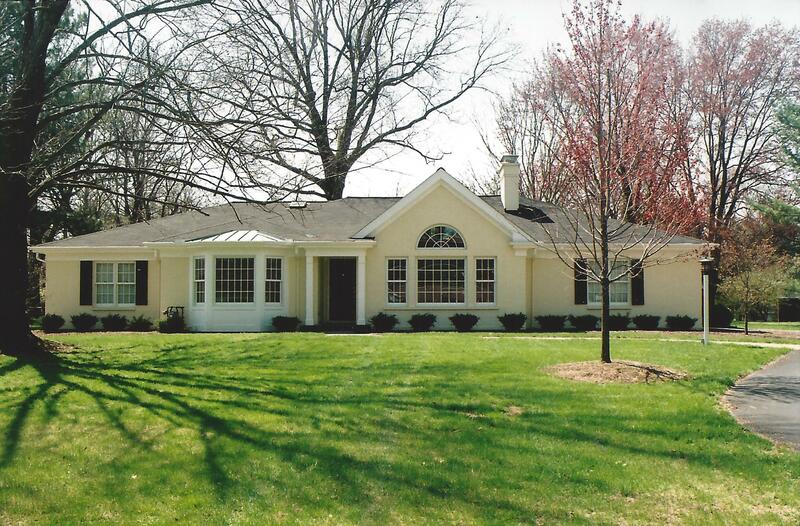 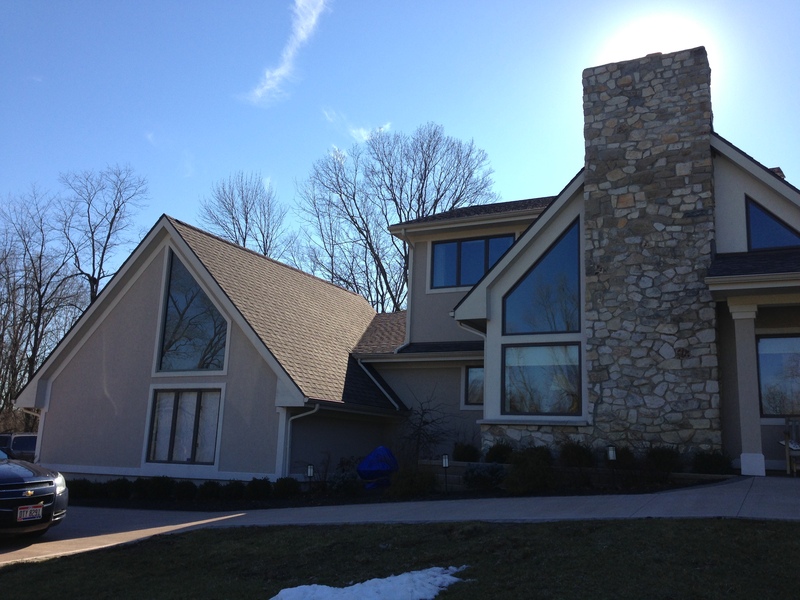 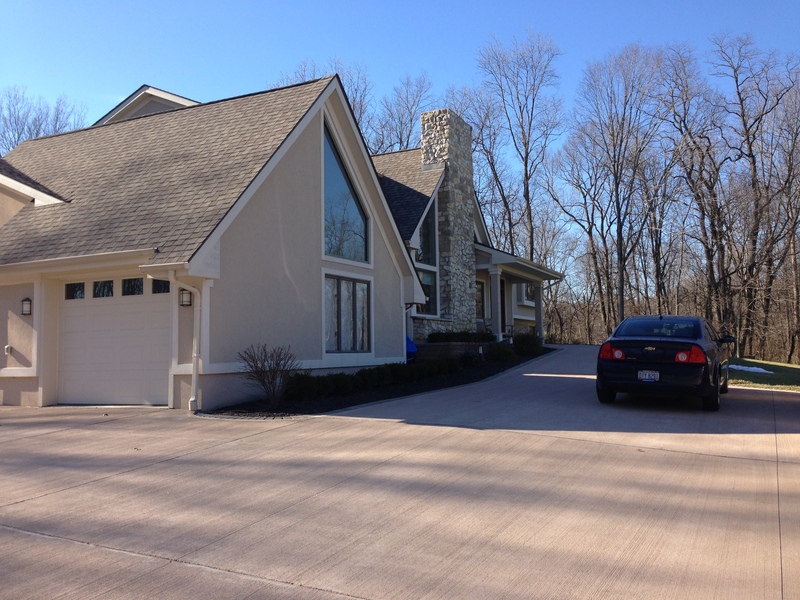 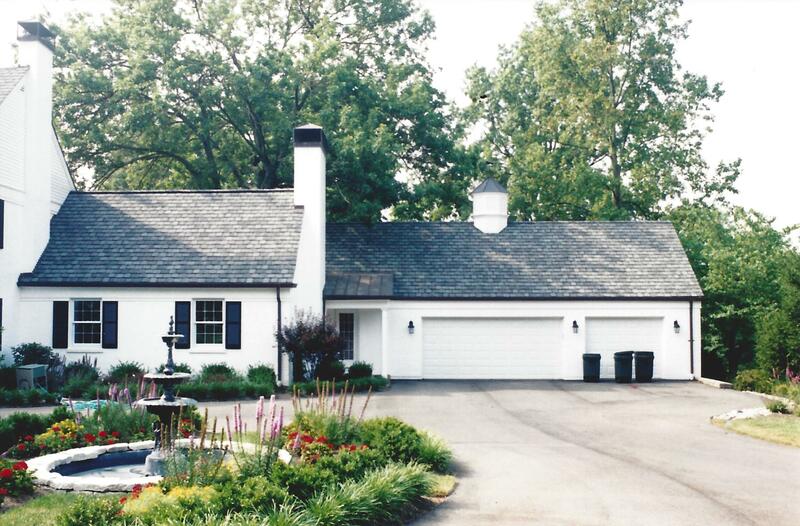 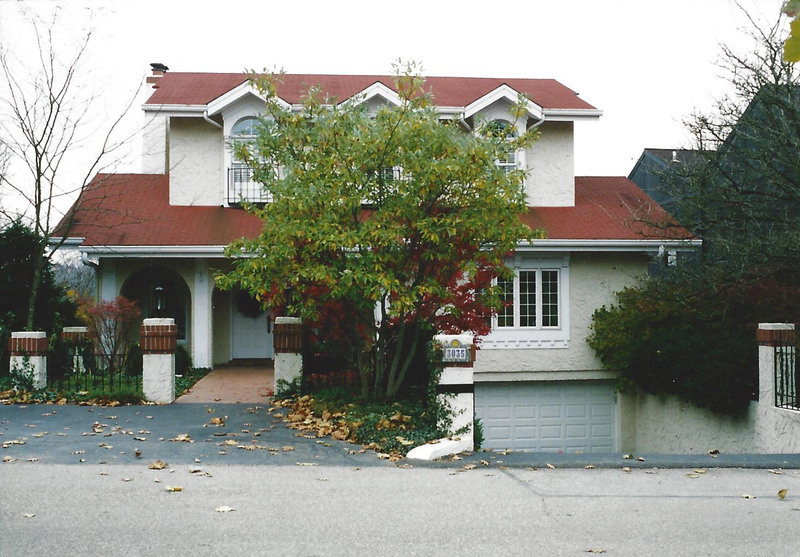 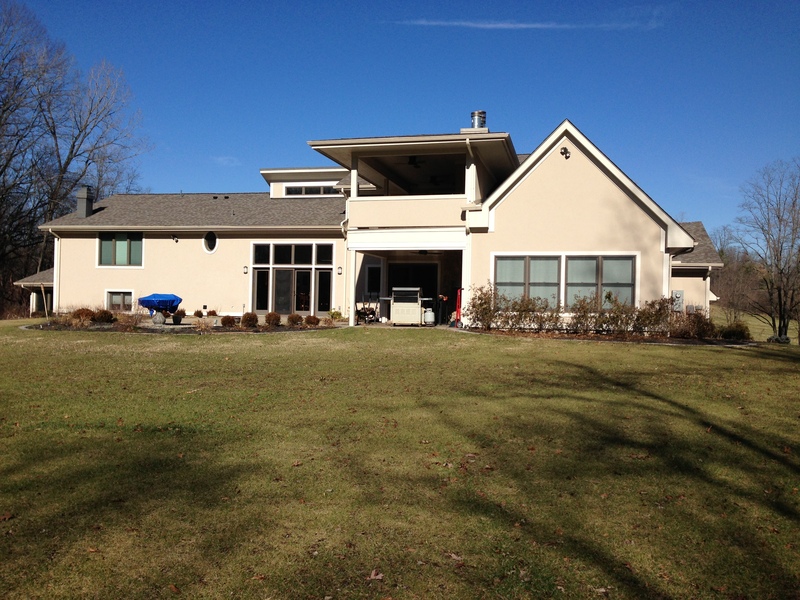 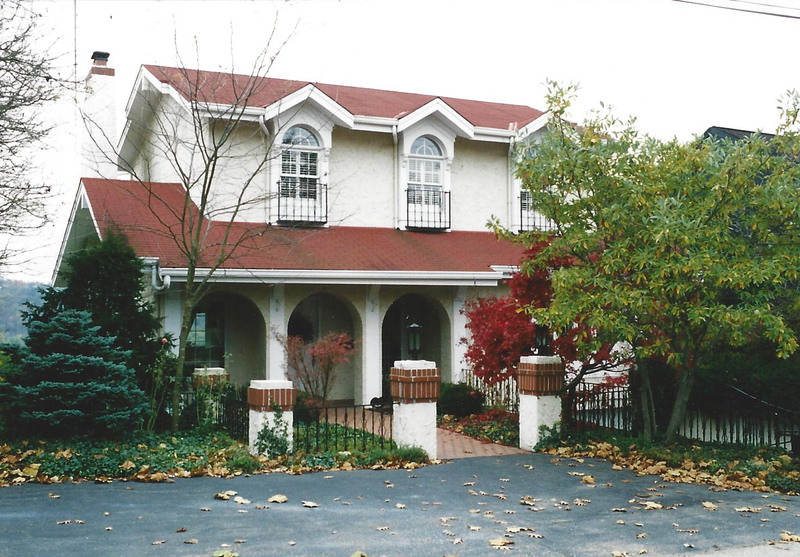 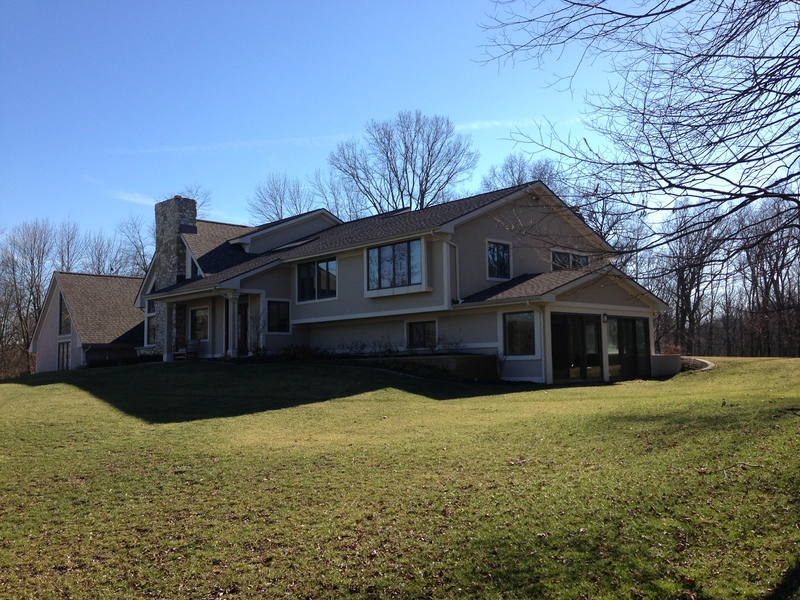 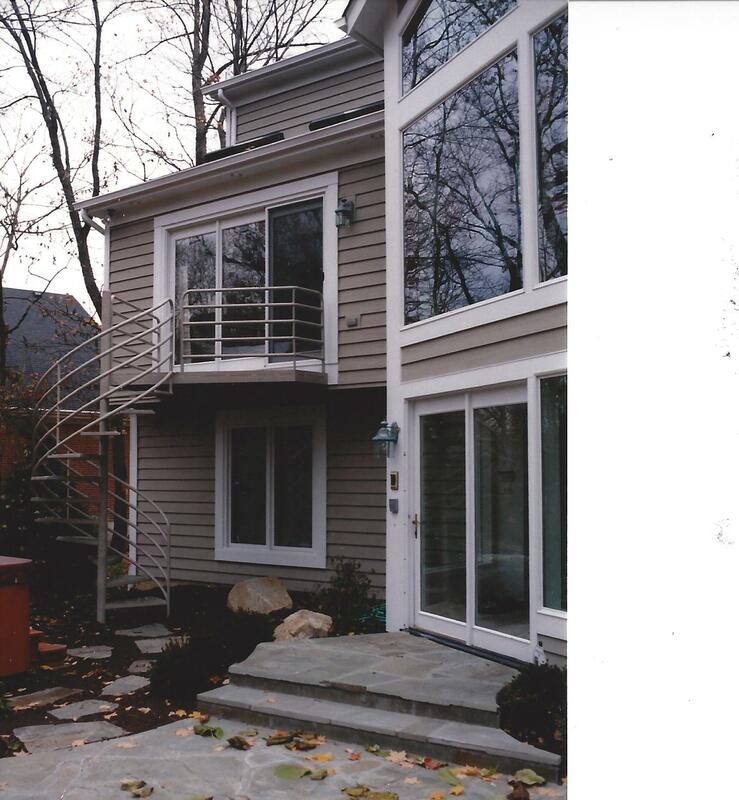 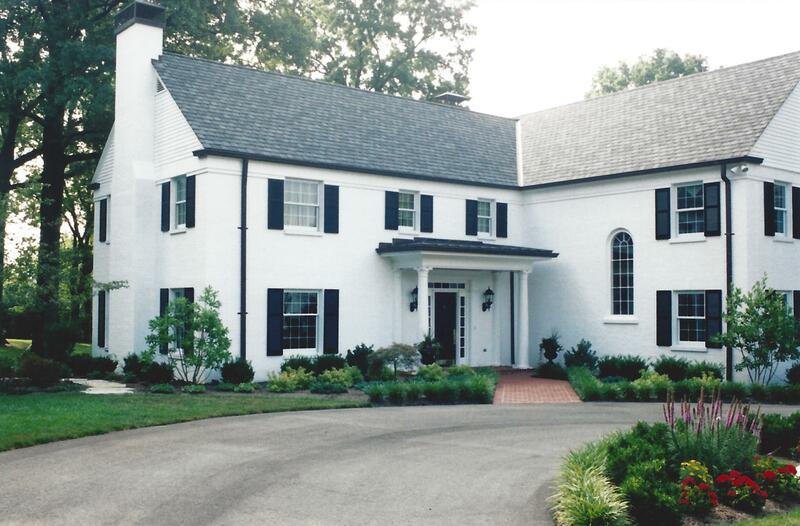 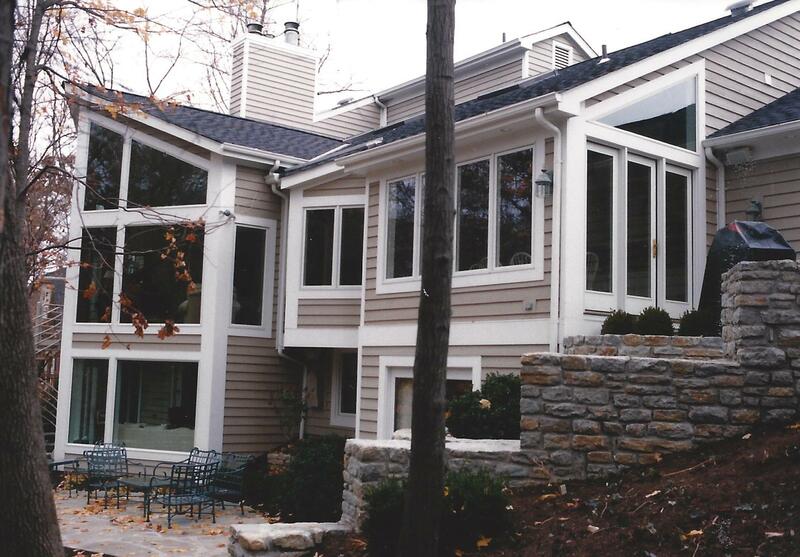 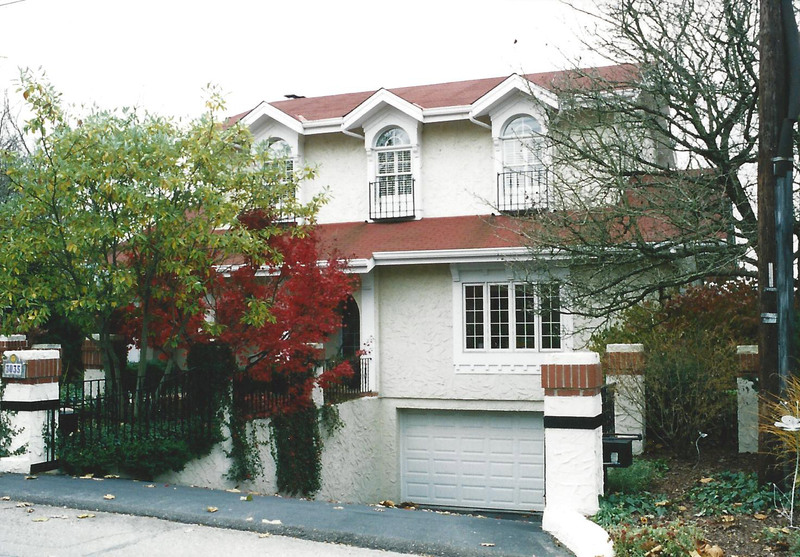 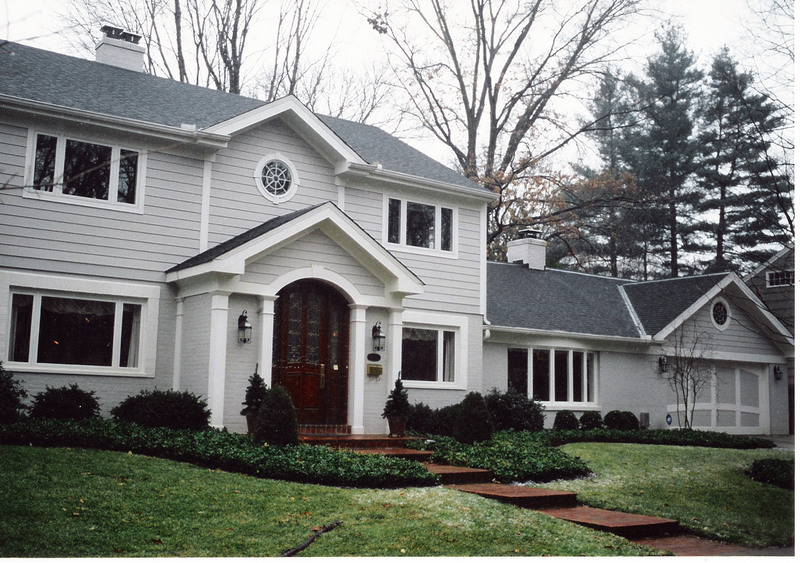 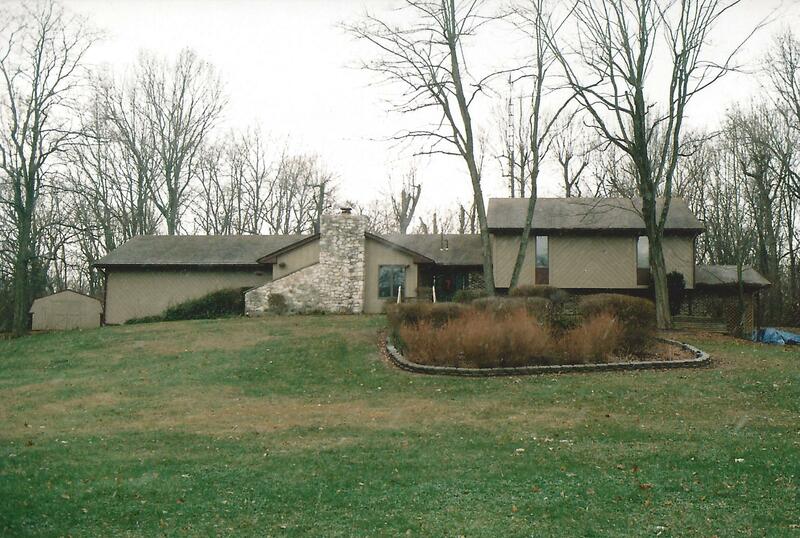 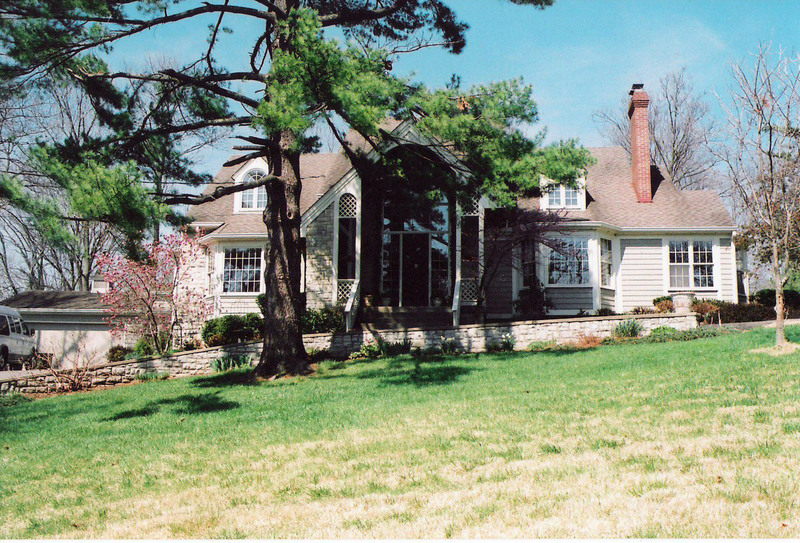 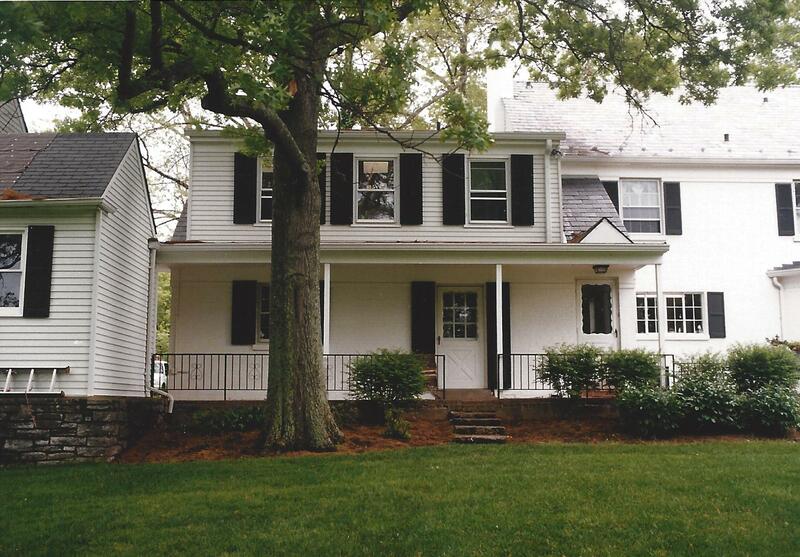 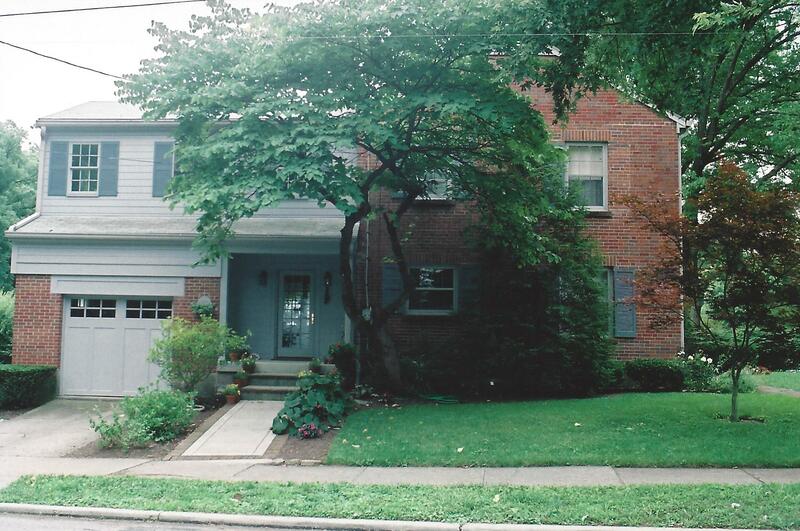 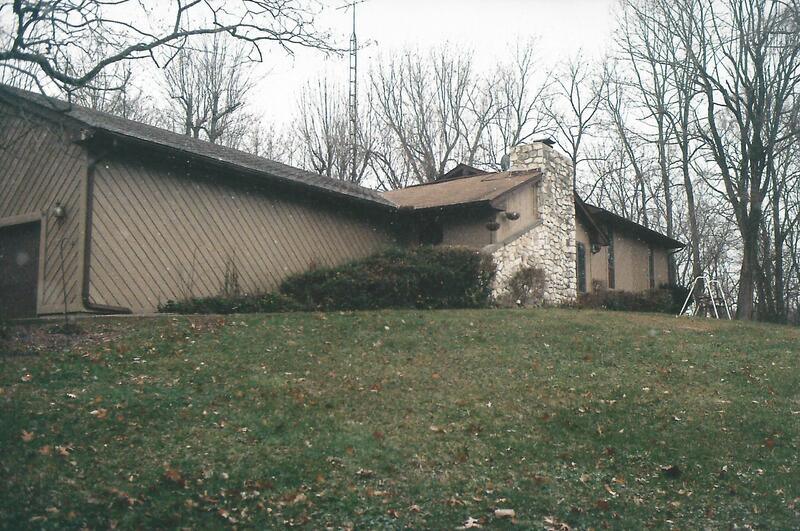 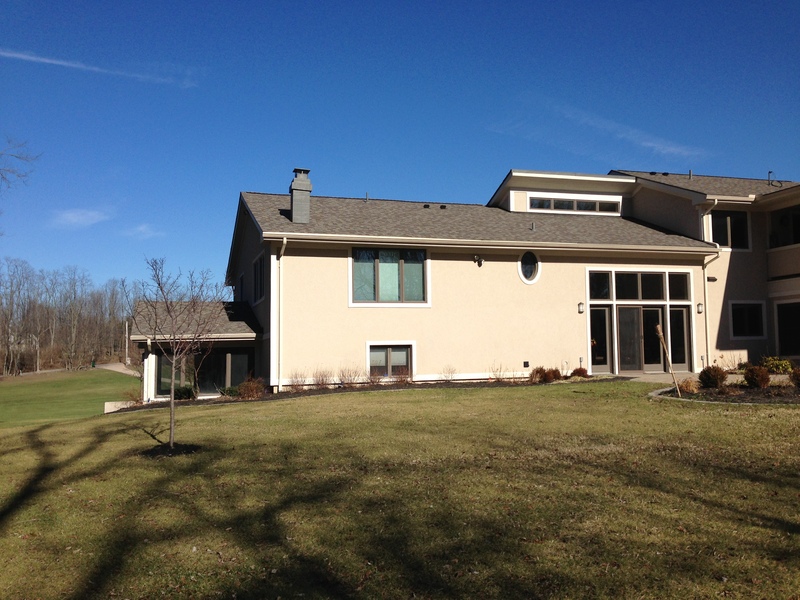 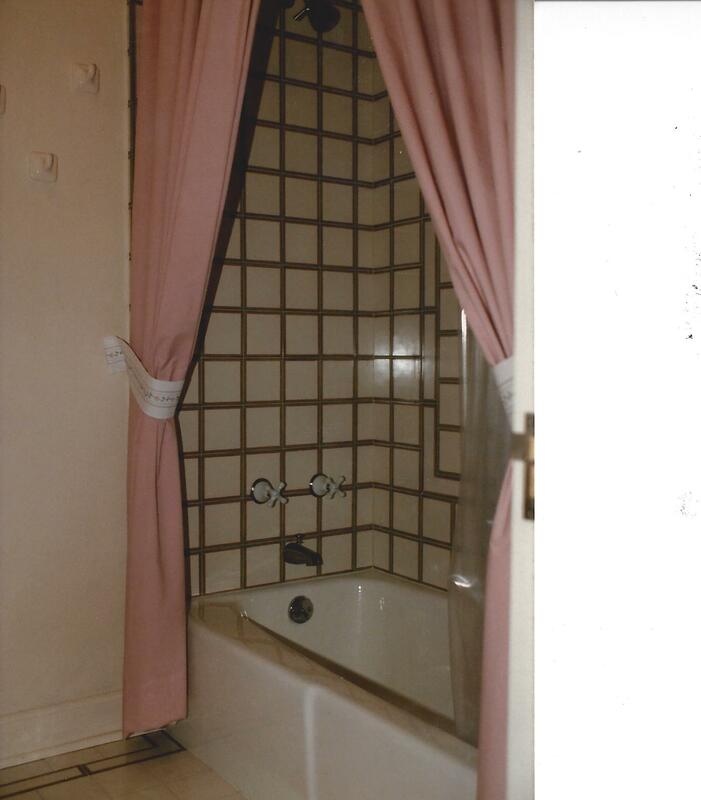 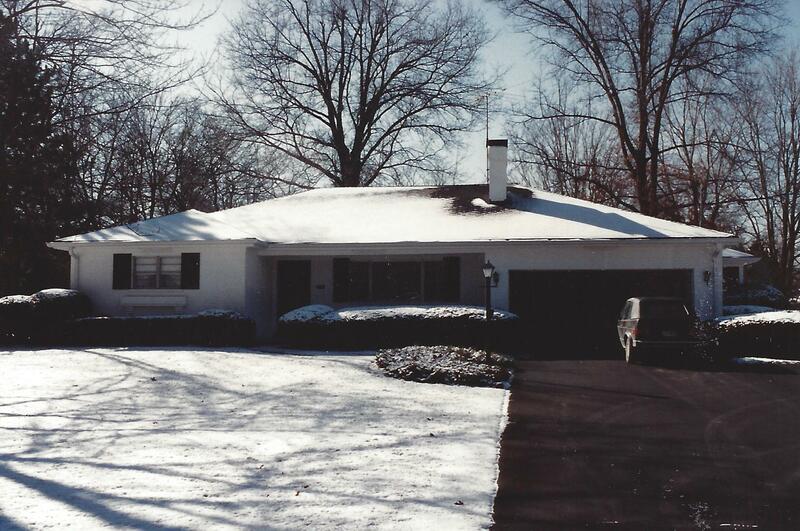 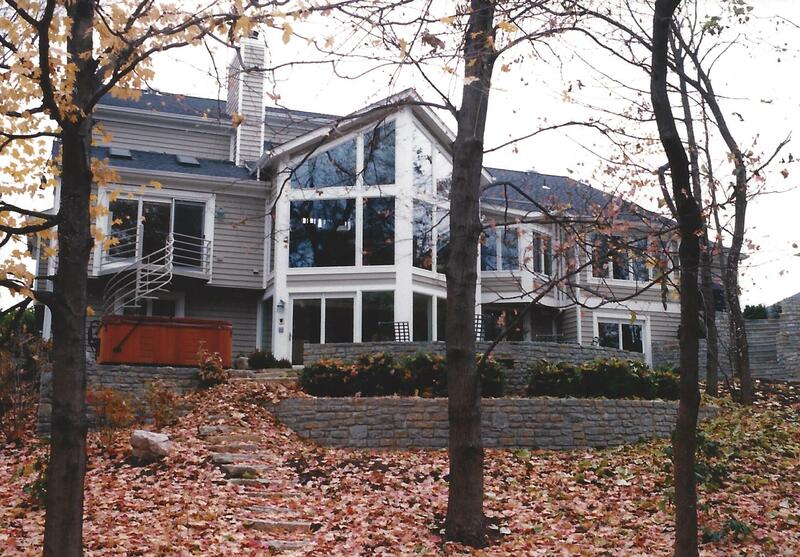 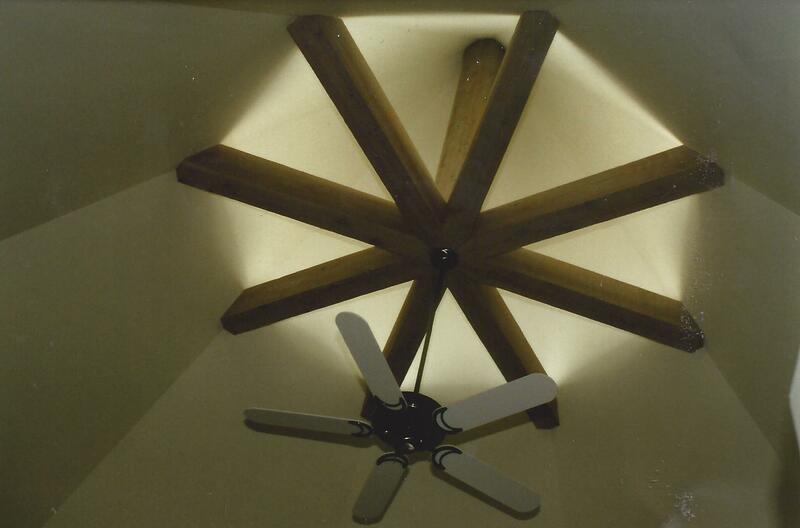 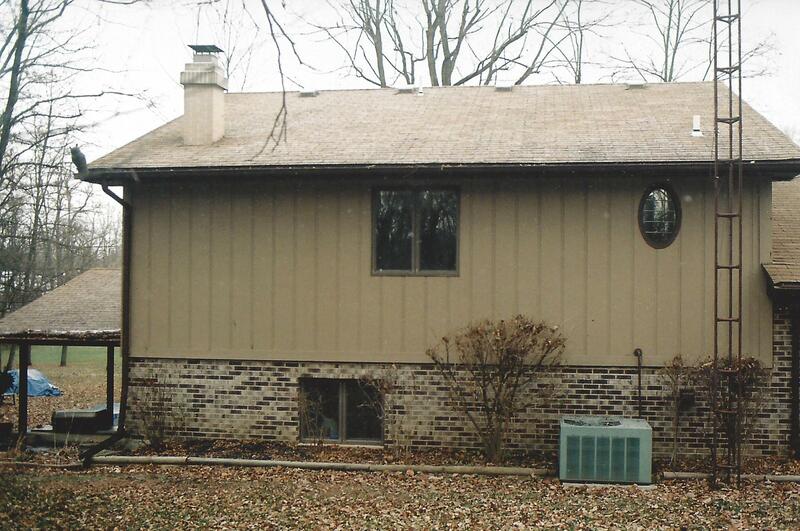 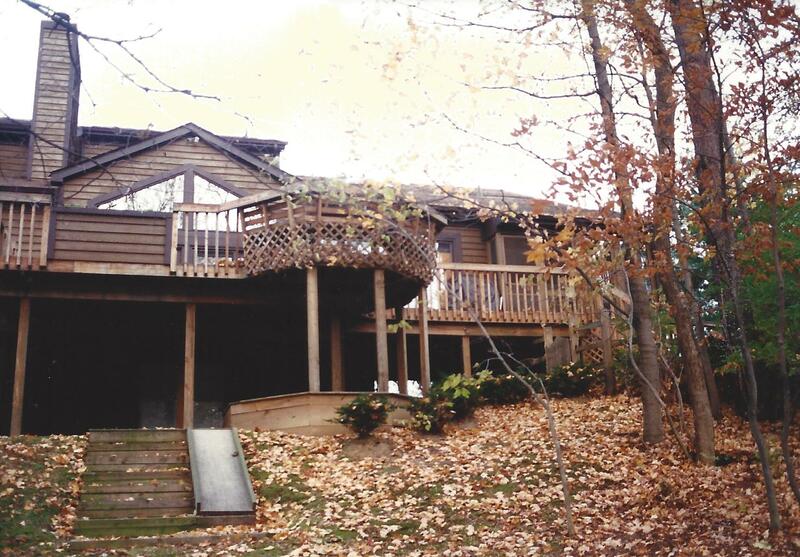 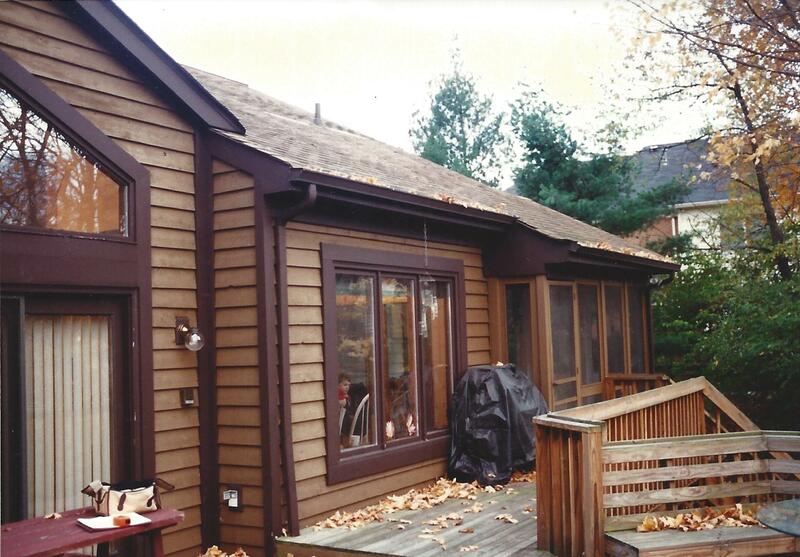 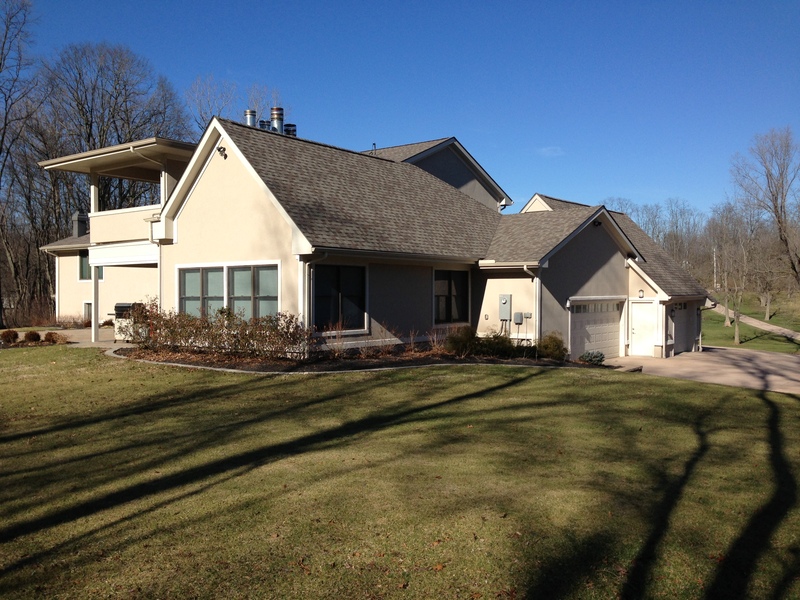 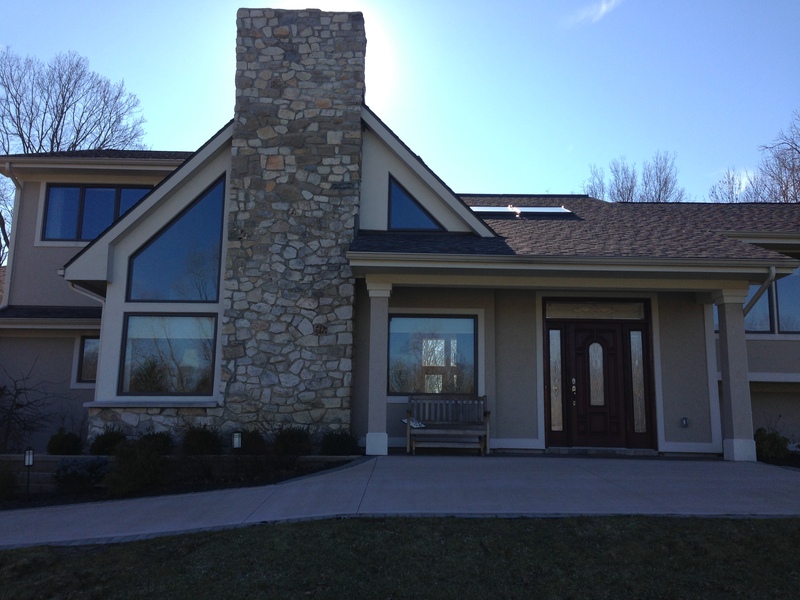 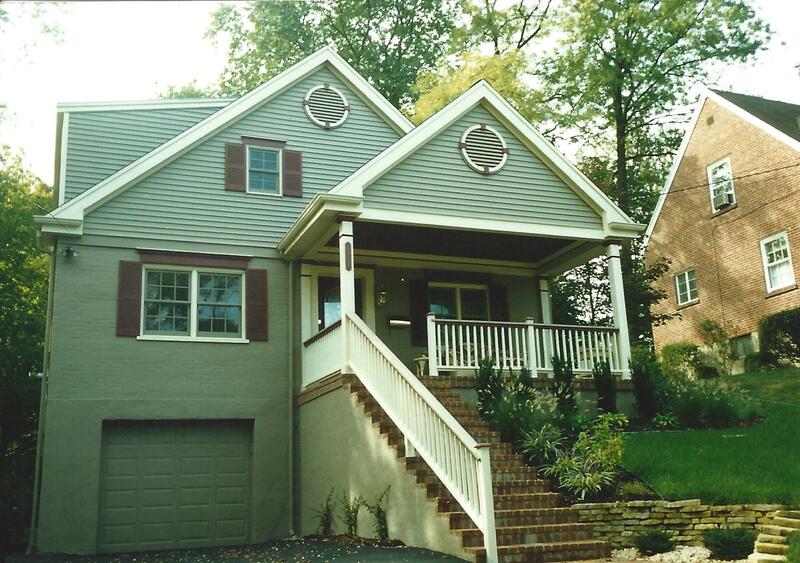 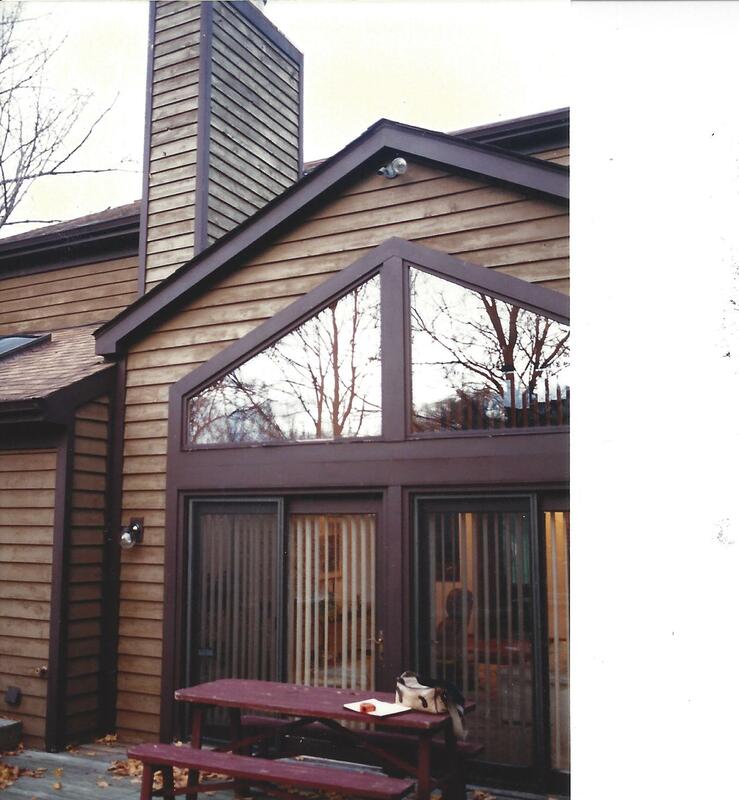 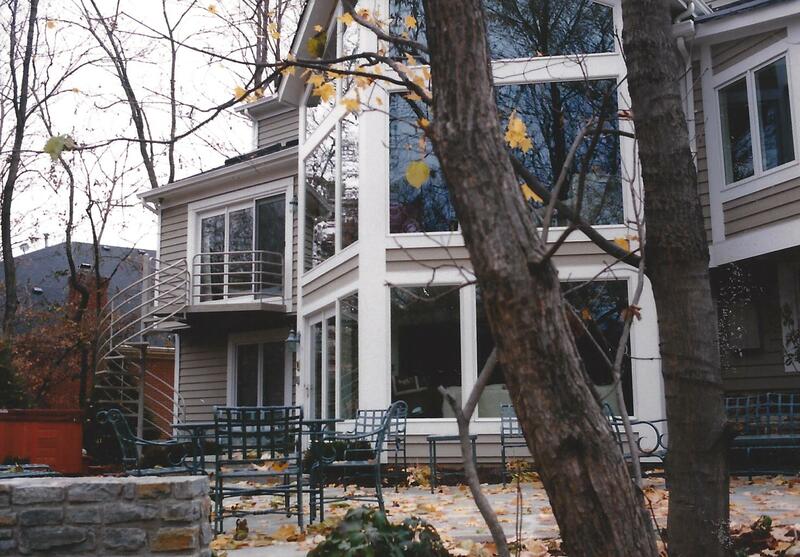 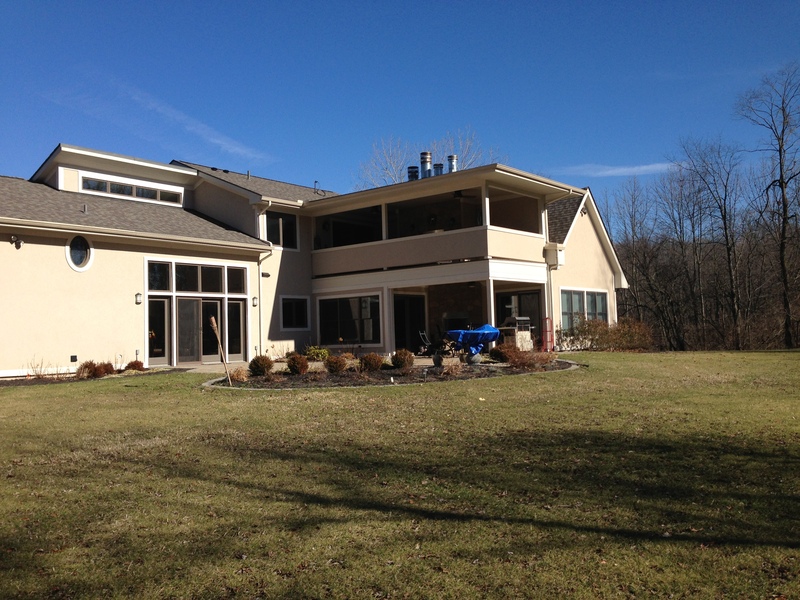 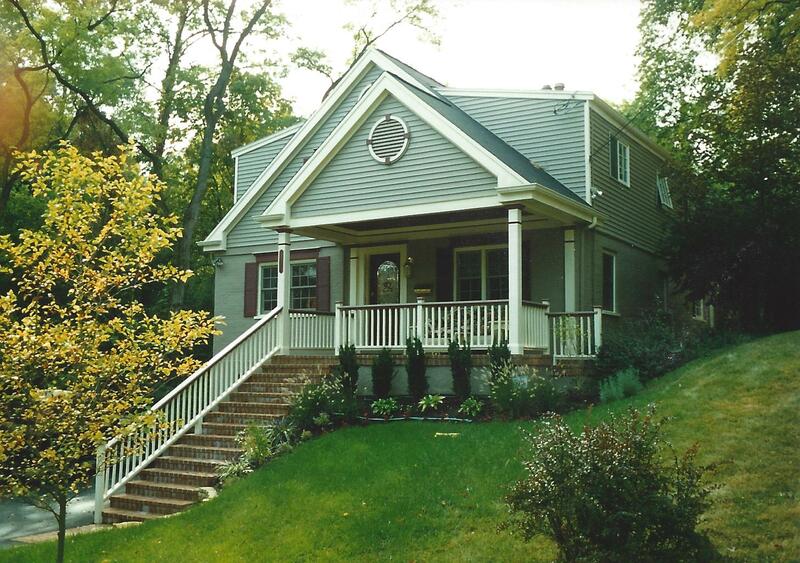 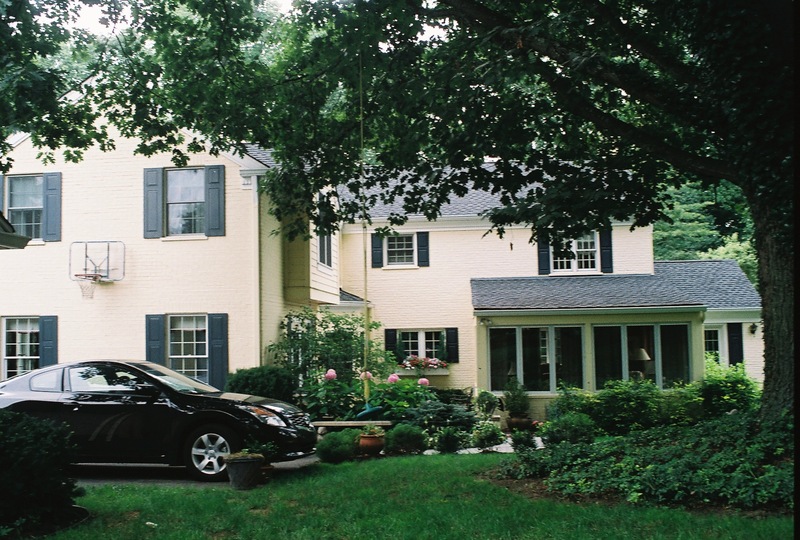 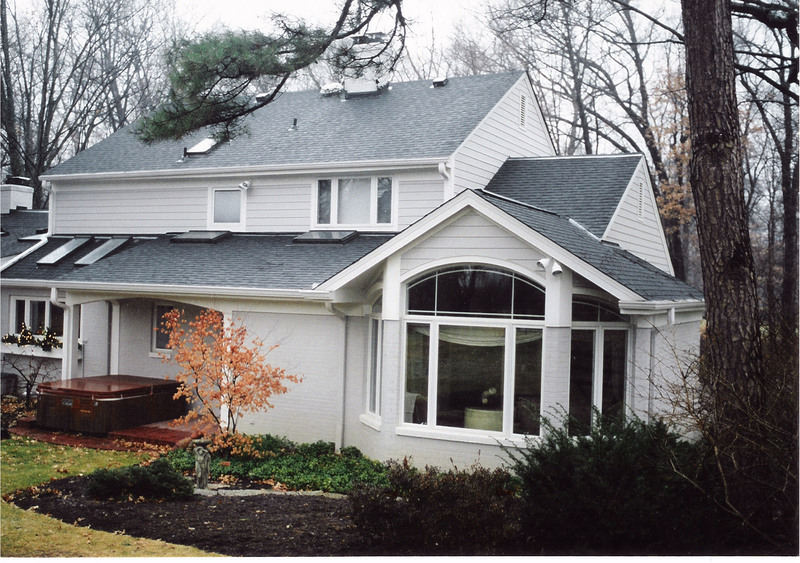 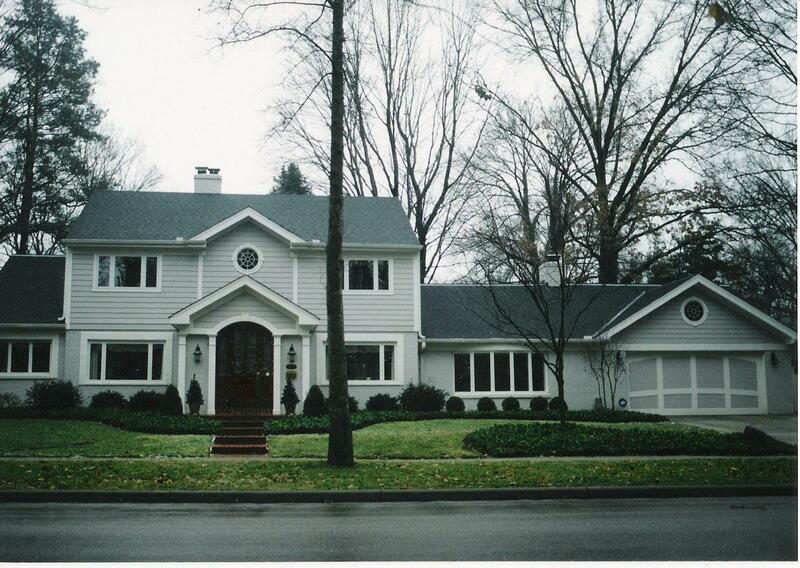 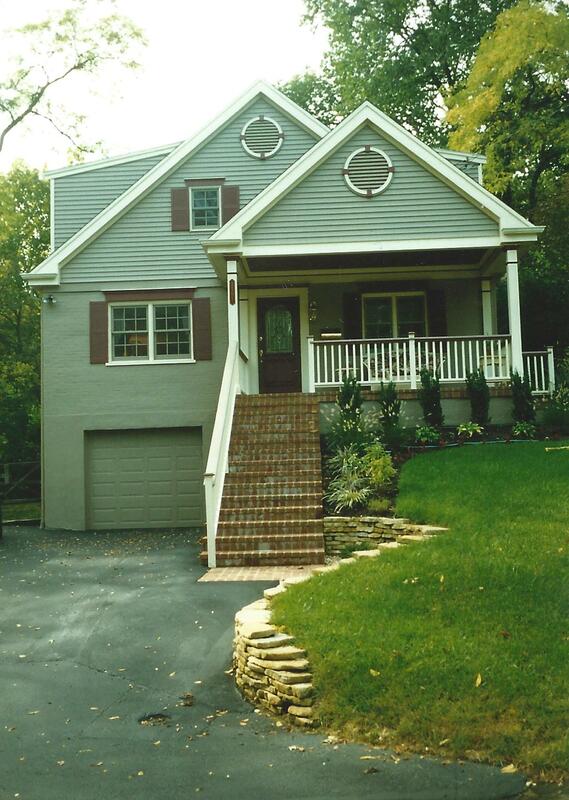 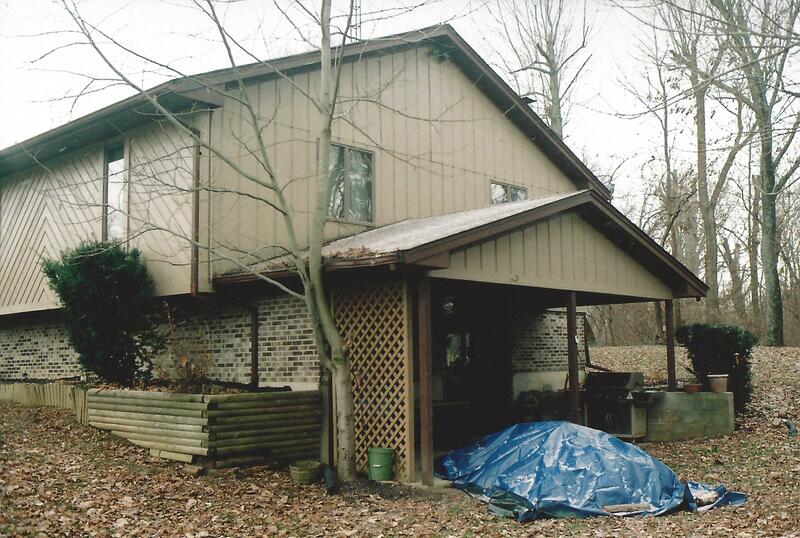 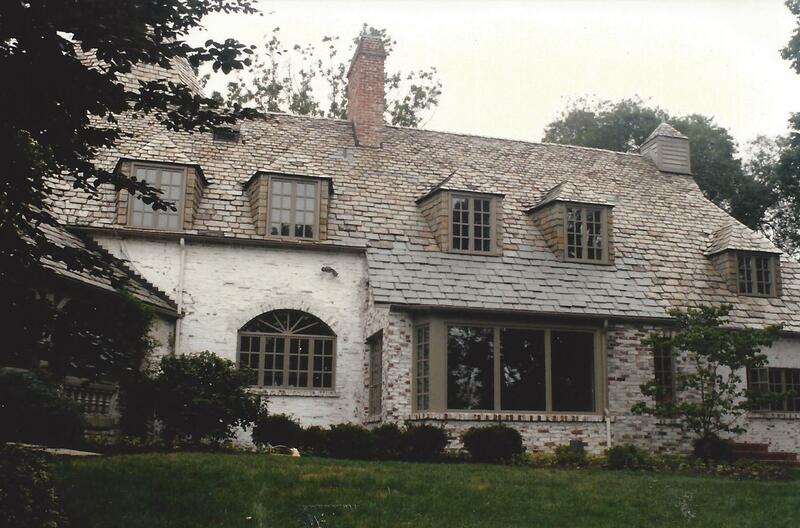 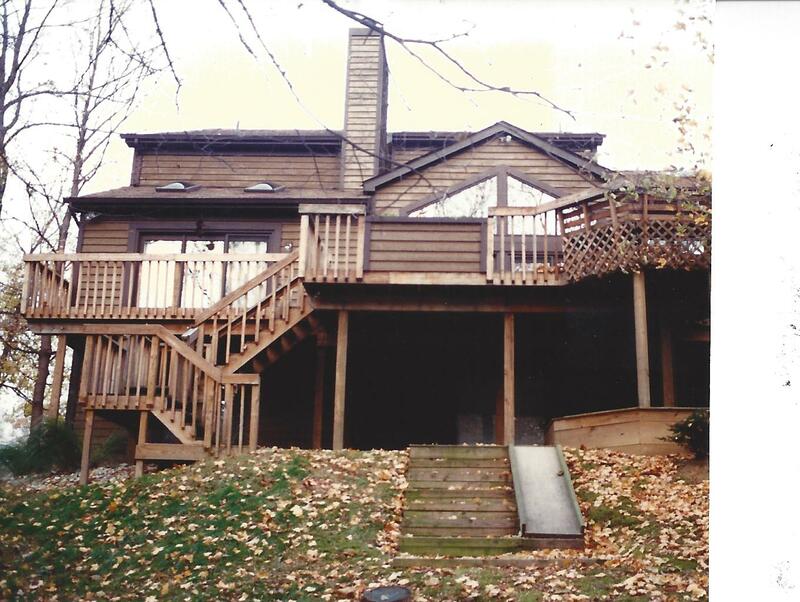 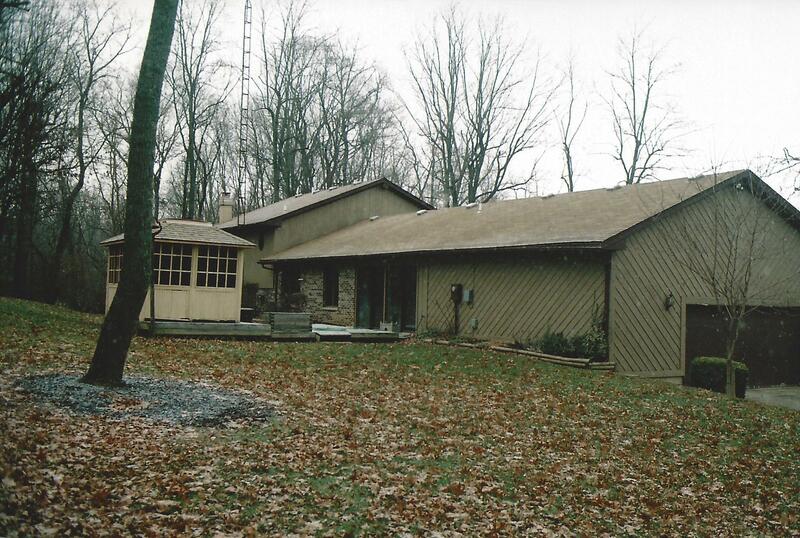 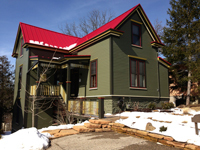 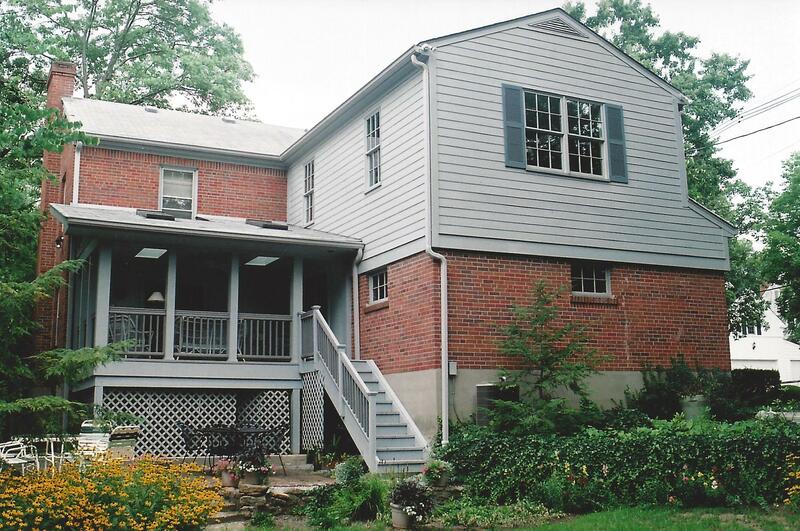 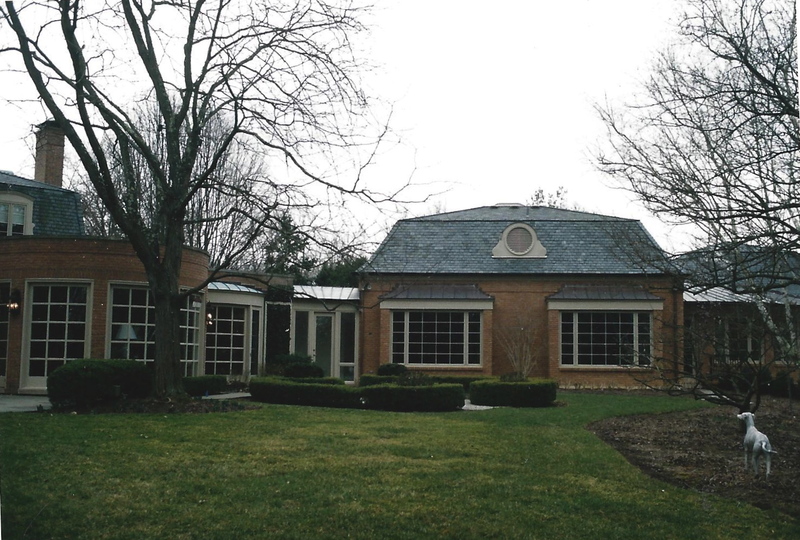 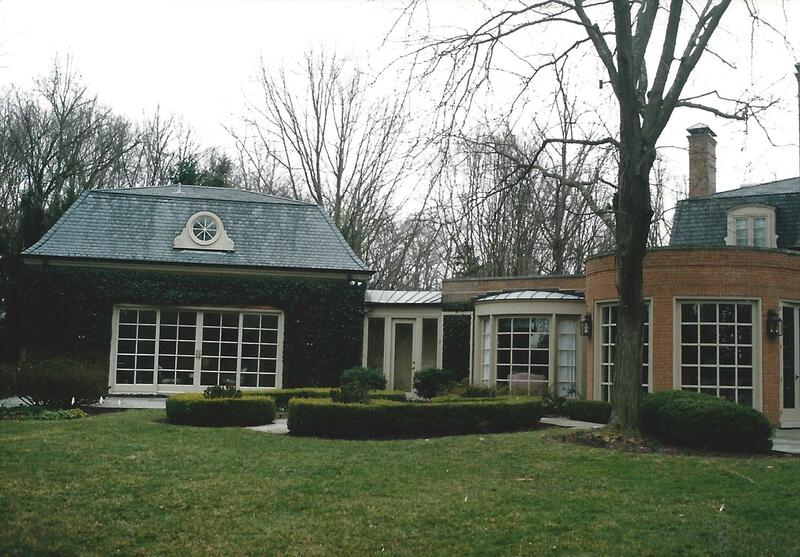 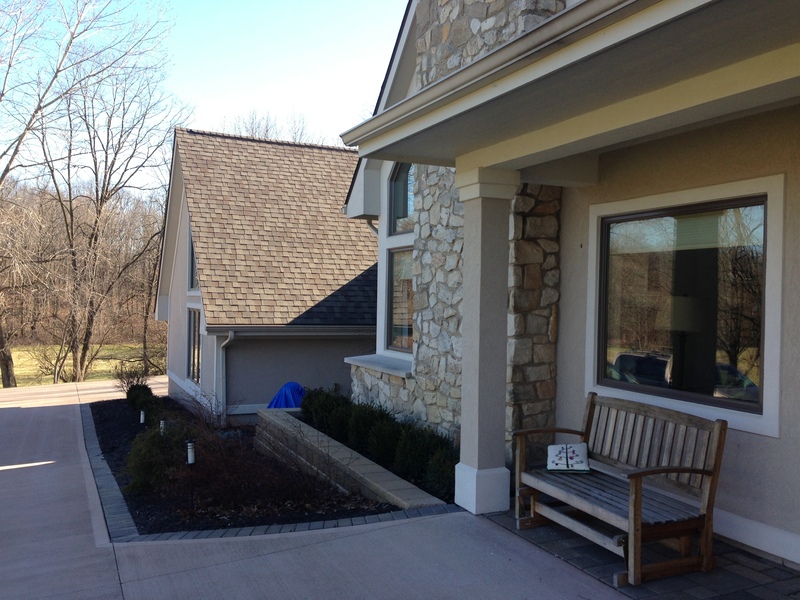 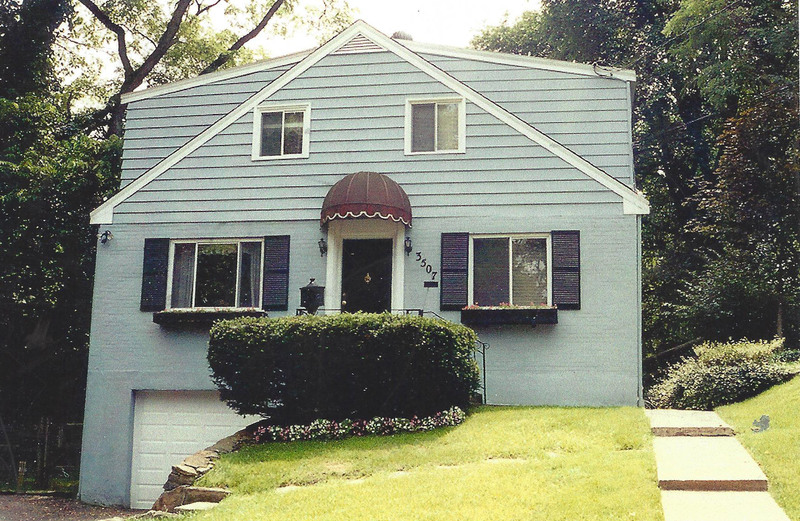 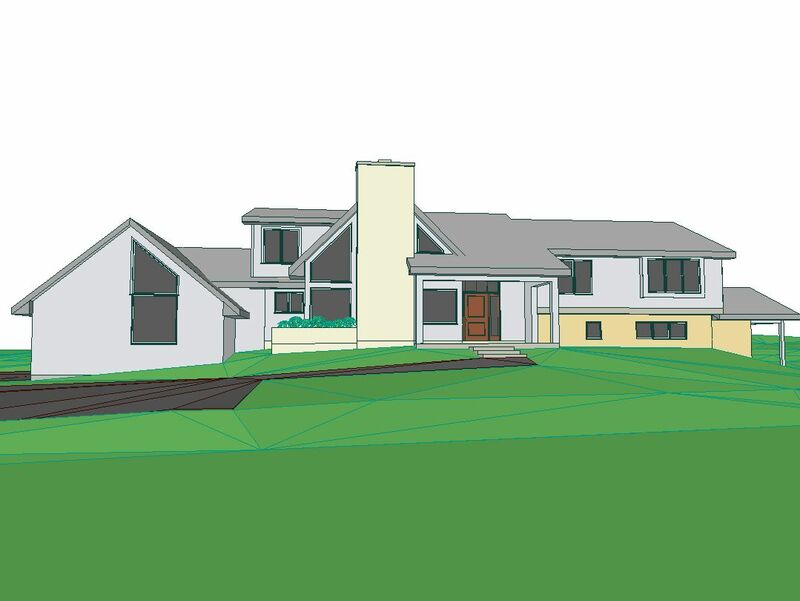 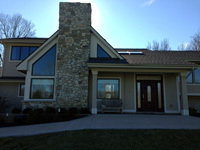 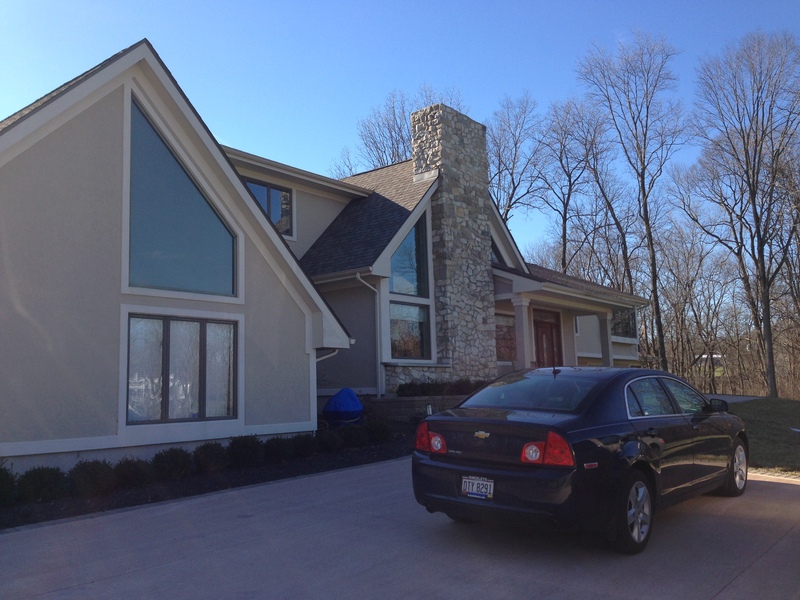 Major exterior and interior renovation with a master suite addition. 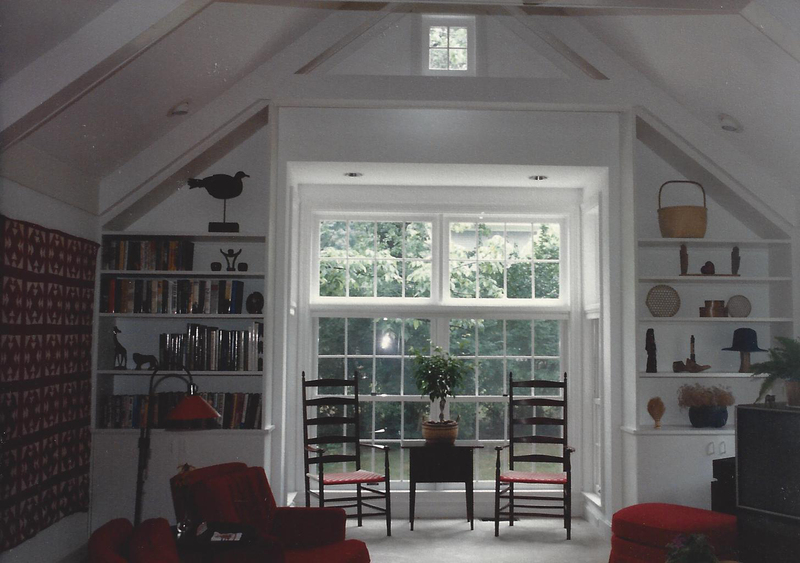 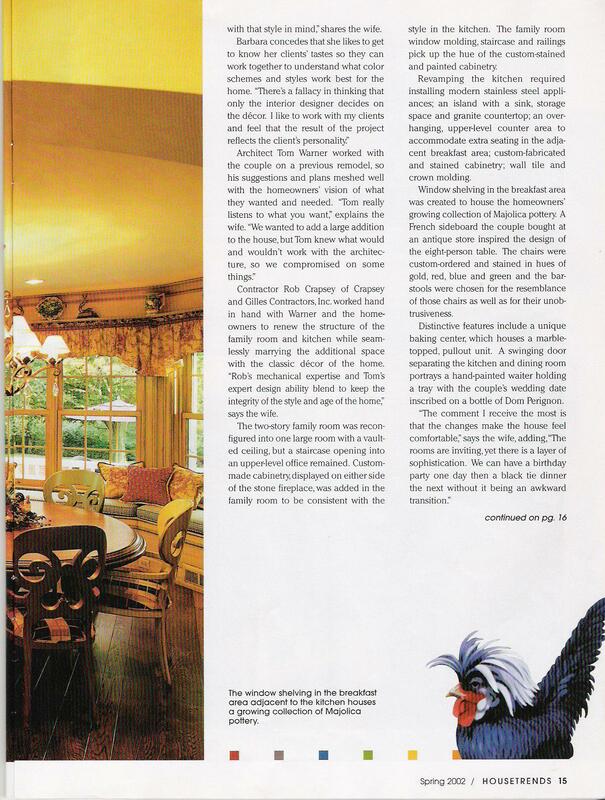 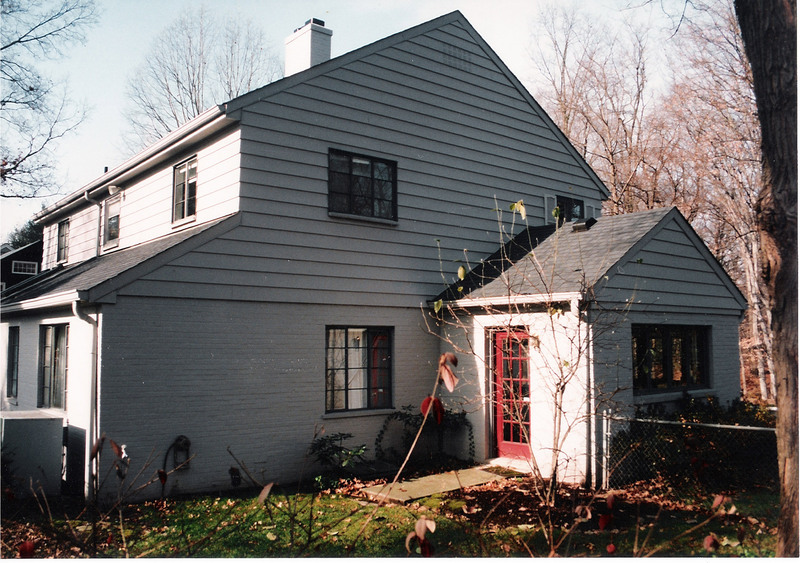 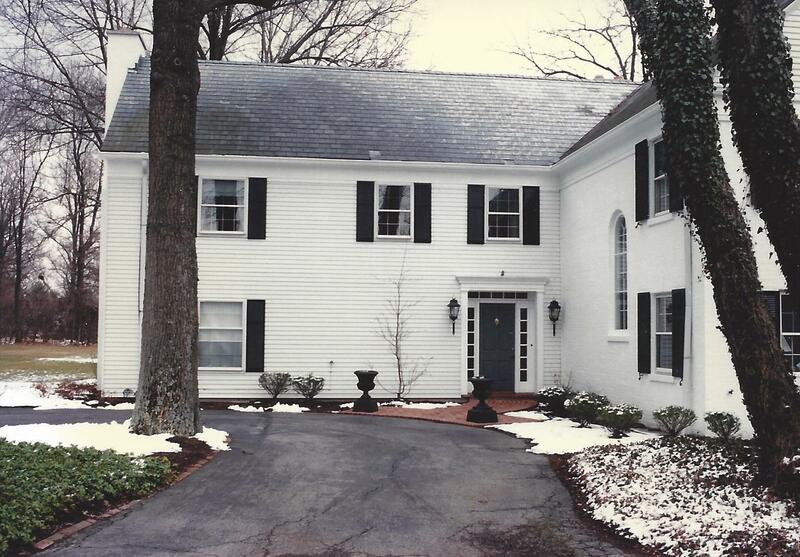 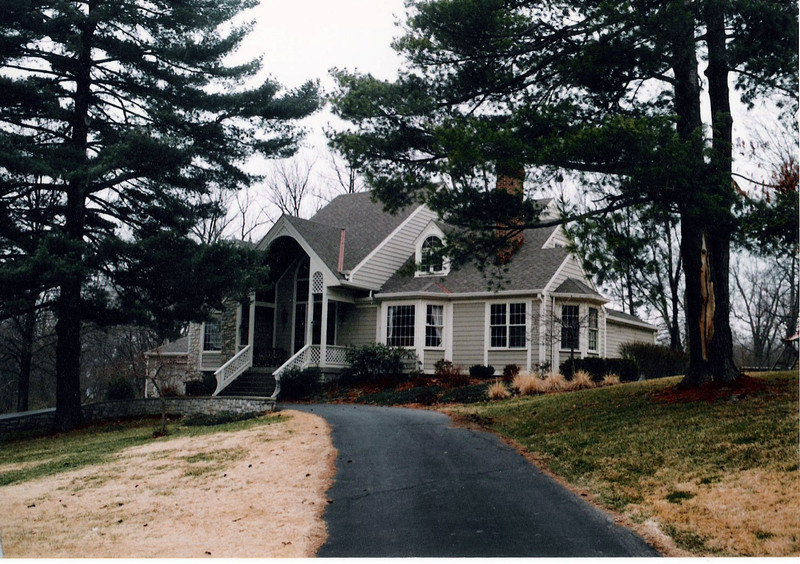 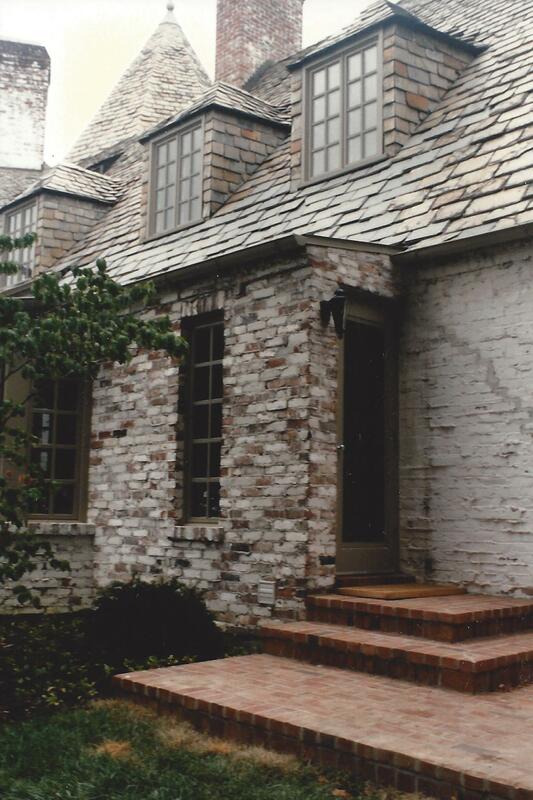 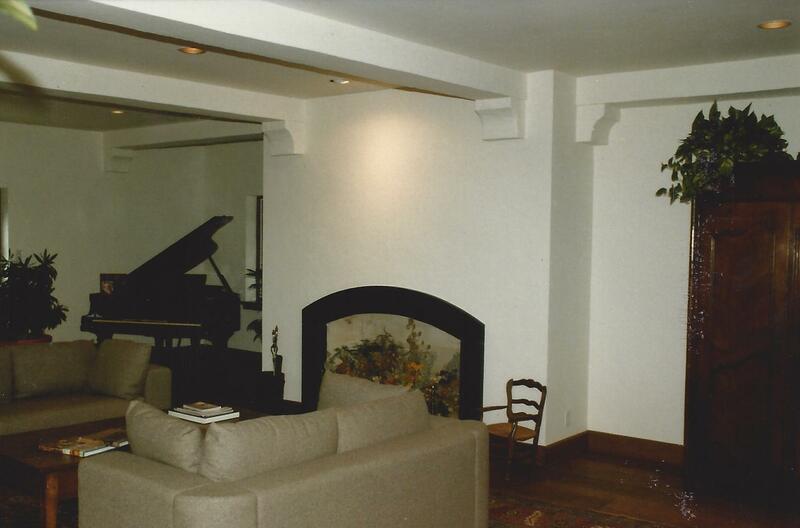 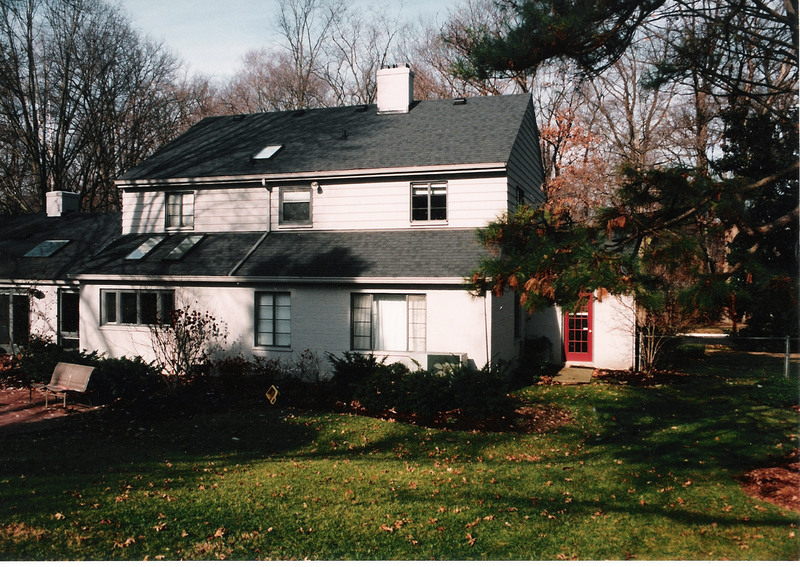 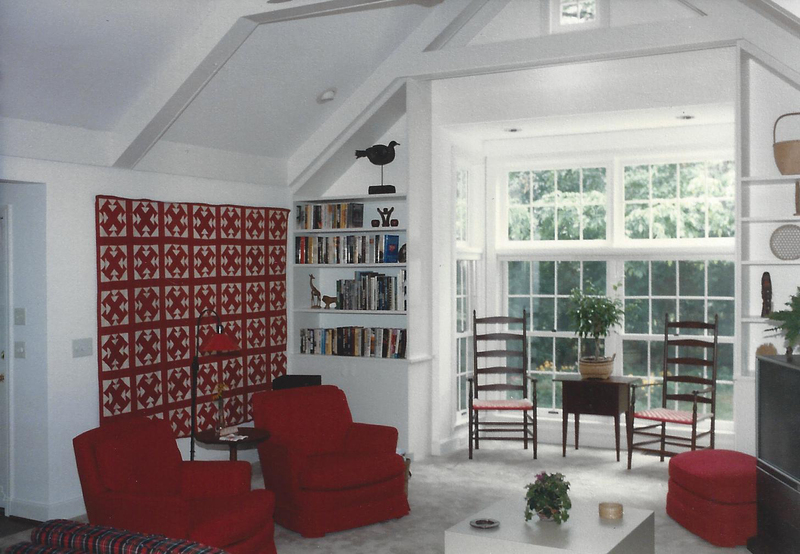 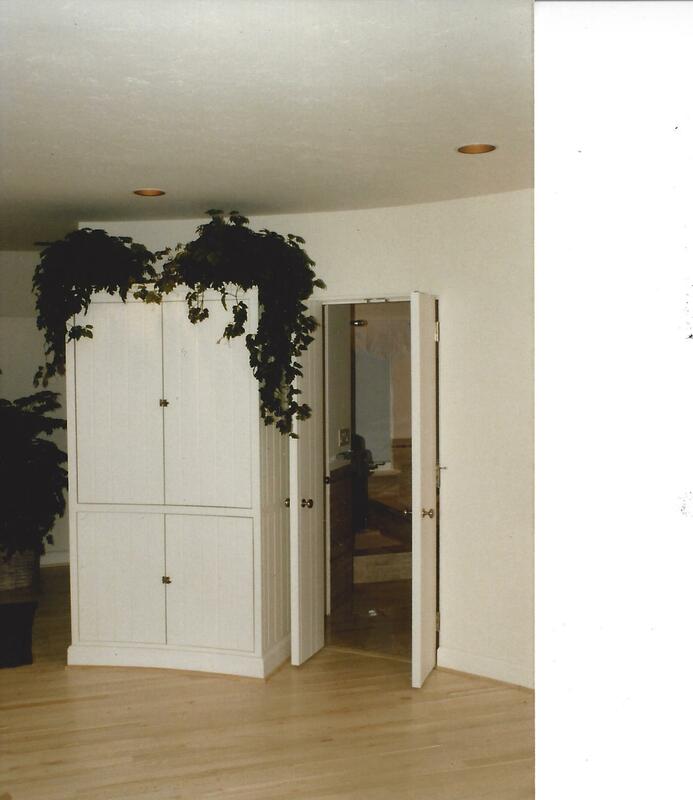 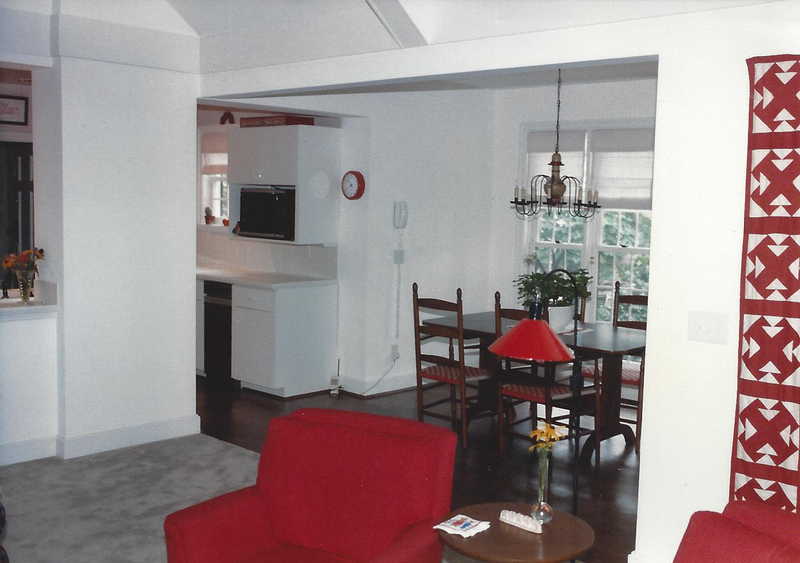 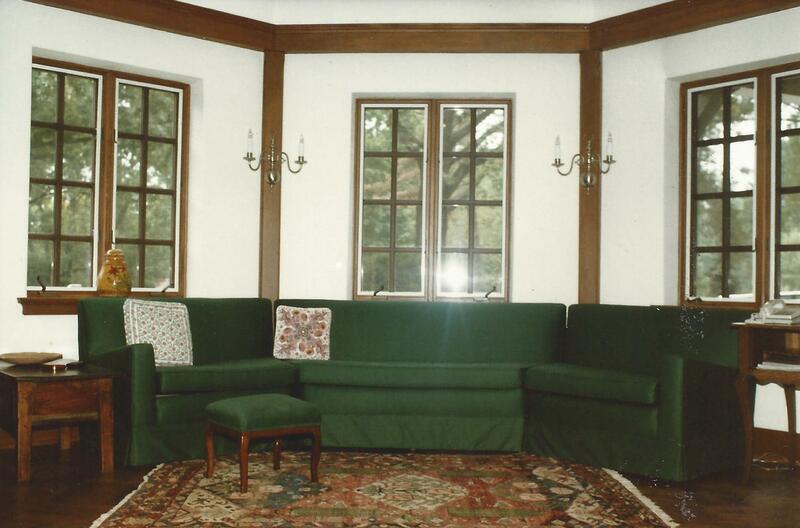 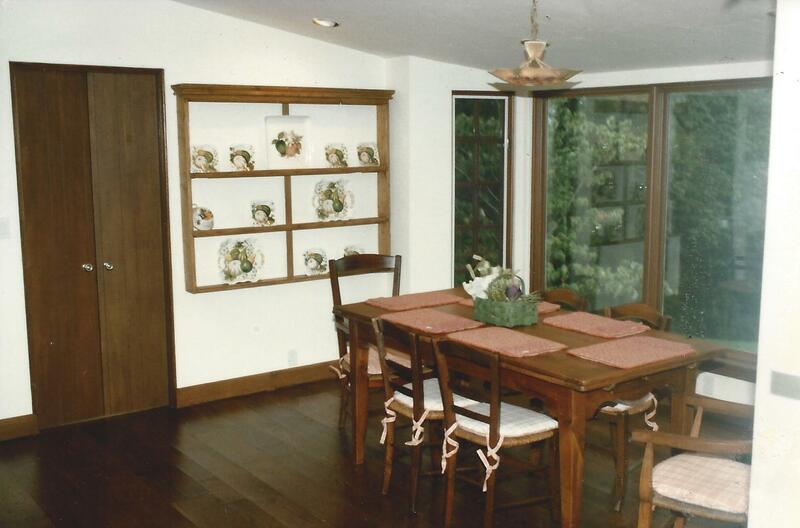 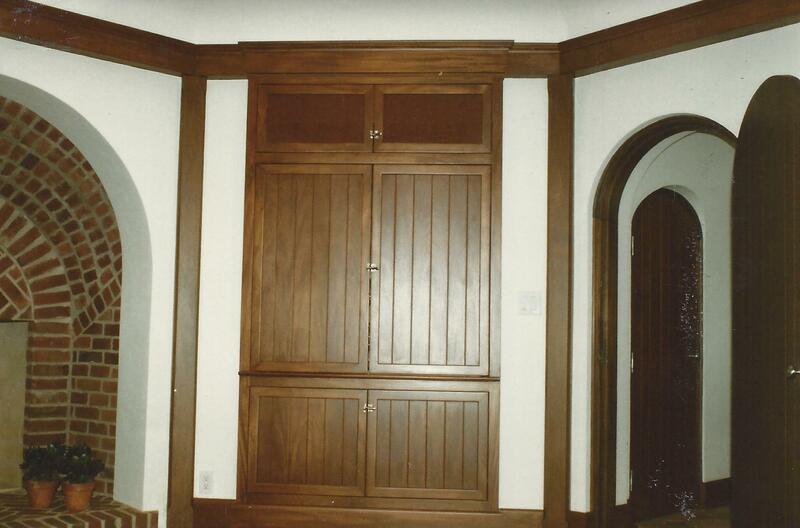 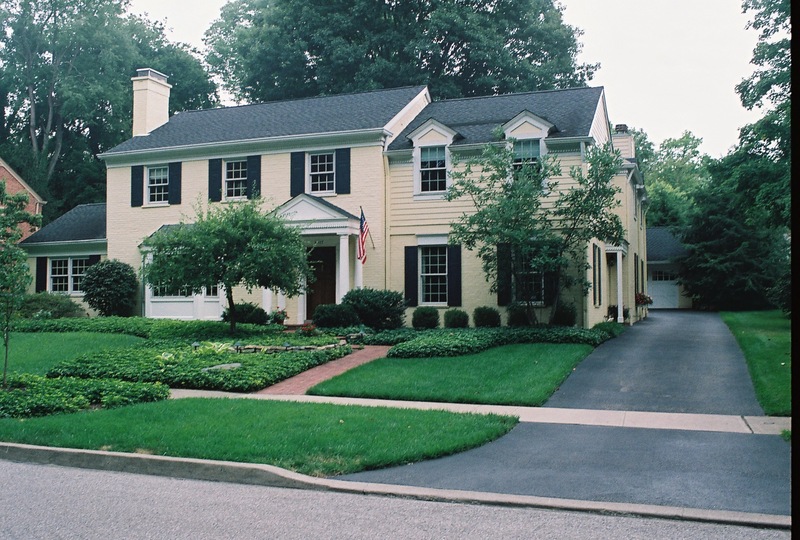 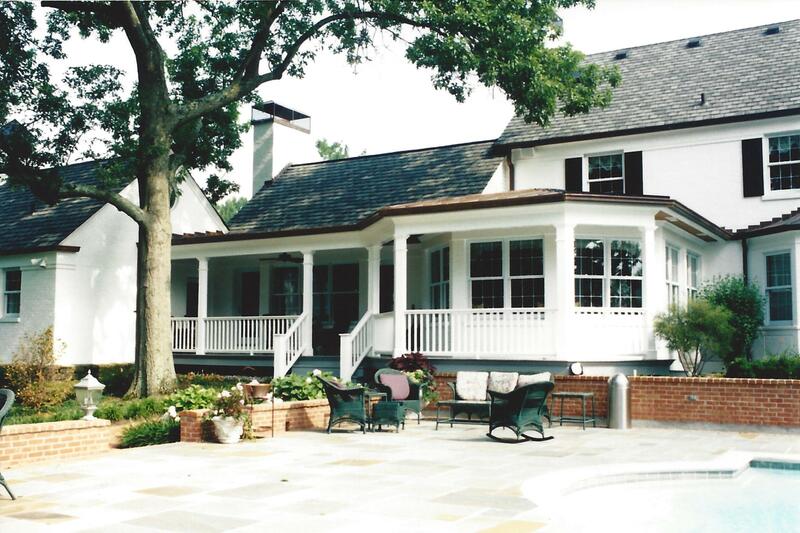 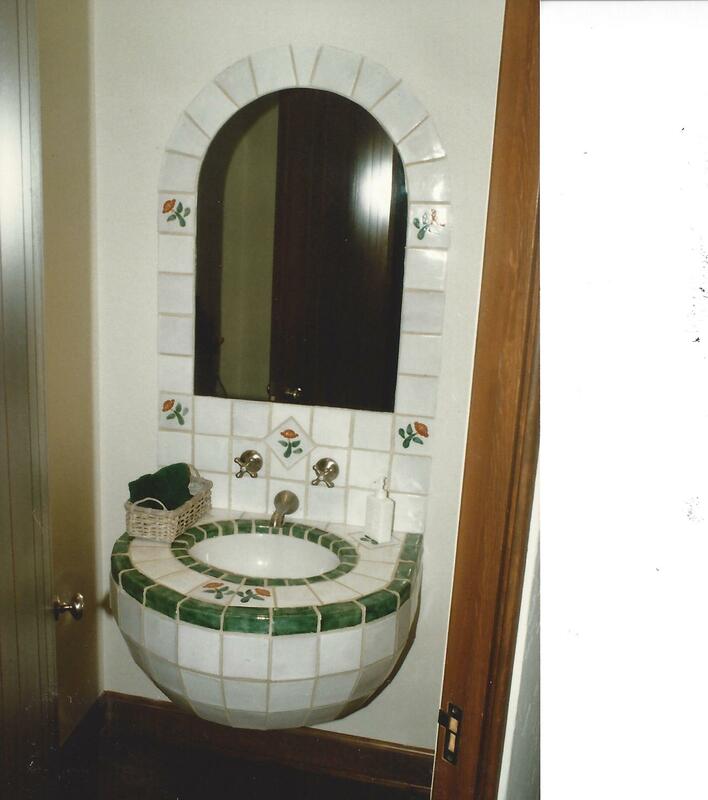 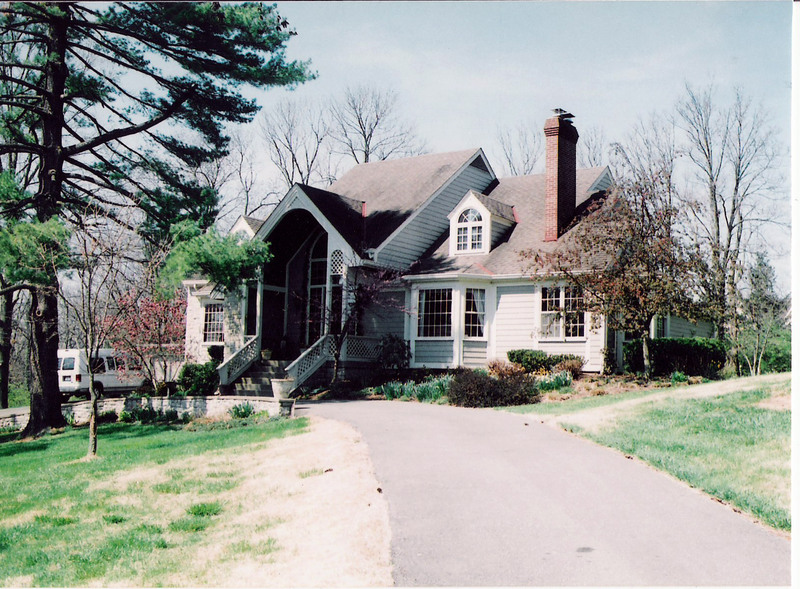 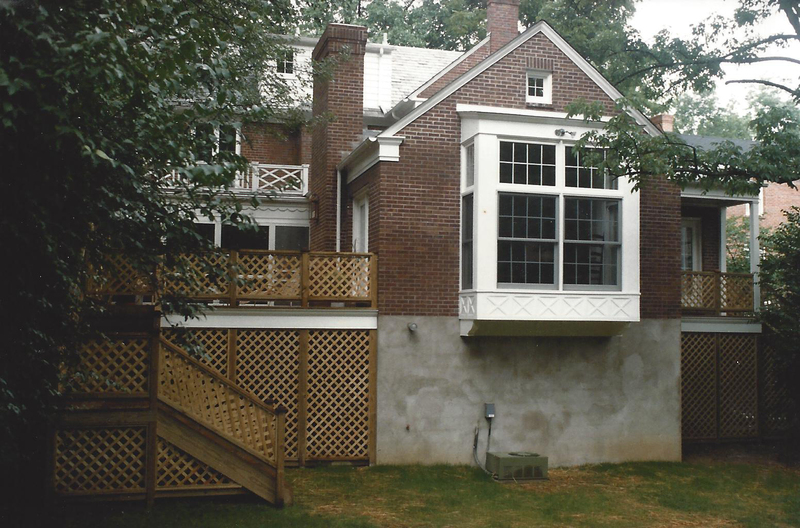 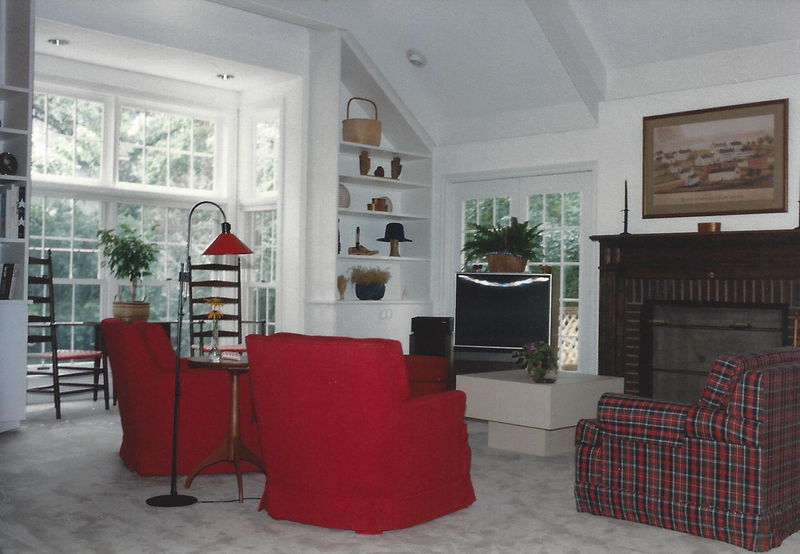 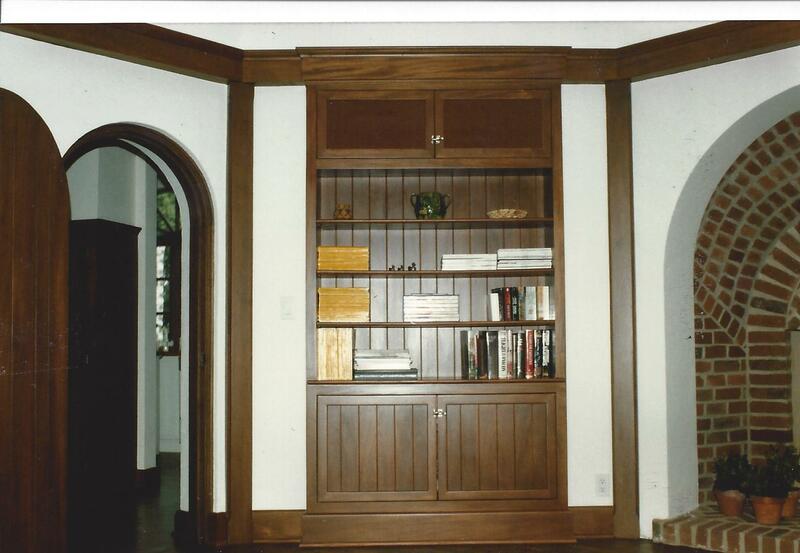 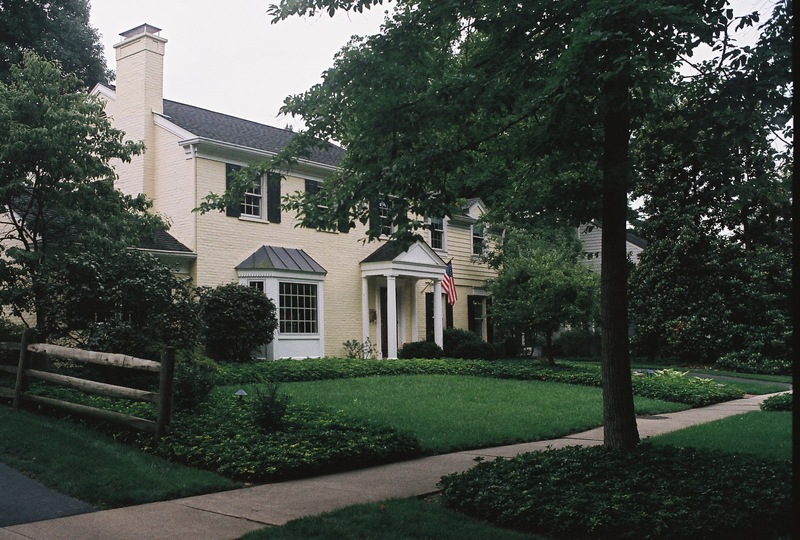 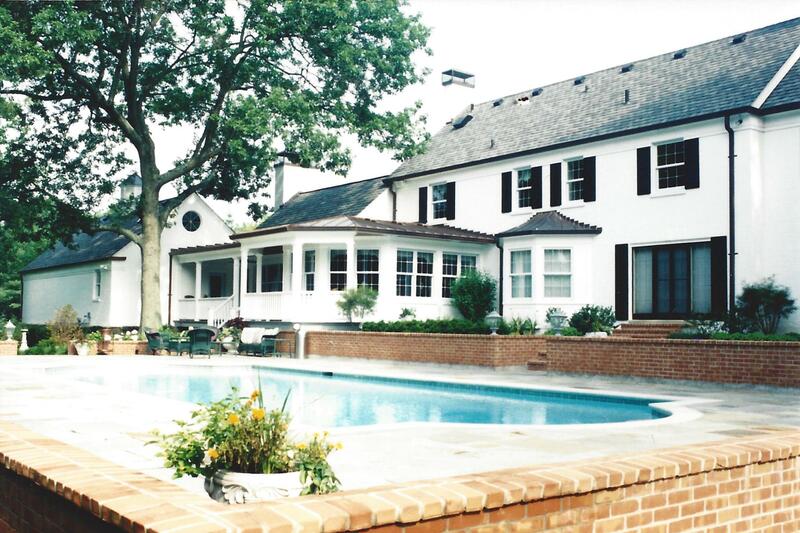 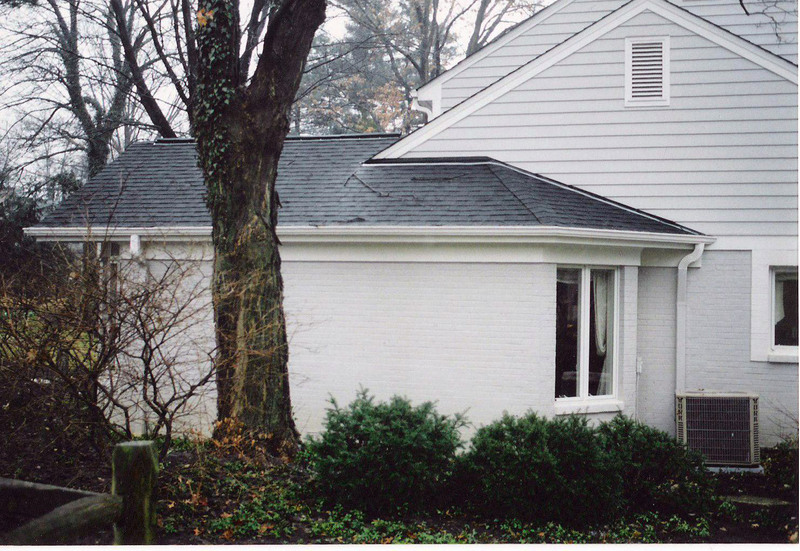 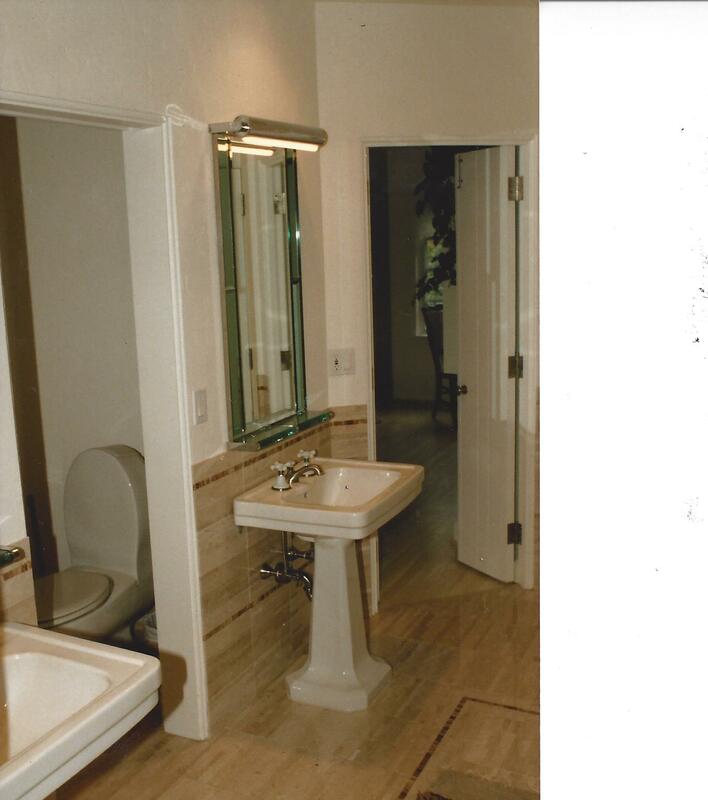 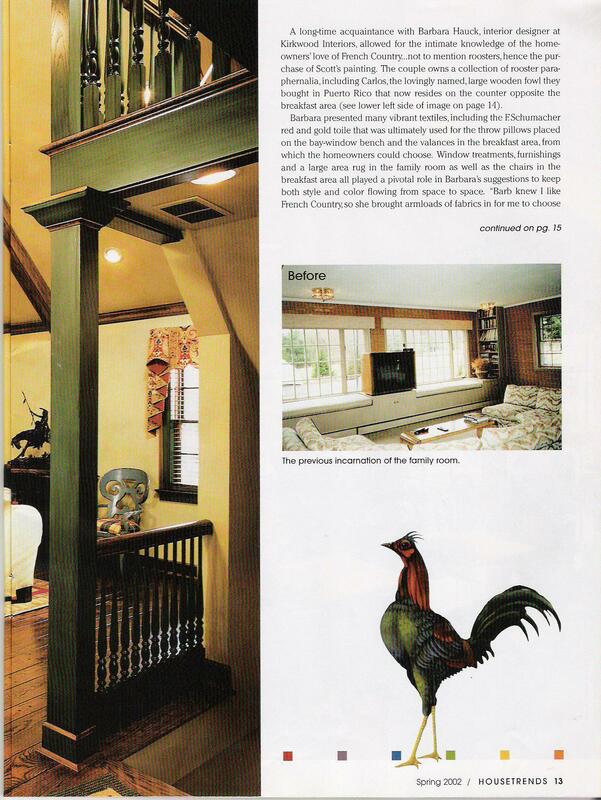 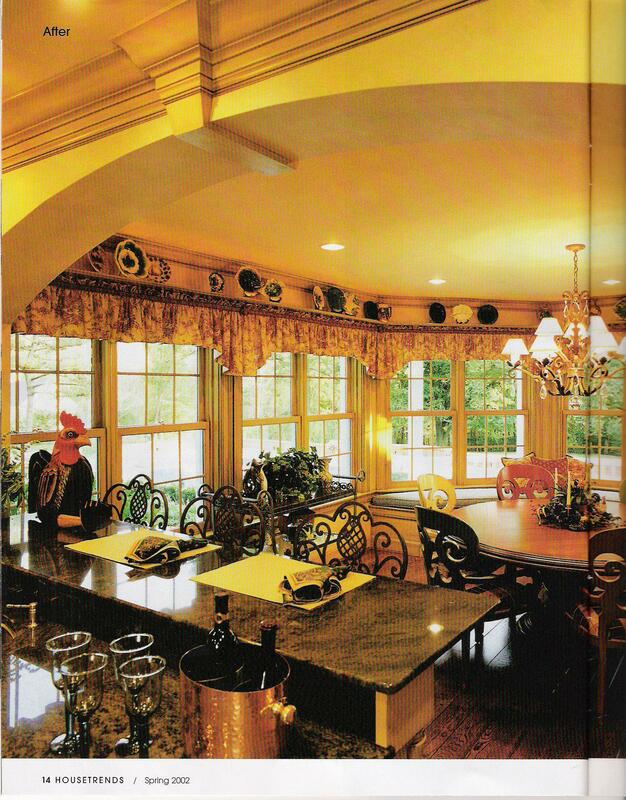 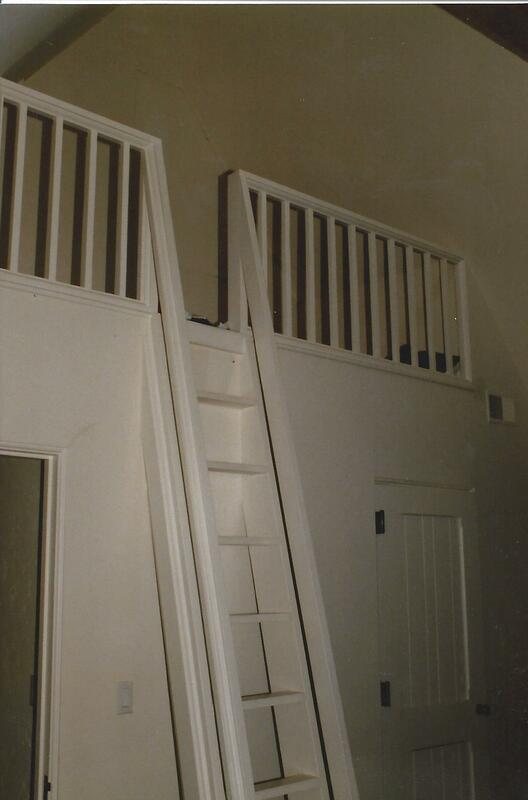 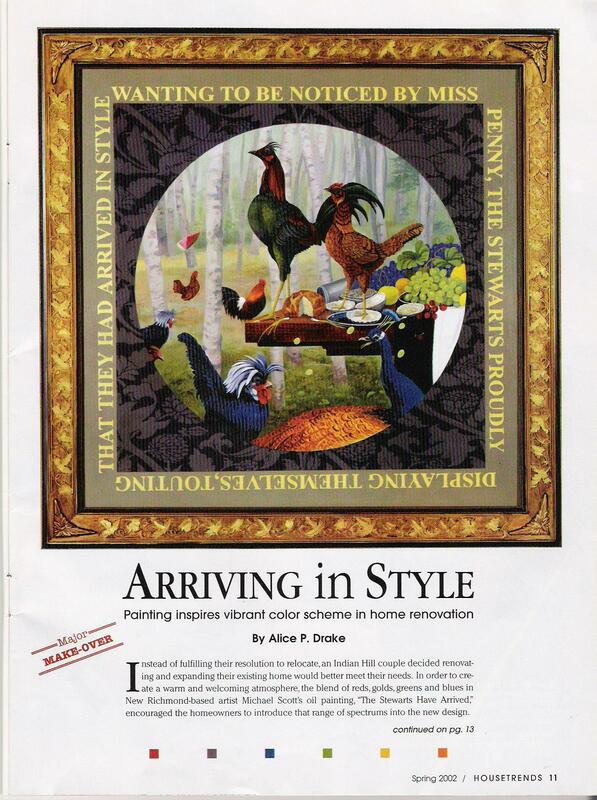 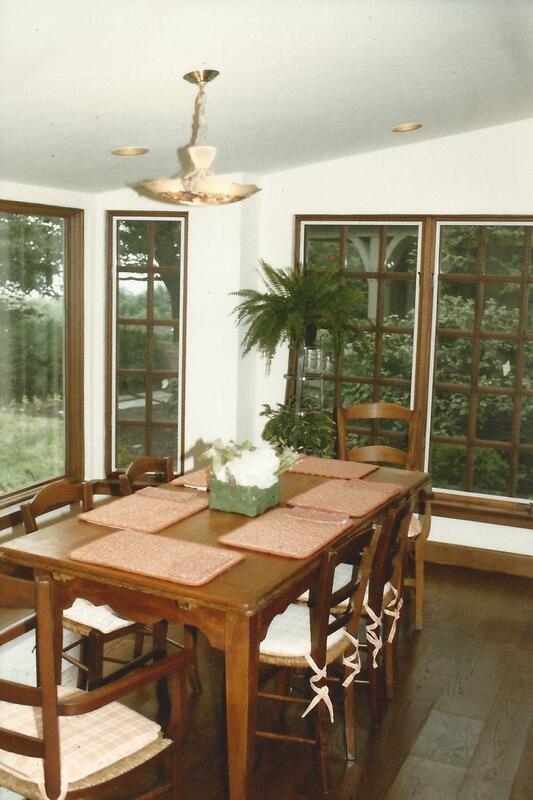 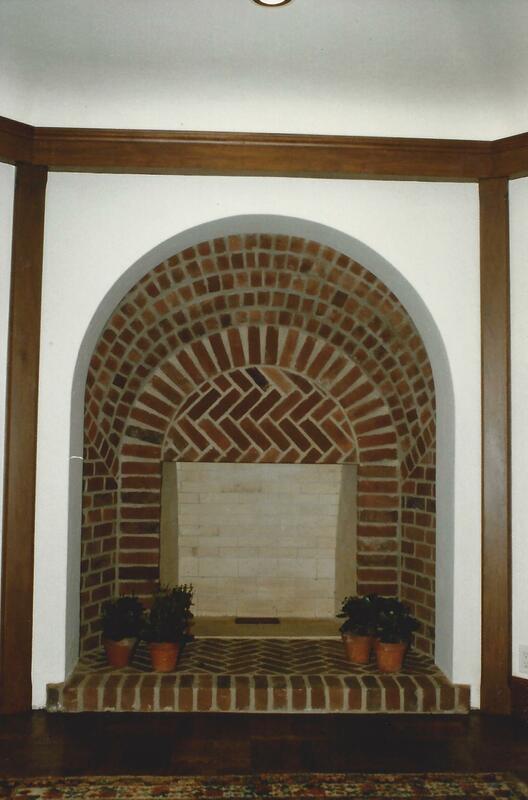 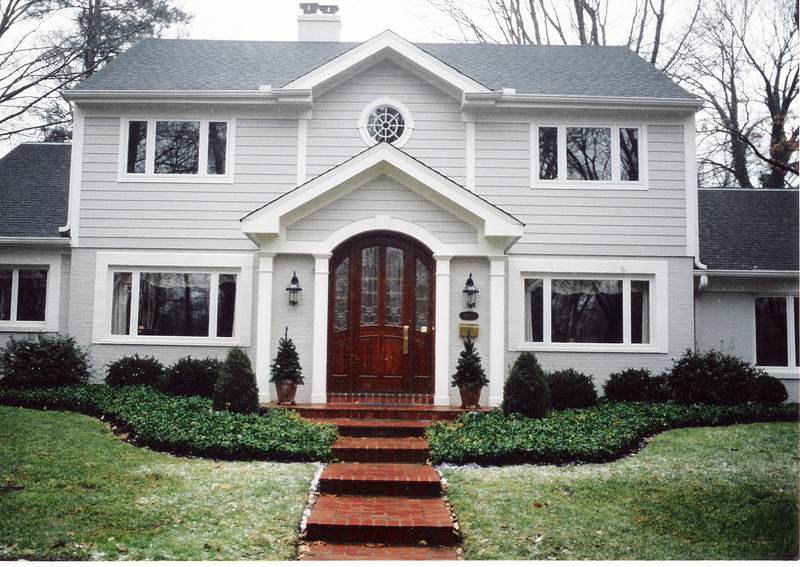 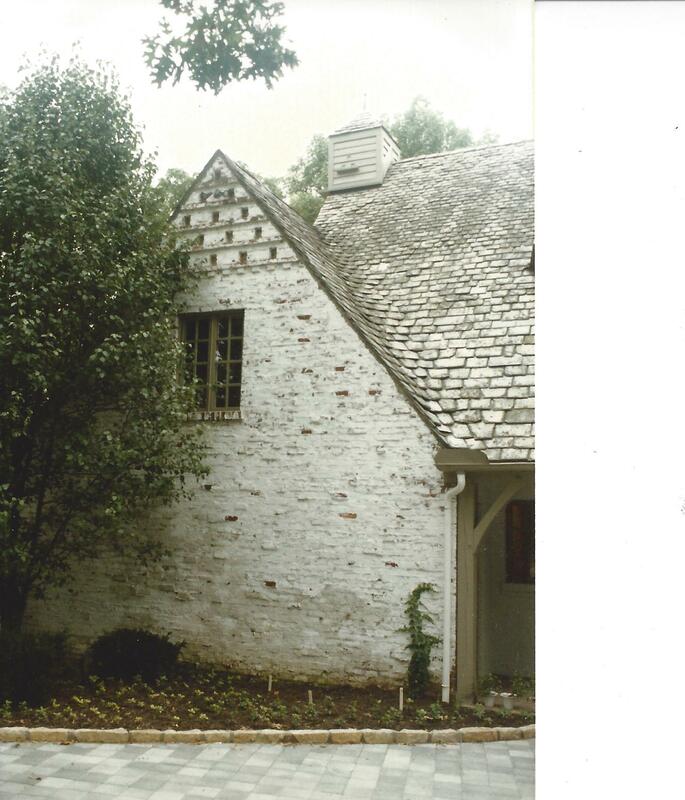 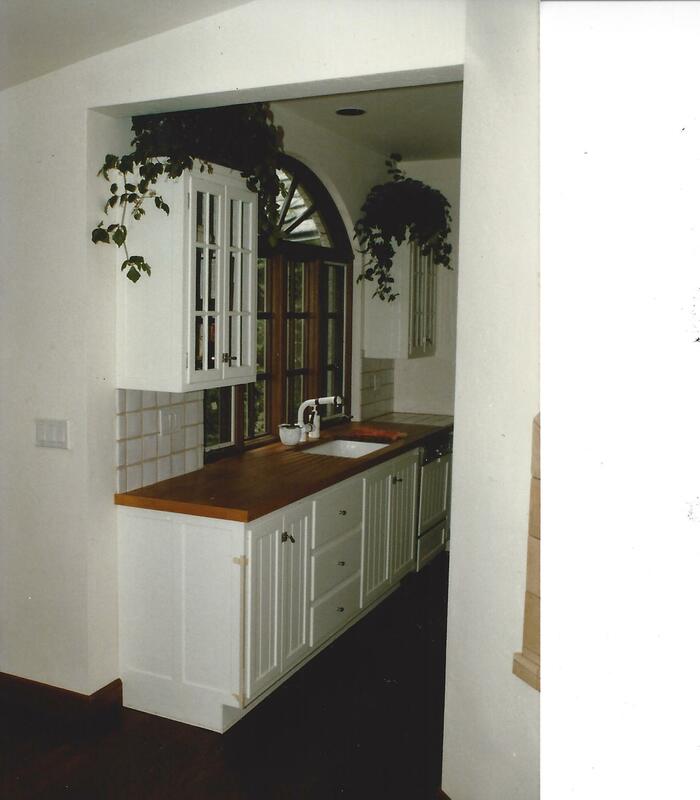 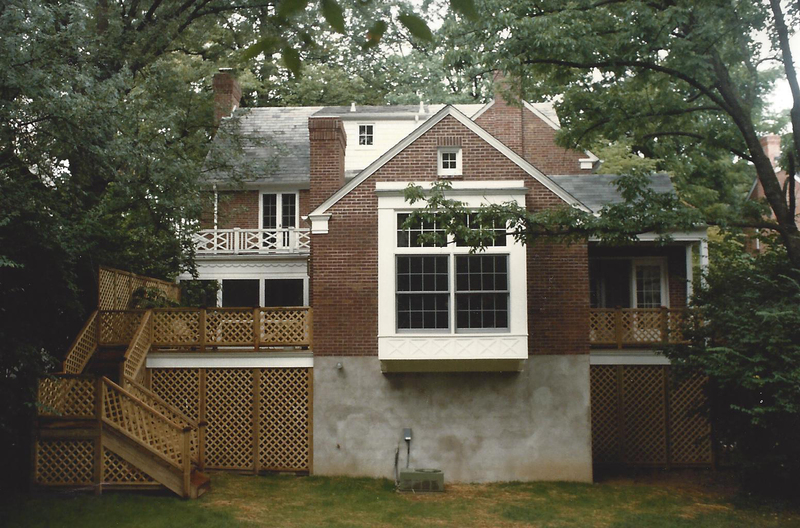 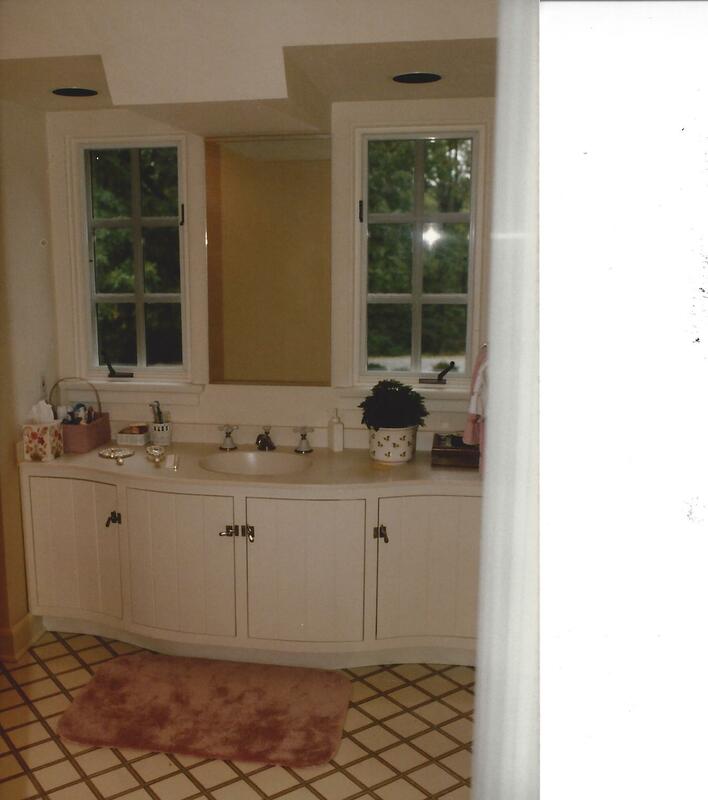 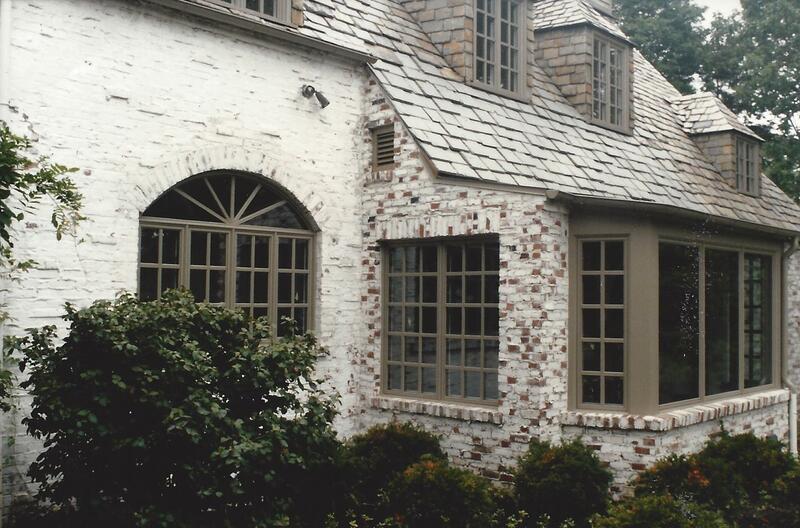 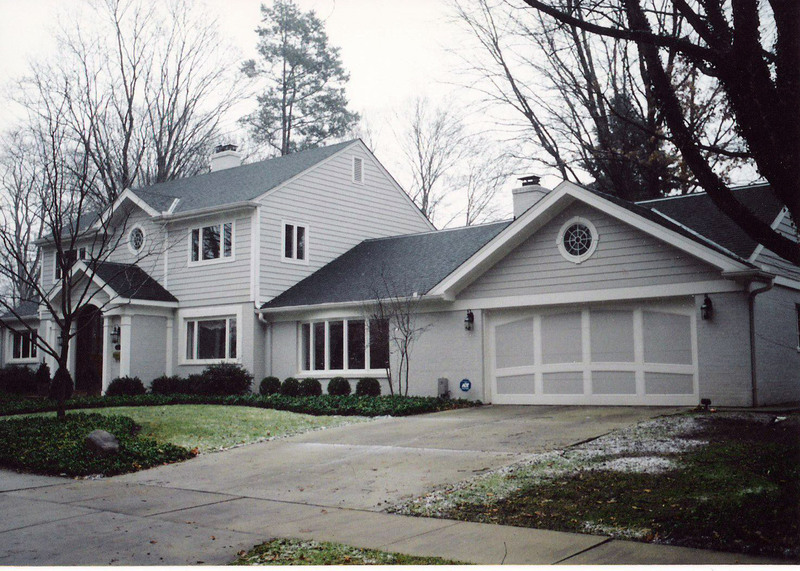 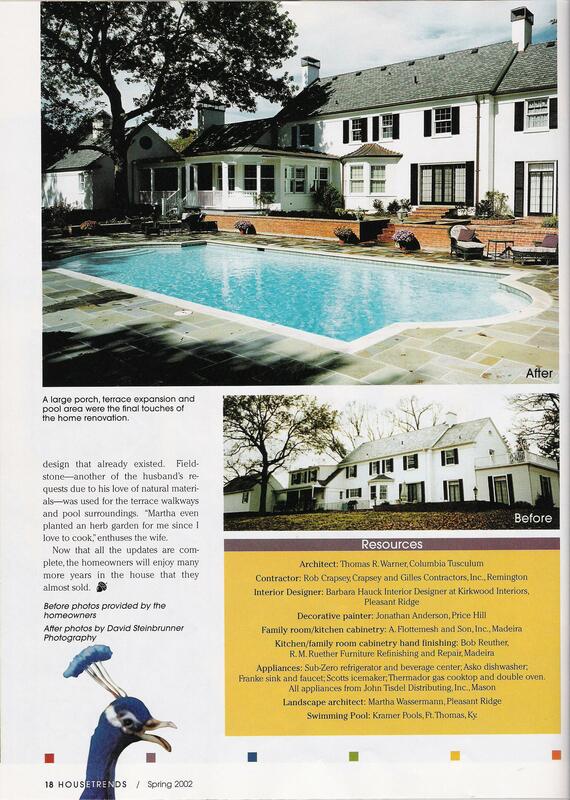 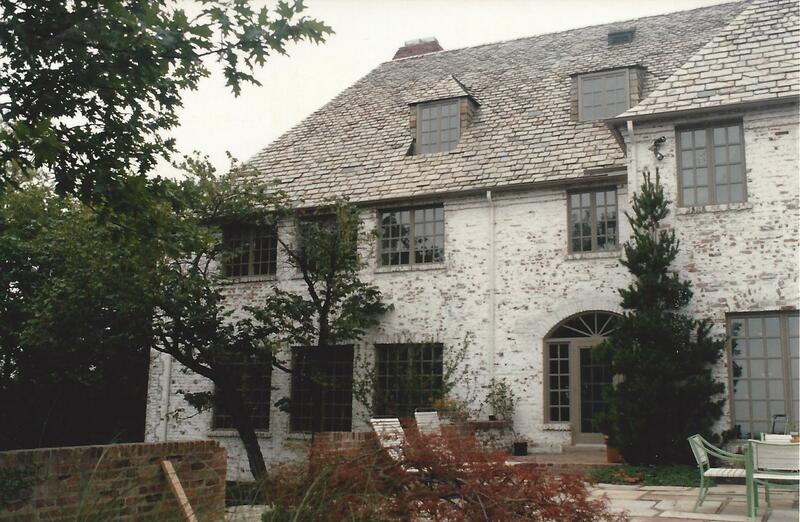 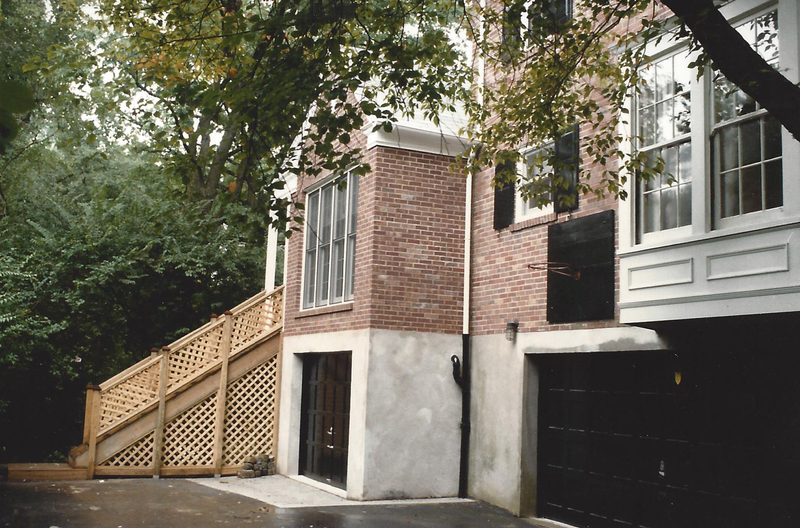 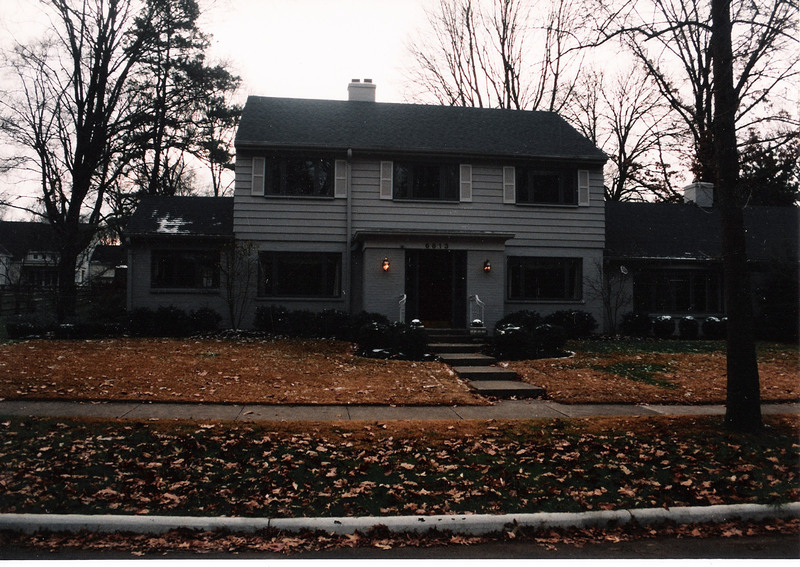 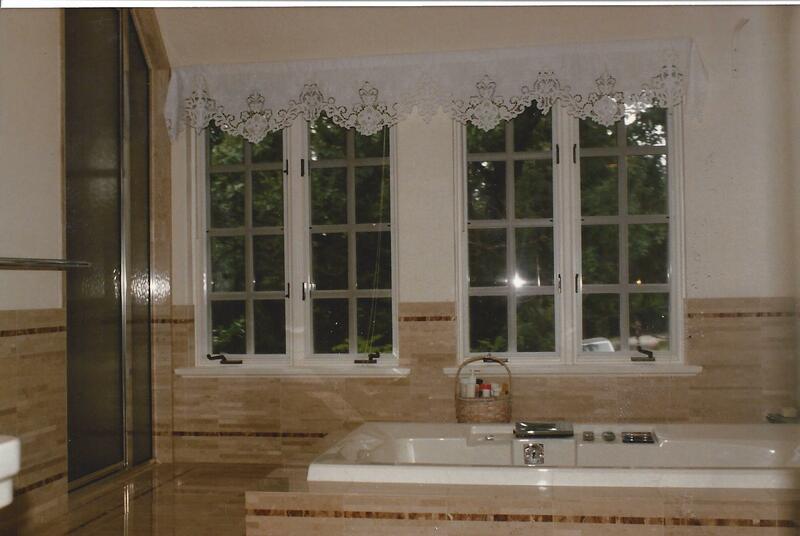 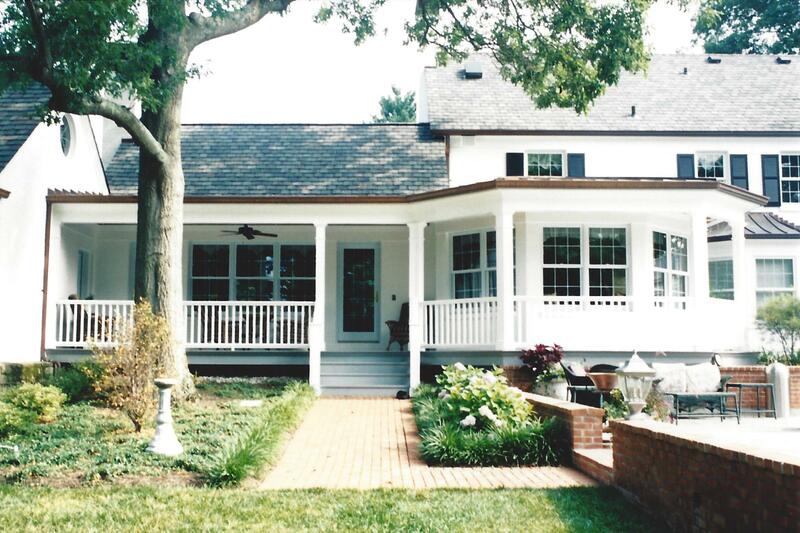 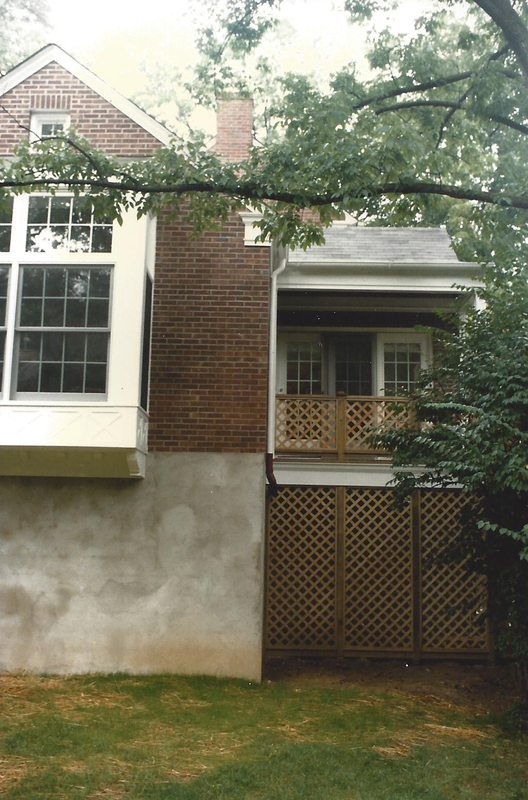 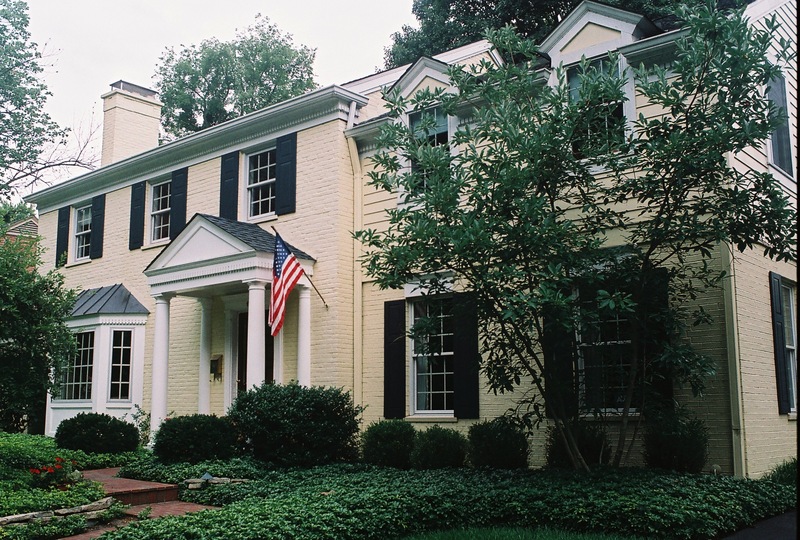 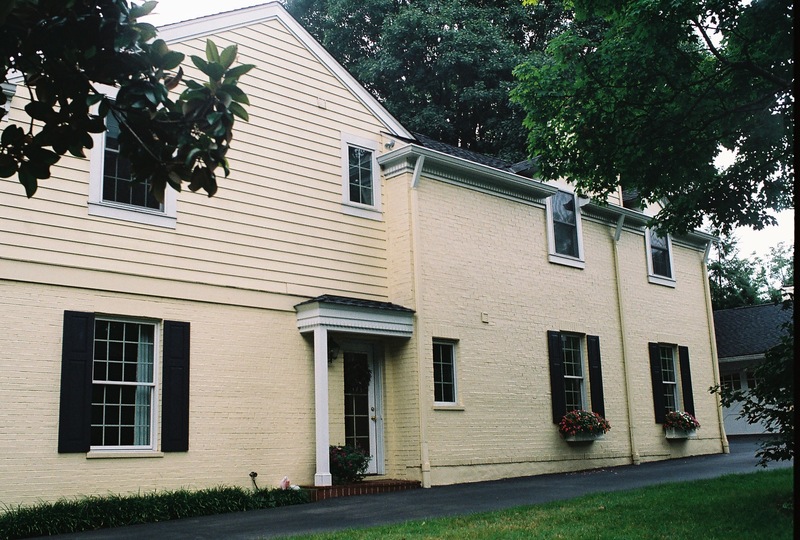 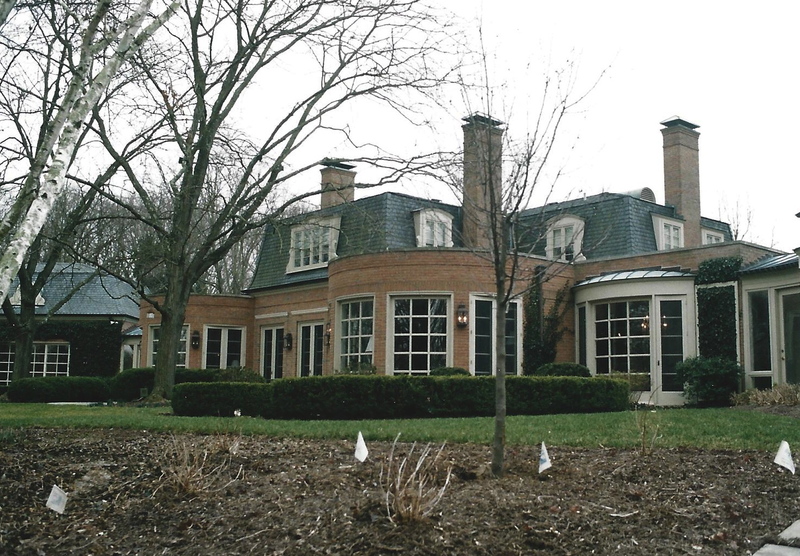 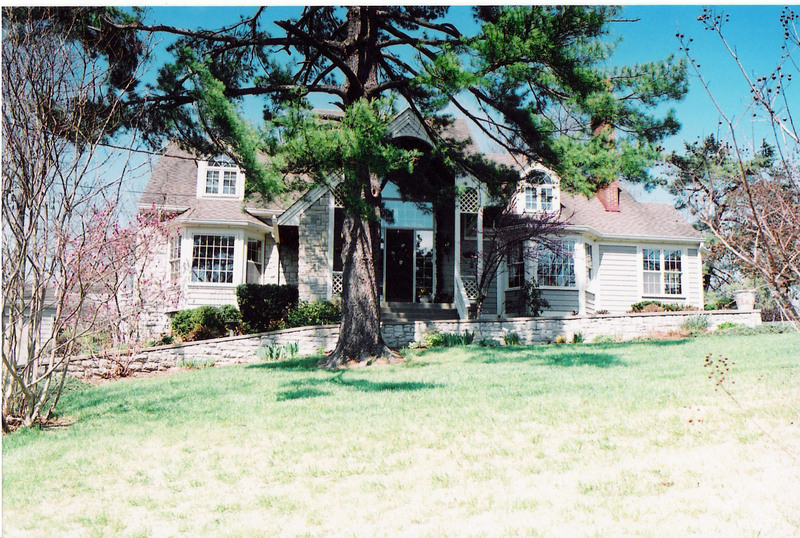 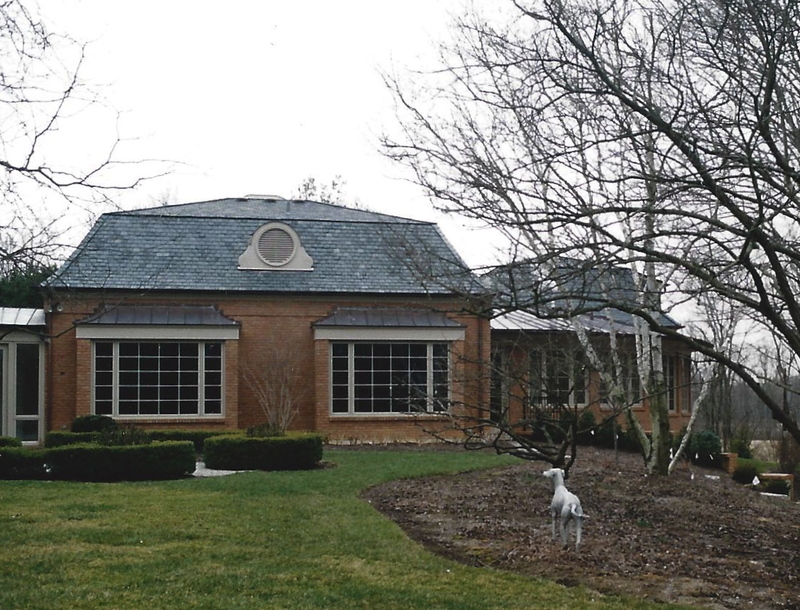 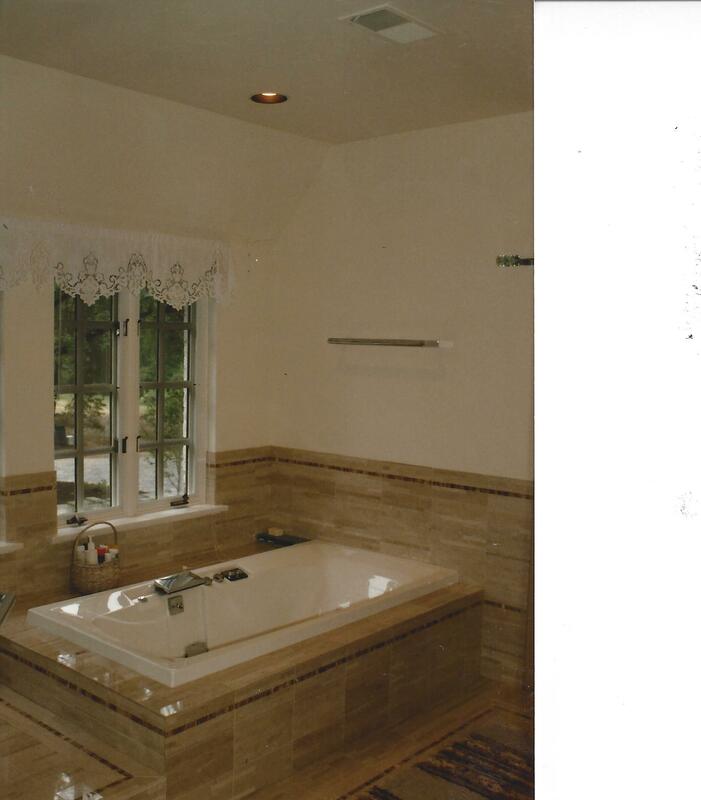 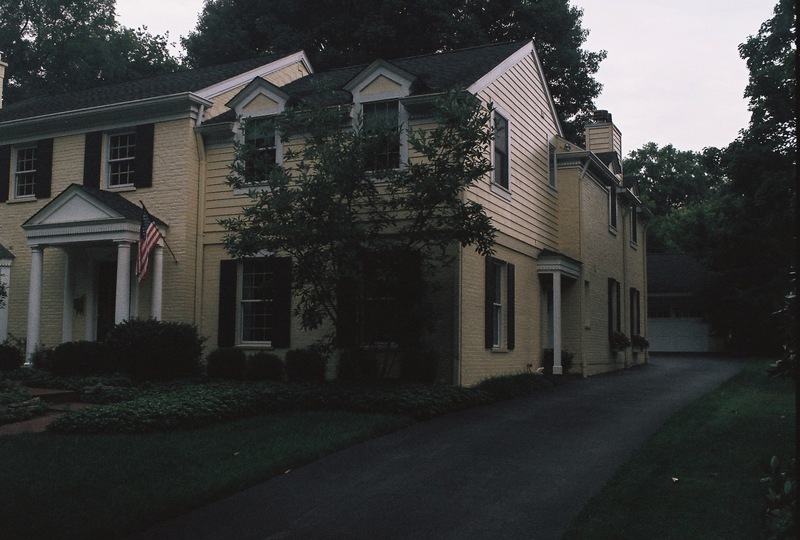 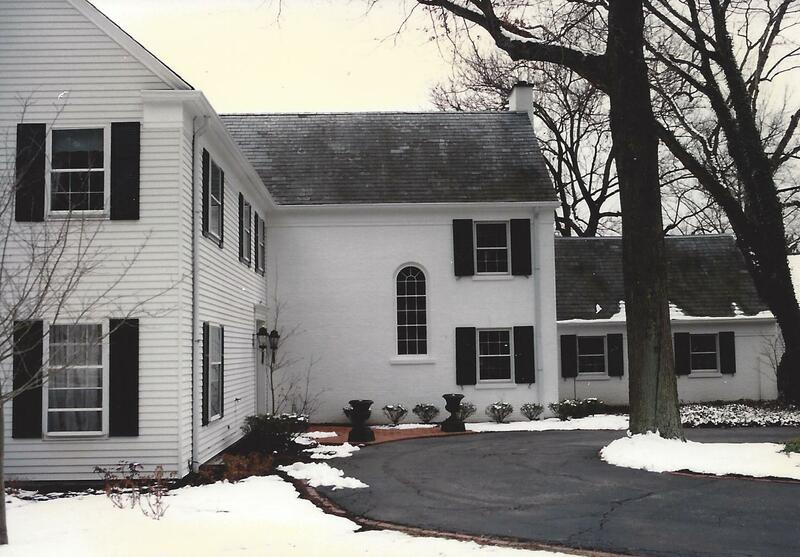 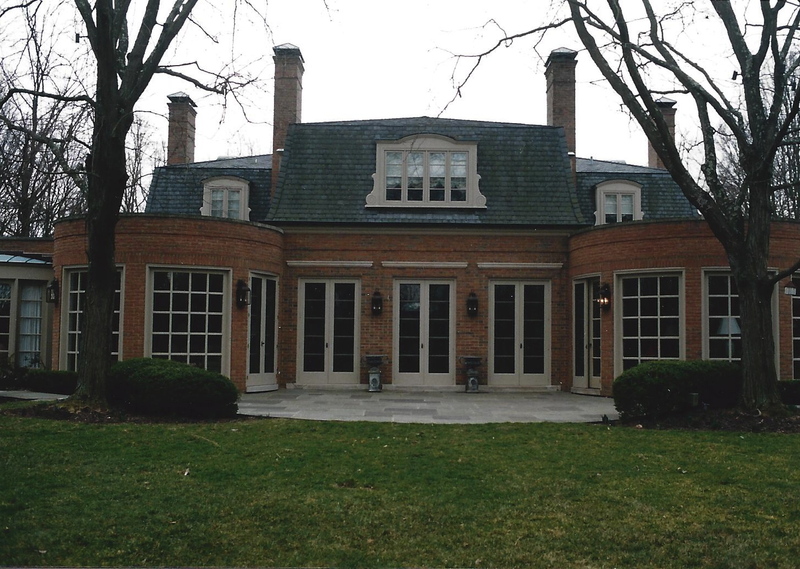 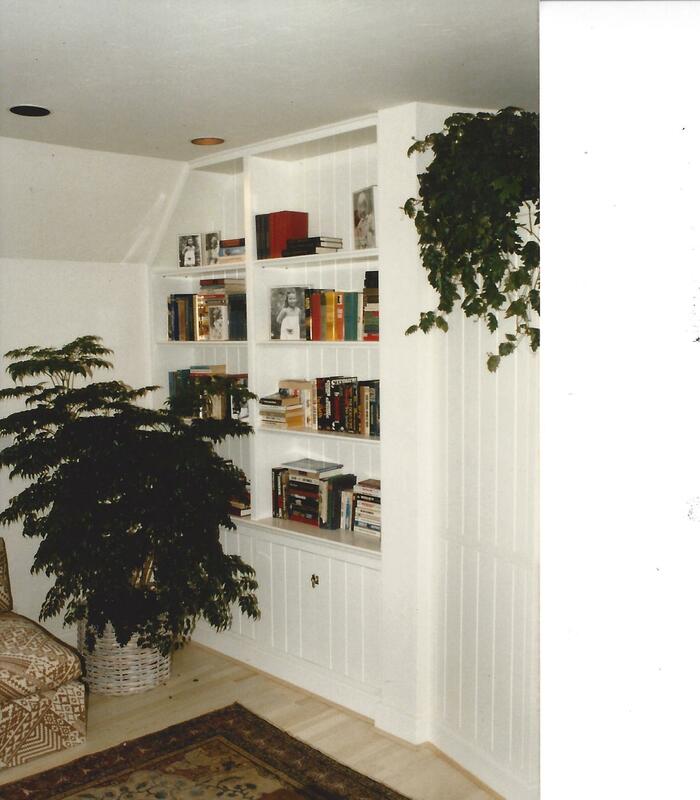 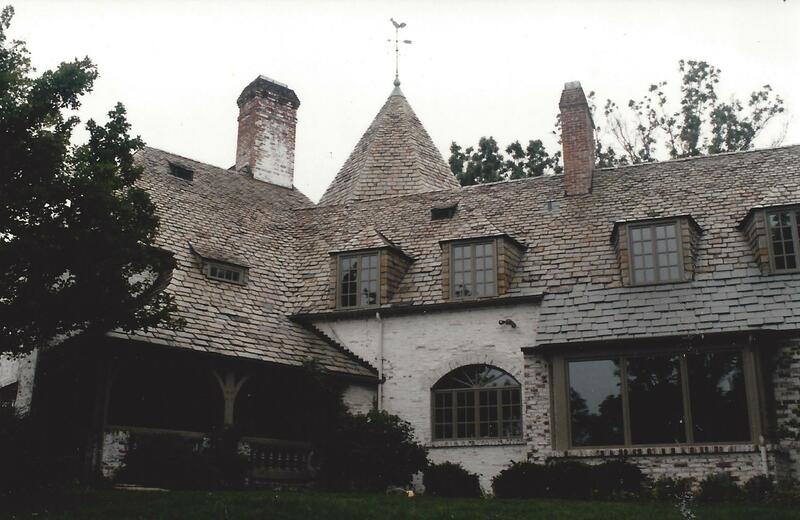 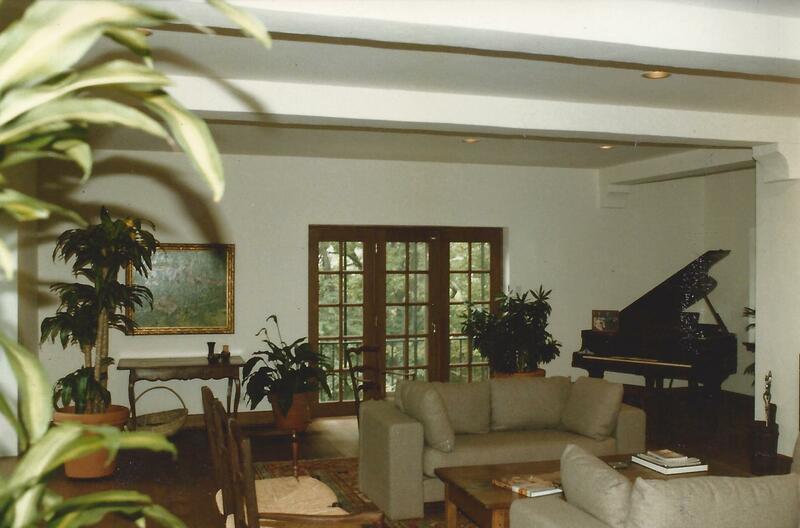 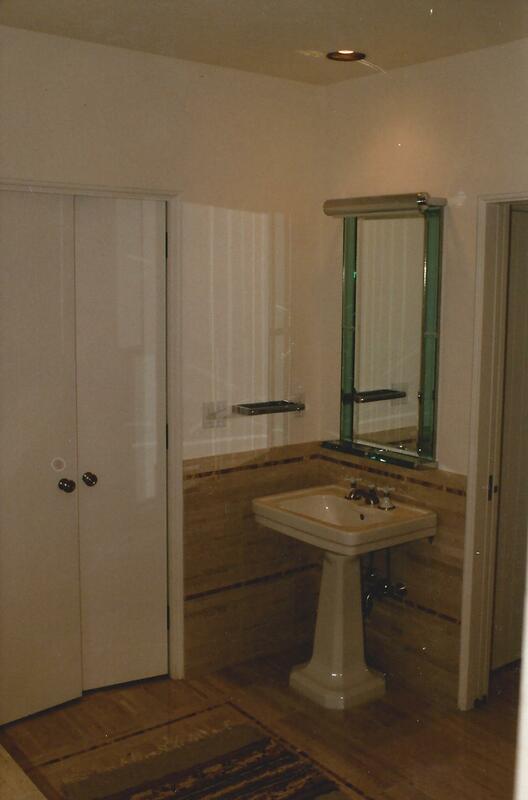 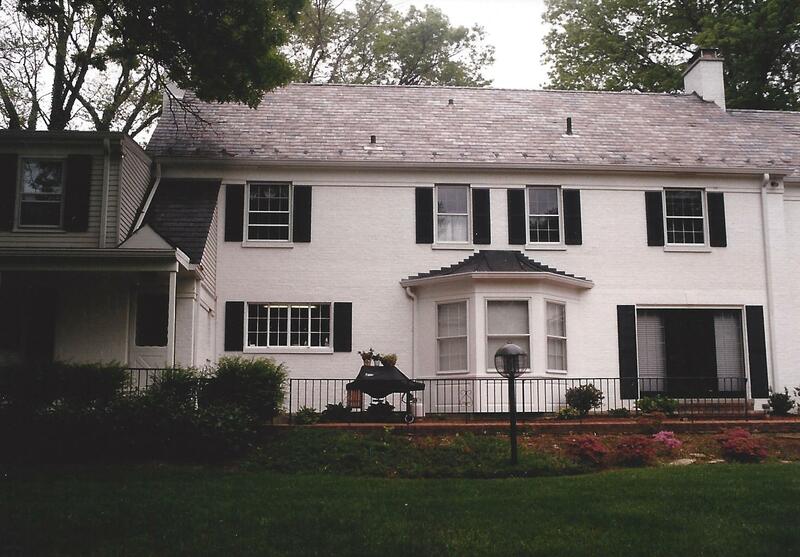 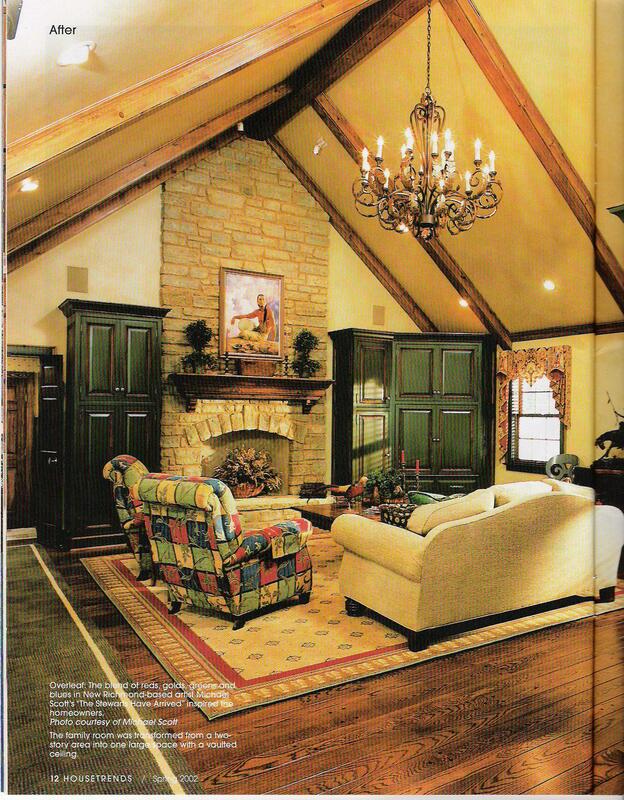 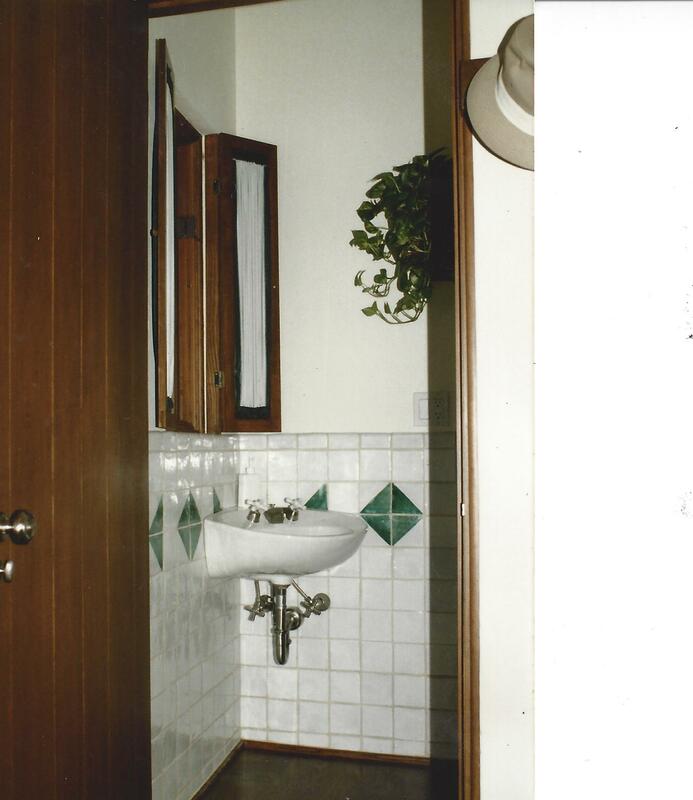 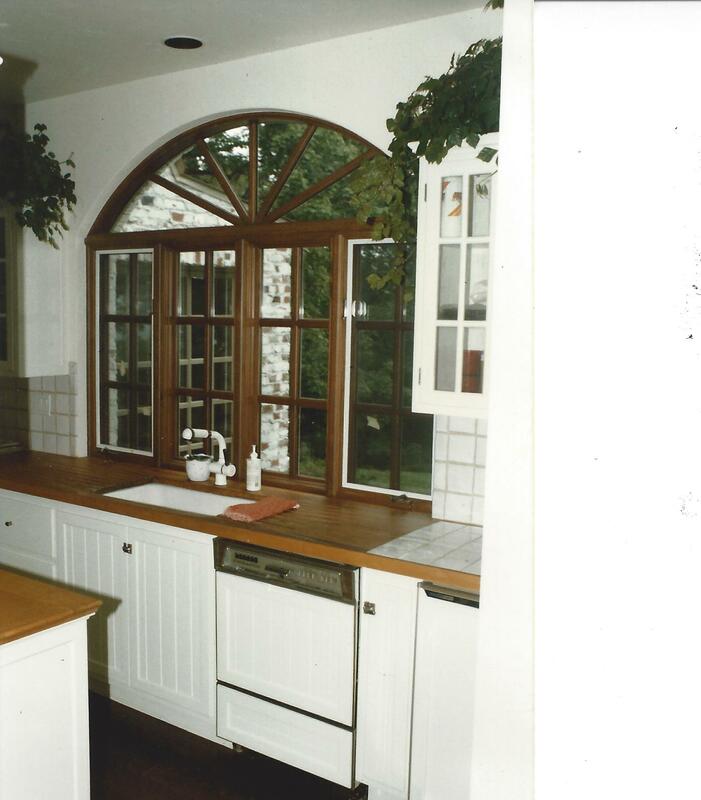 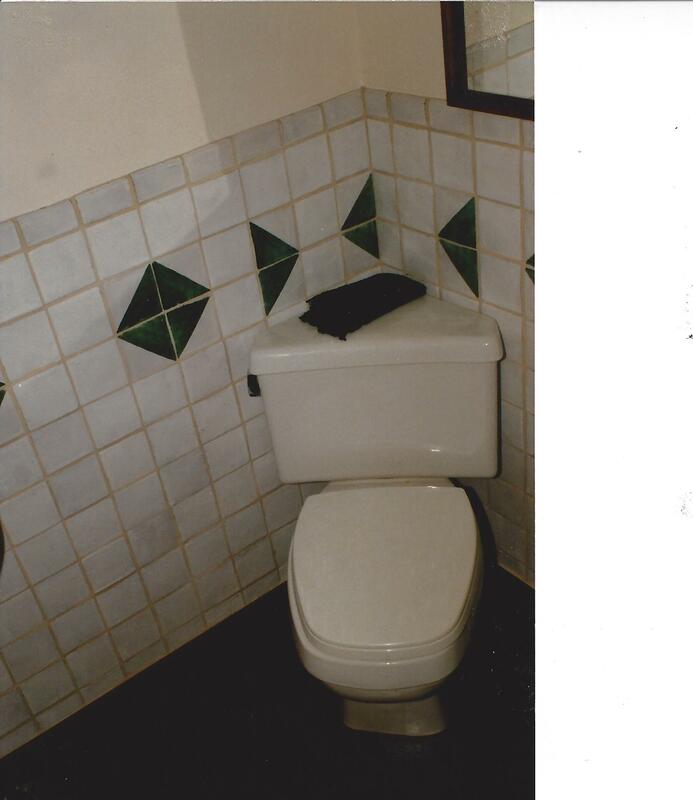 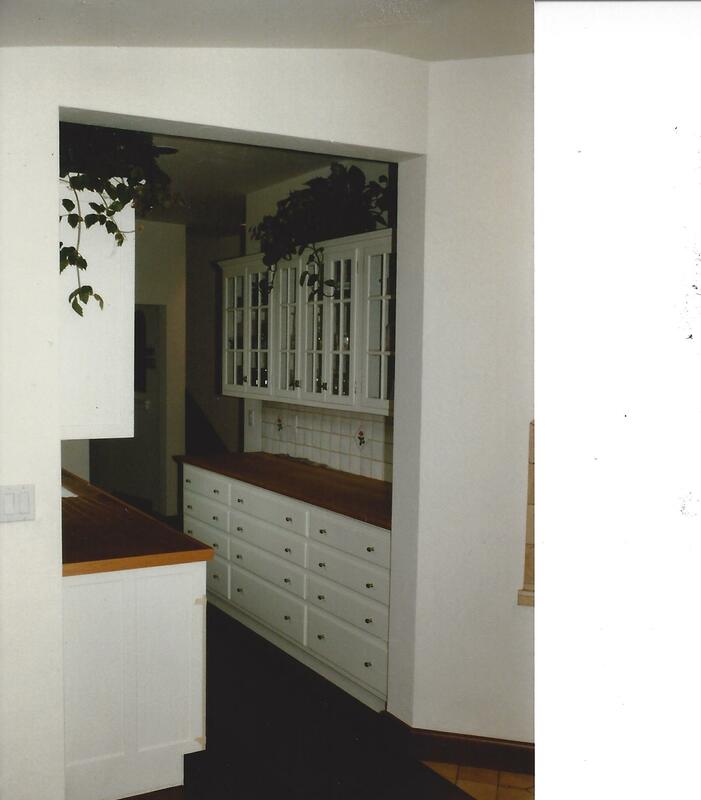 The project was an exterior restoration and complete interior renovation of the house with a breakfast room and mudroom addition to the rear. 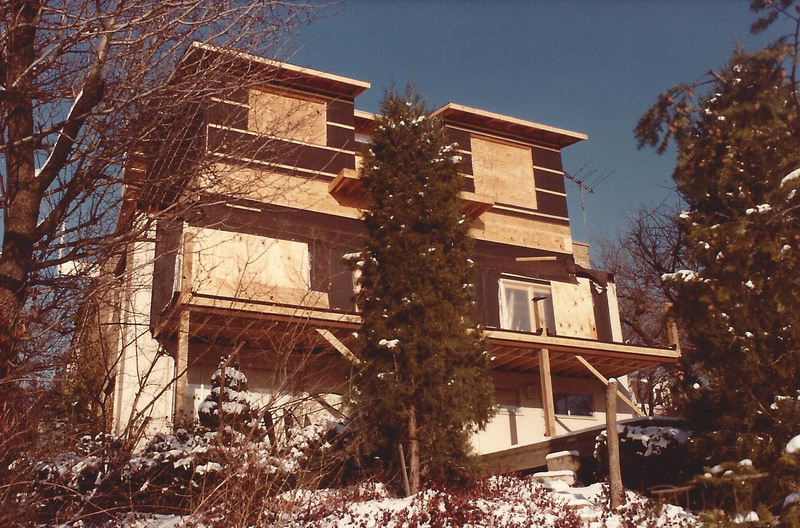 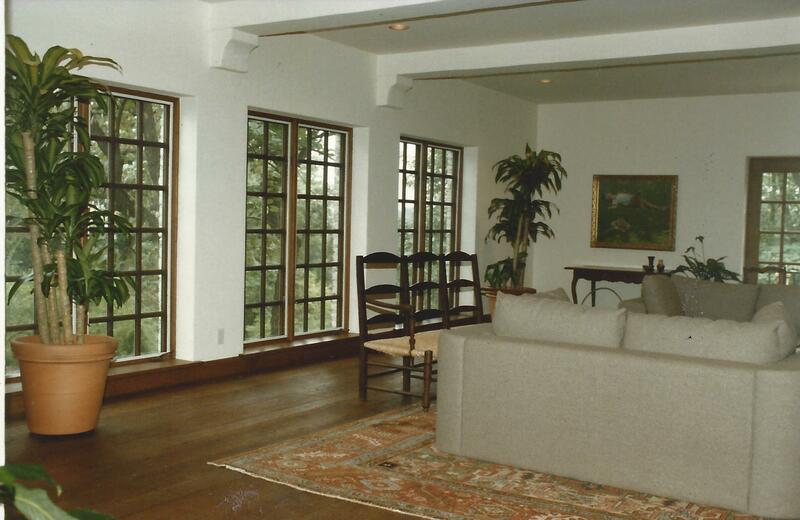 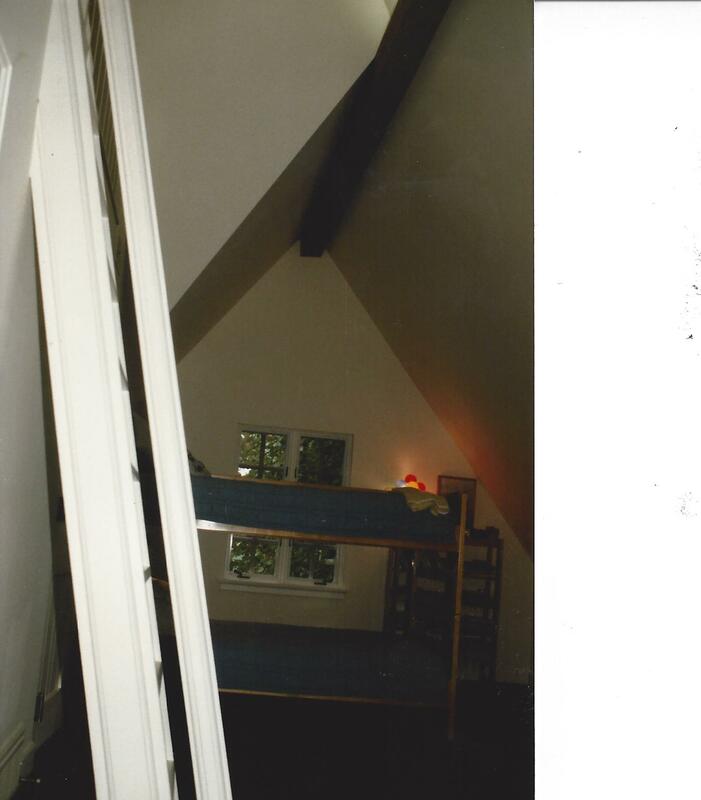 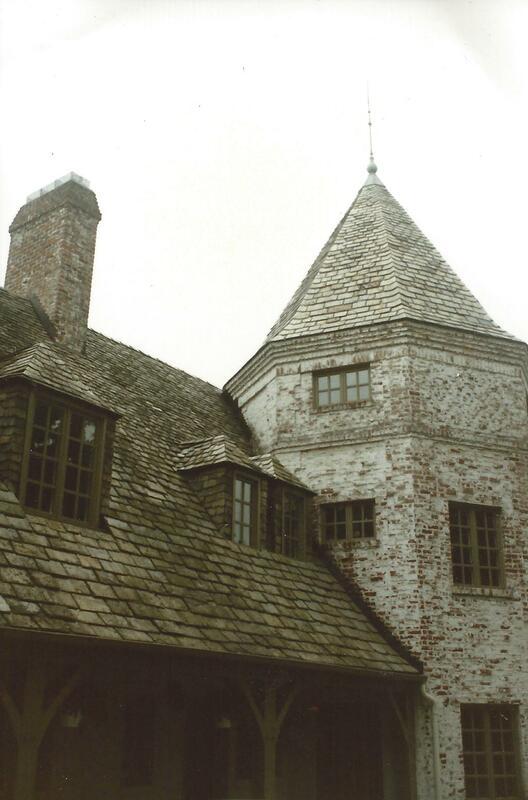 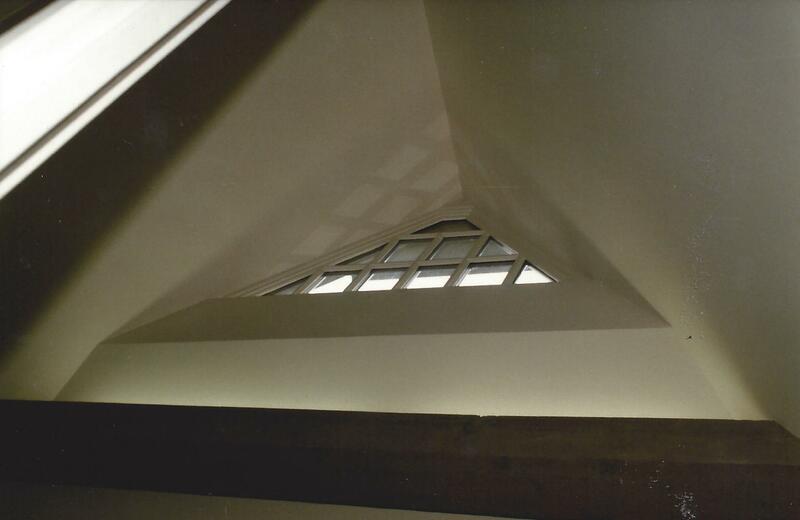 All the windows in the house were replaced and many enlarged across the rear of the house for enhanced views and passive solar gains. 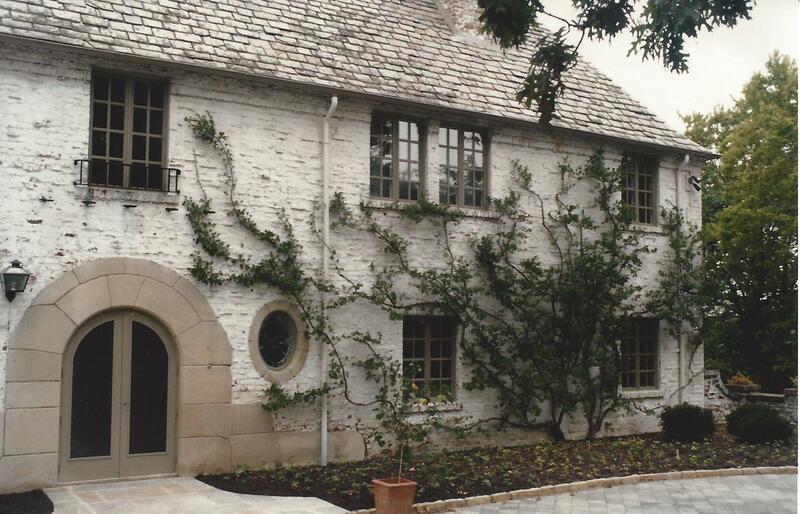 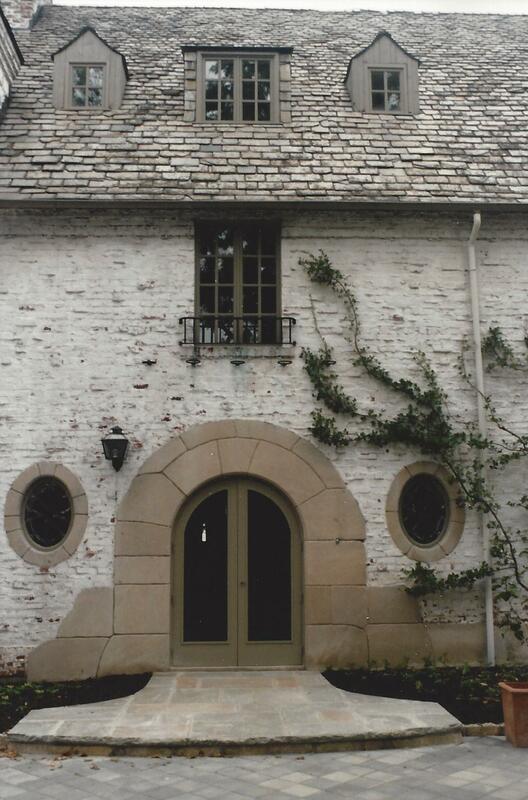 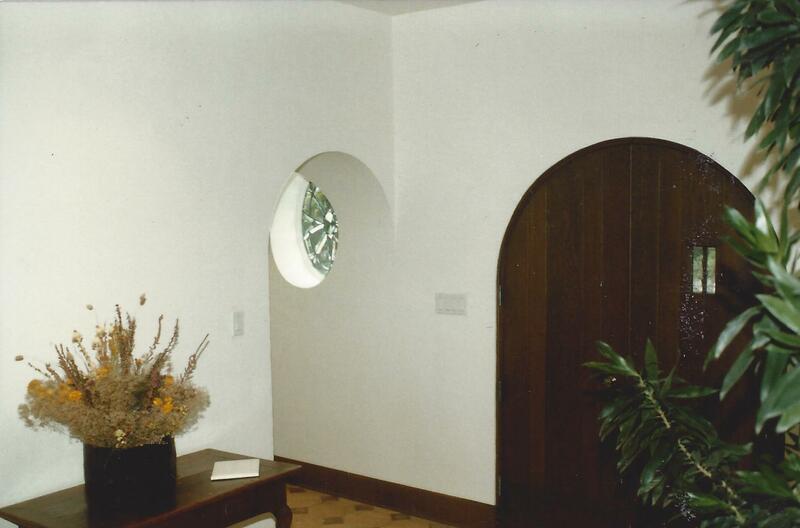 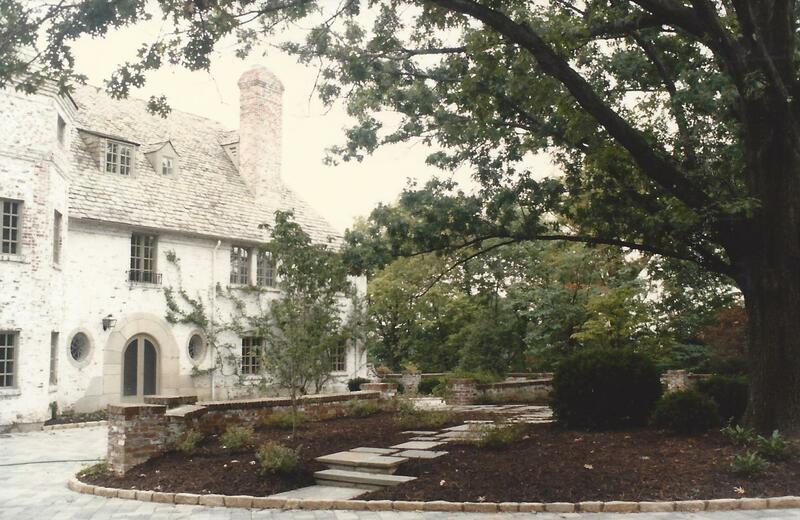 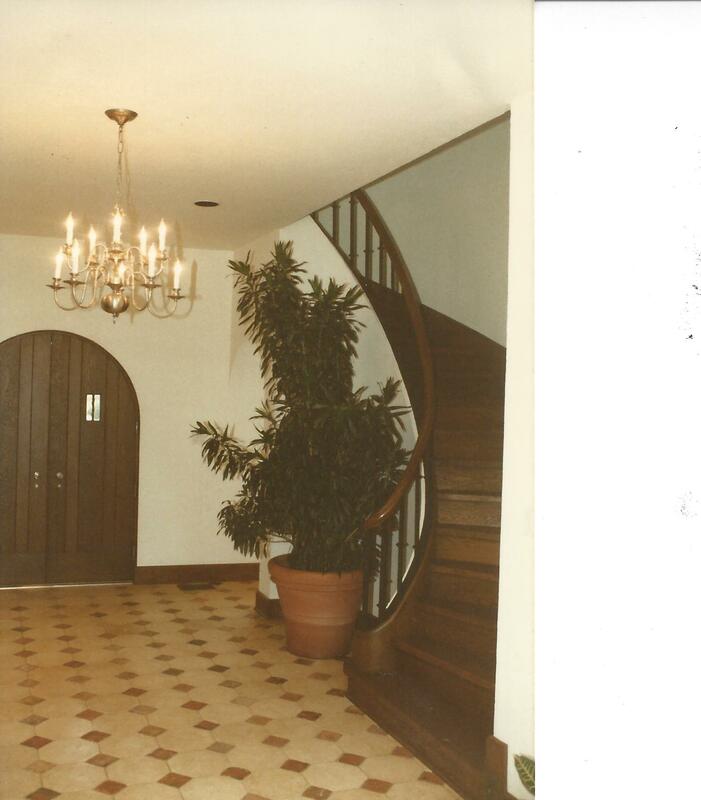 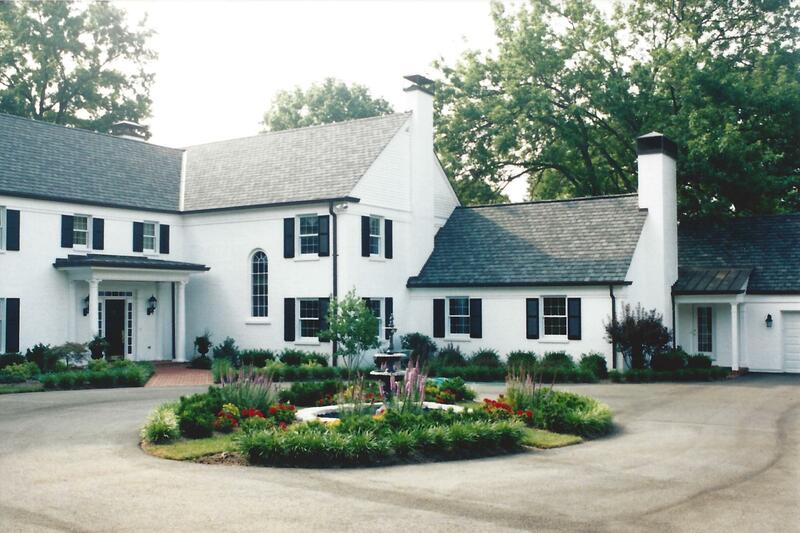 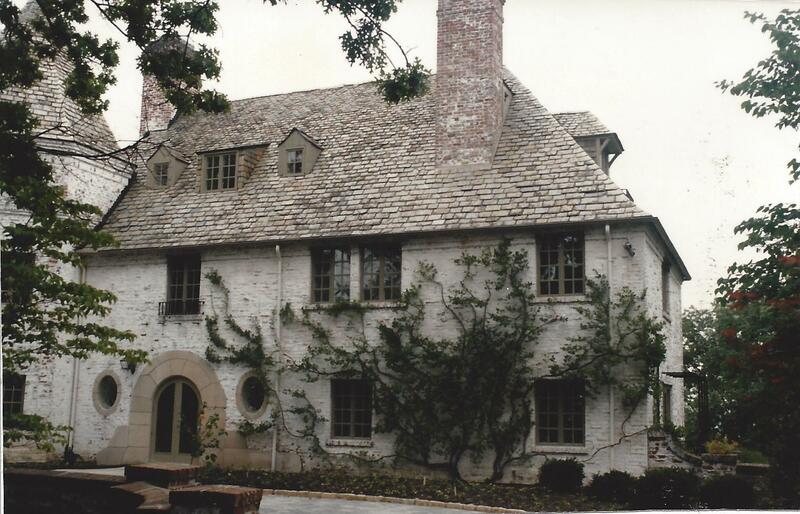 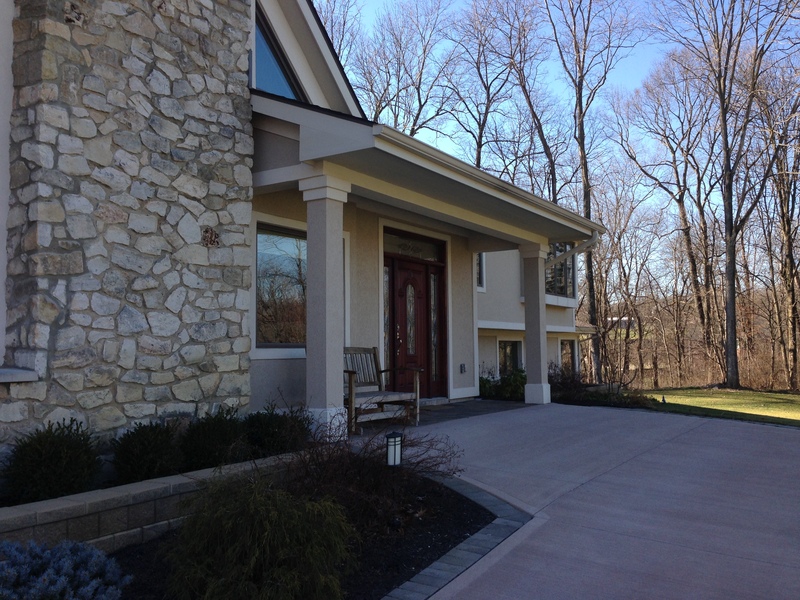 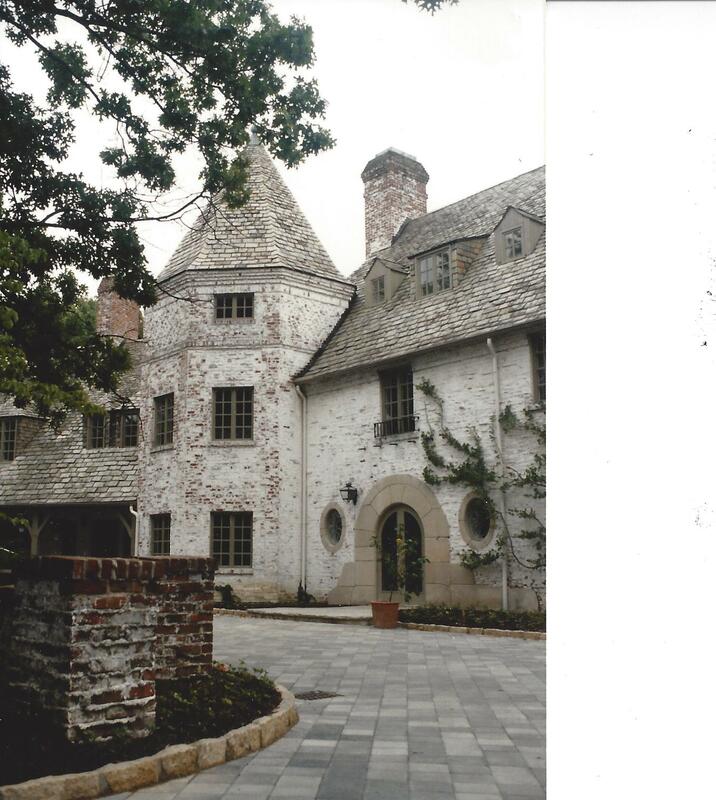 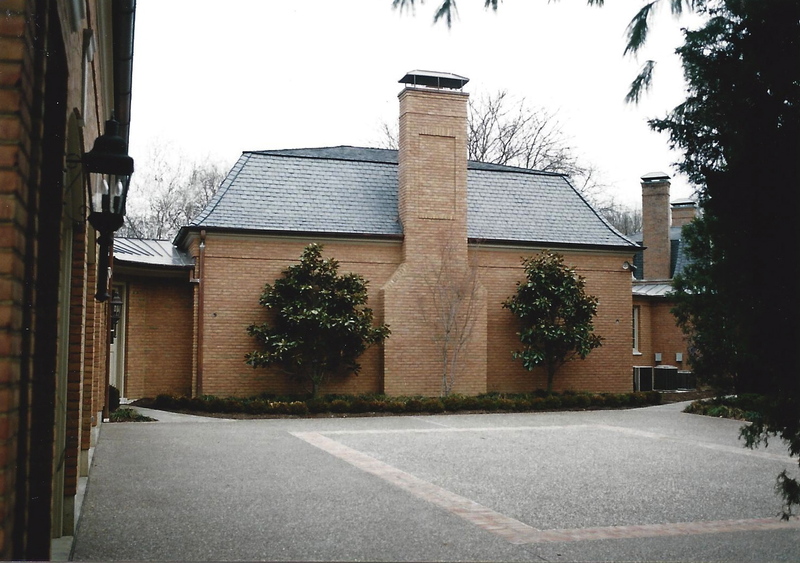 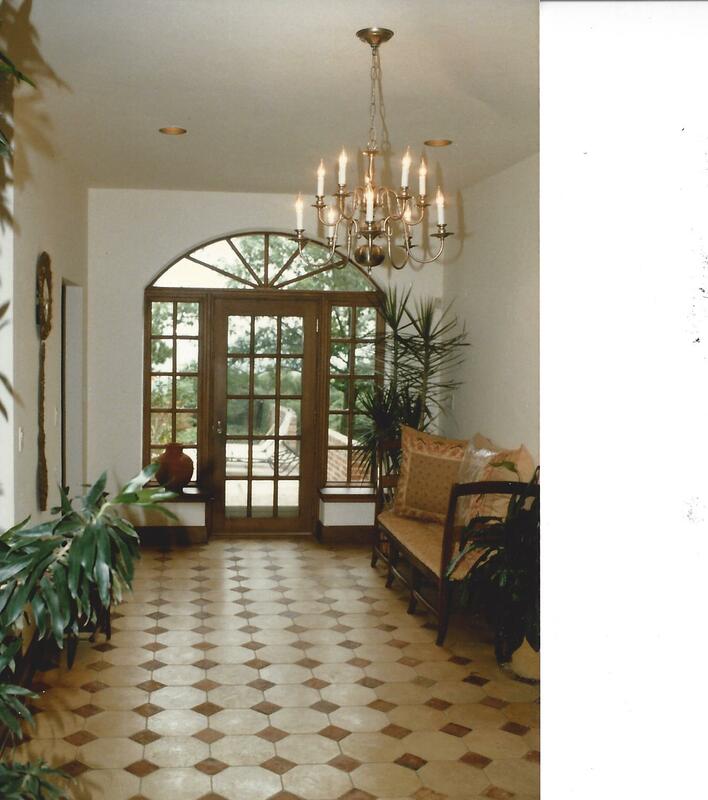 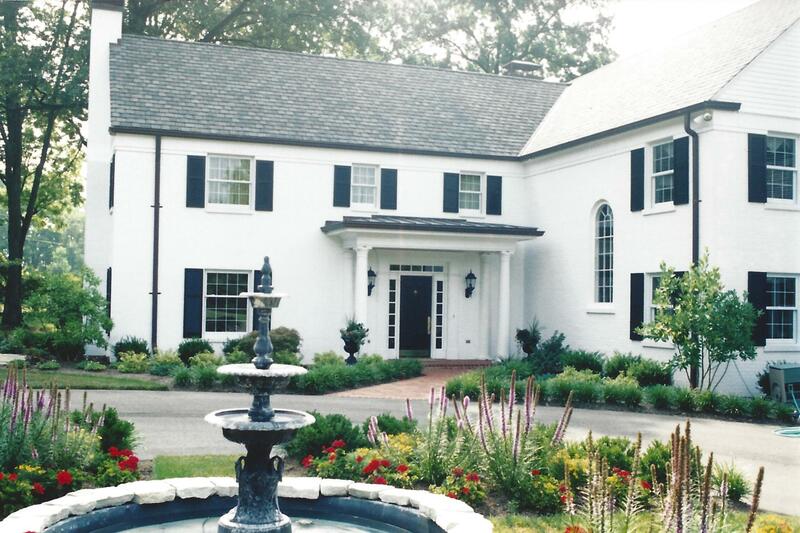 The front entry circle drive, walls and landscaping were also renovated.